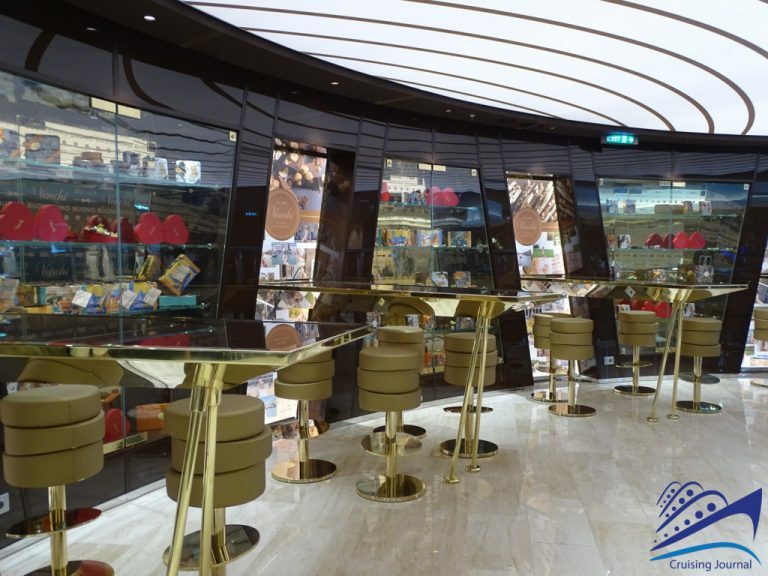 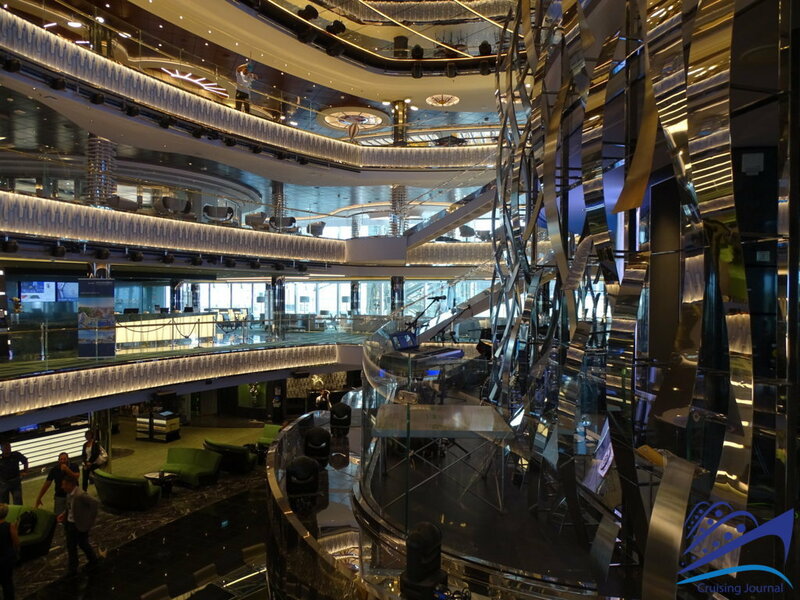 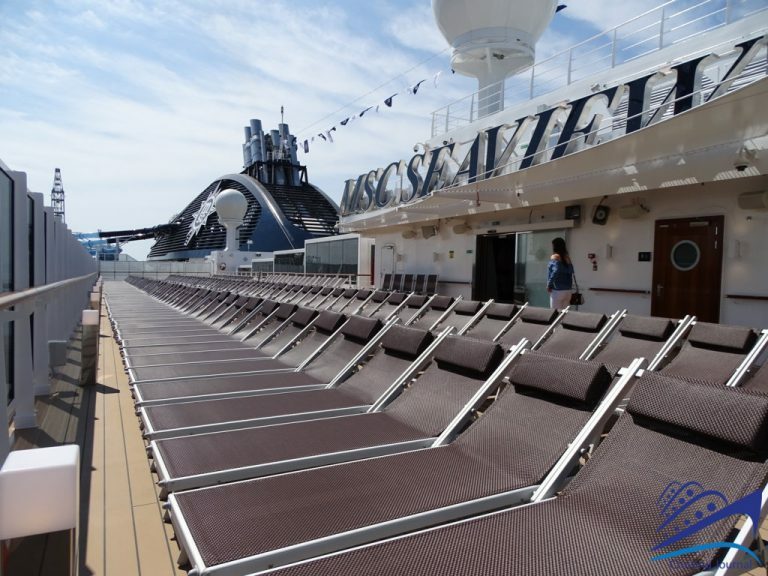 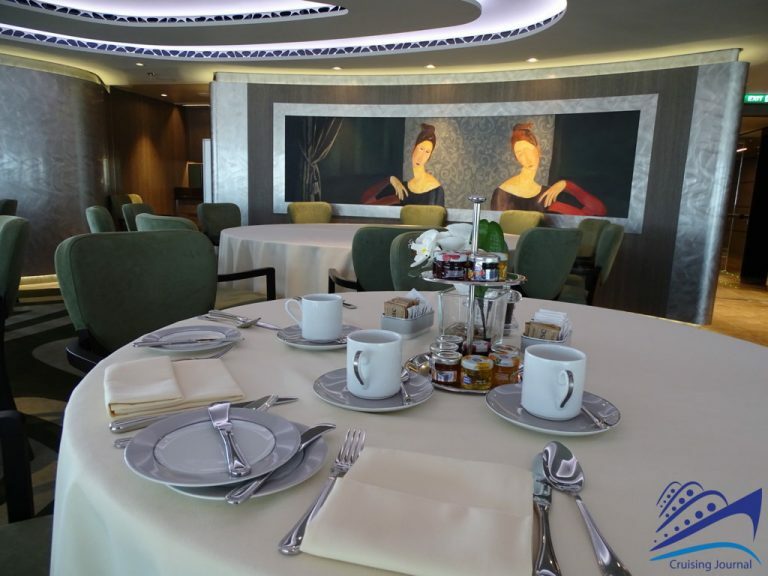 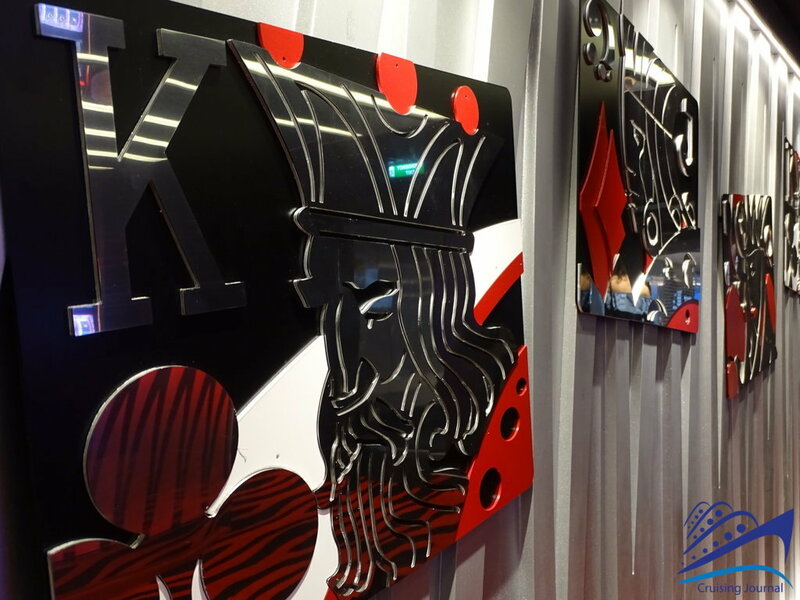 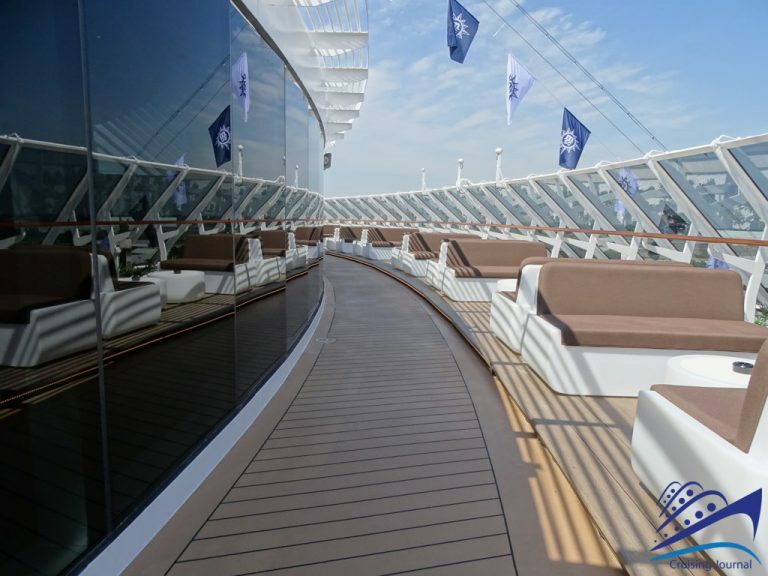 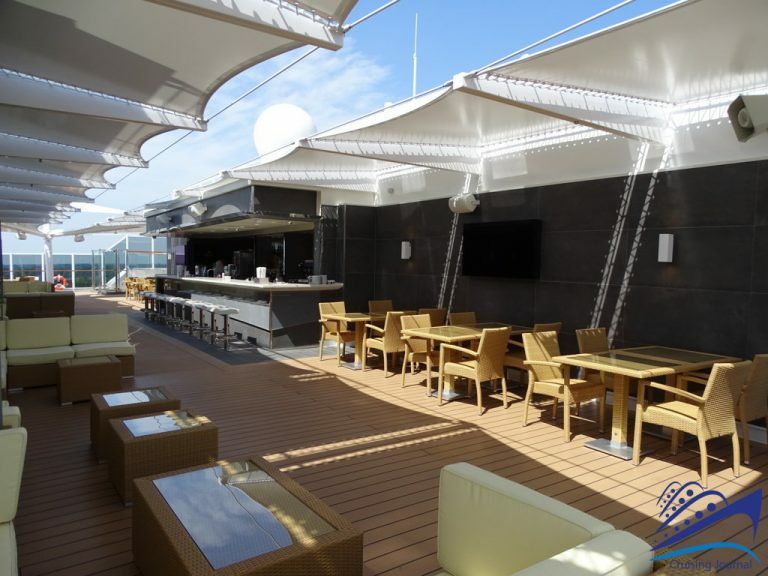 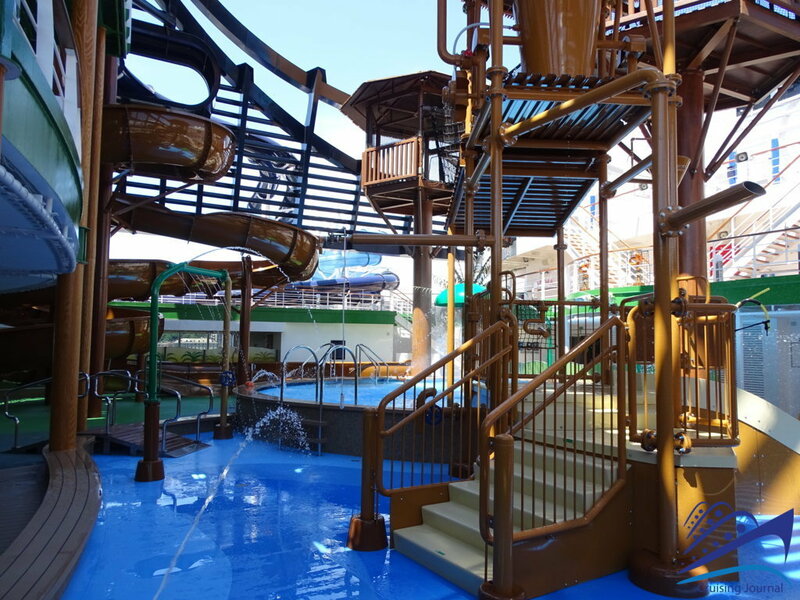 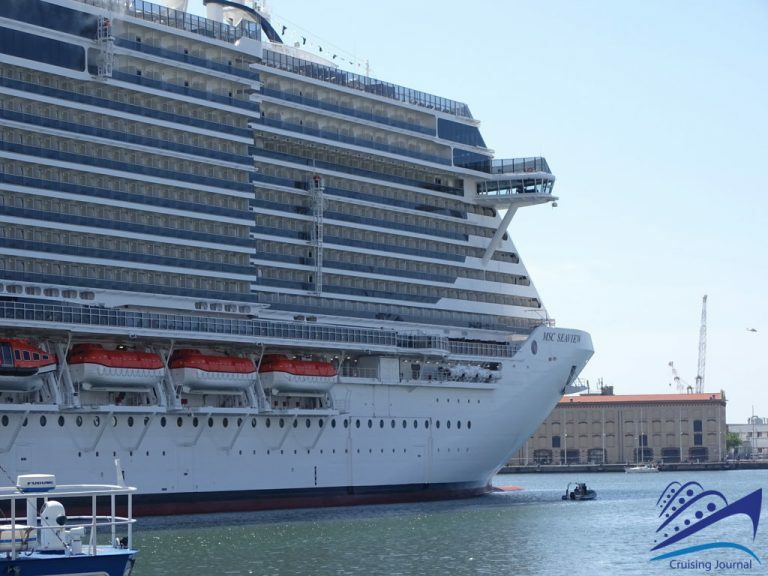 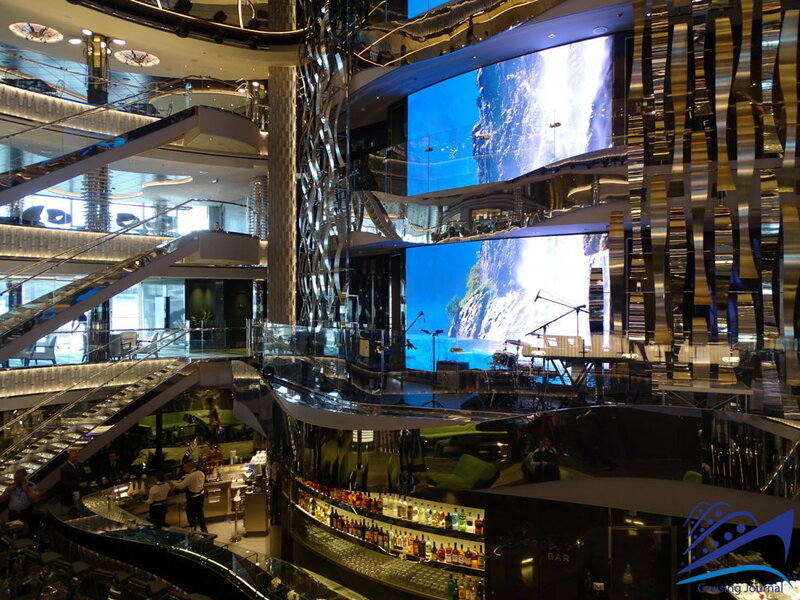 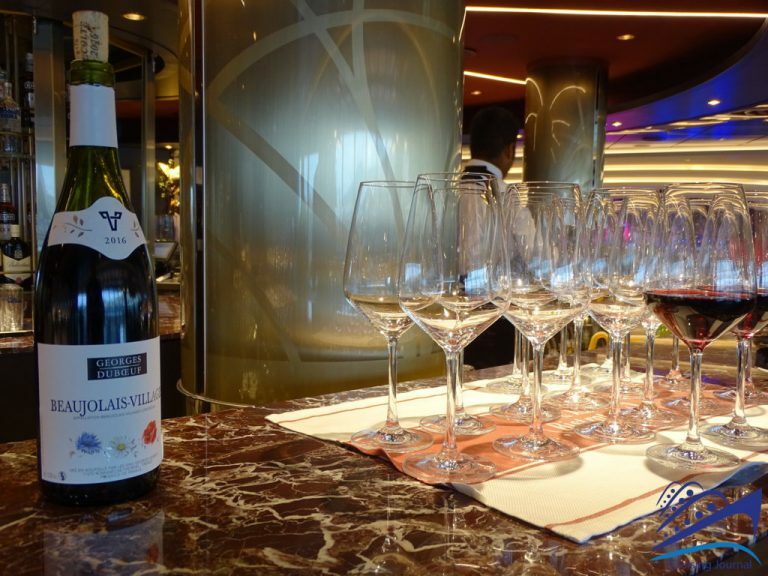 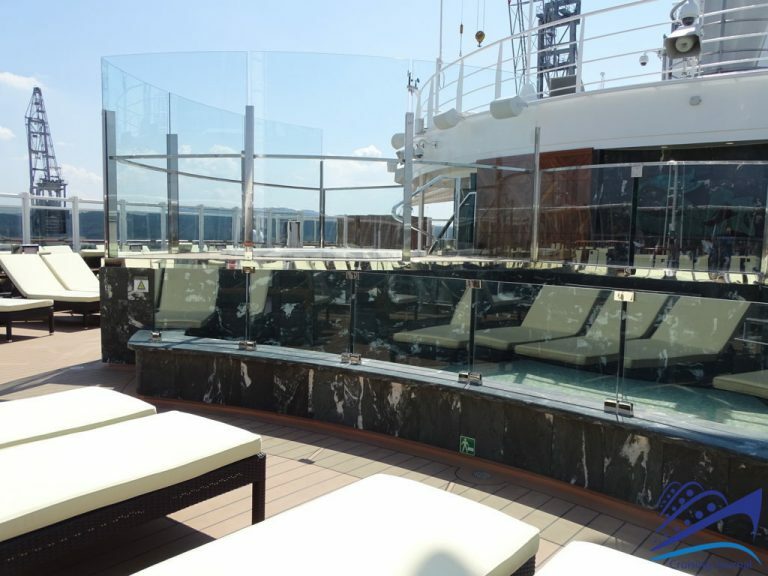 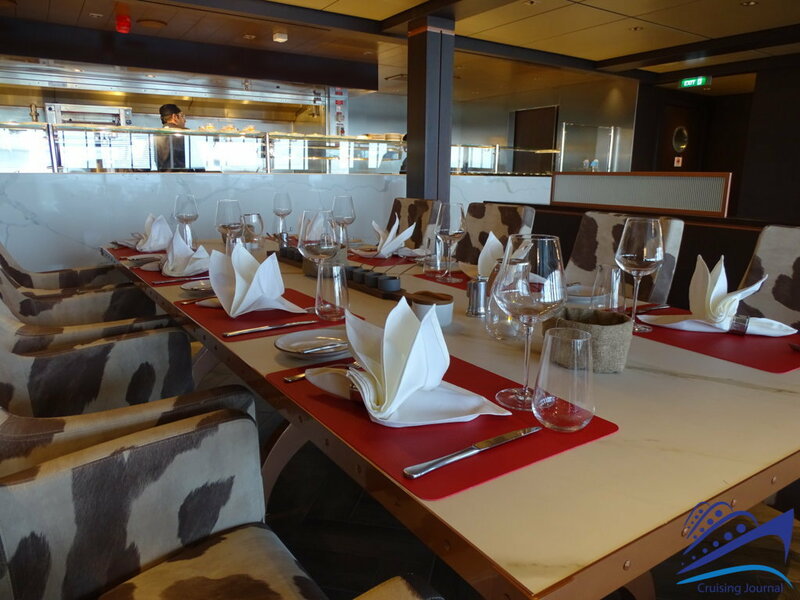 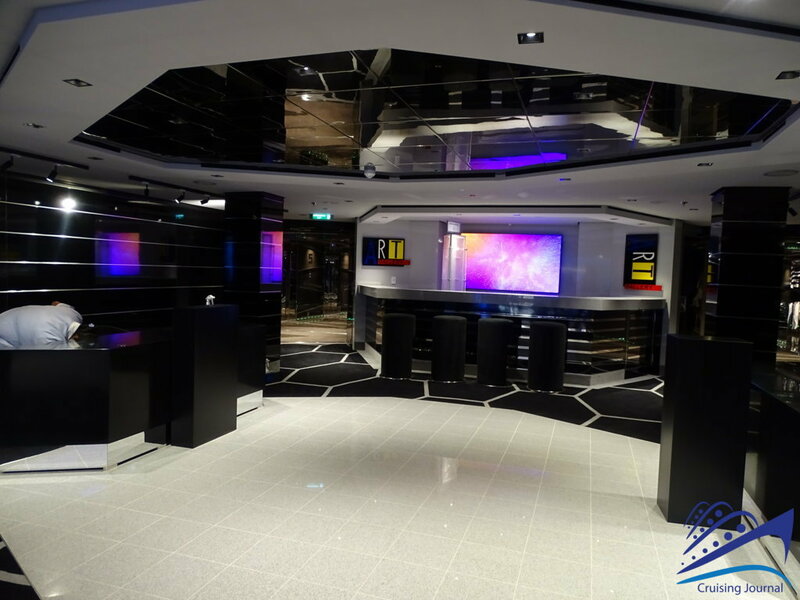 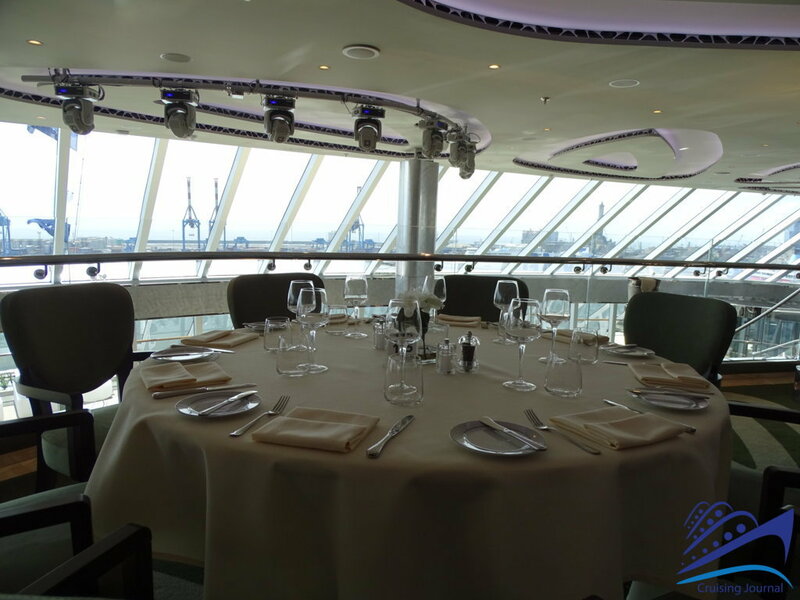 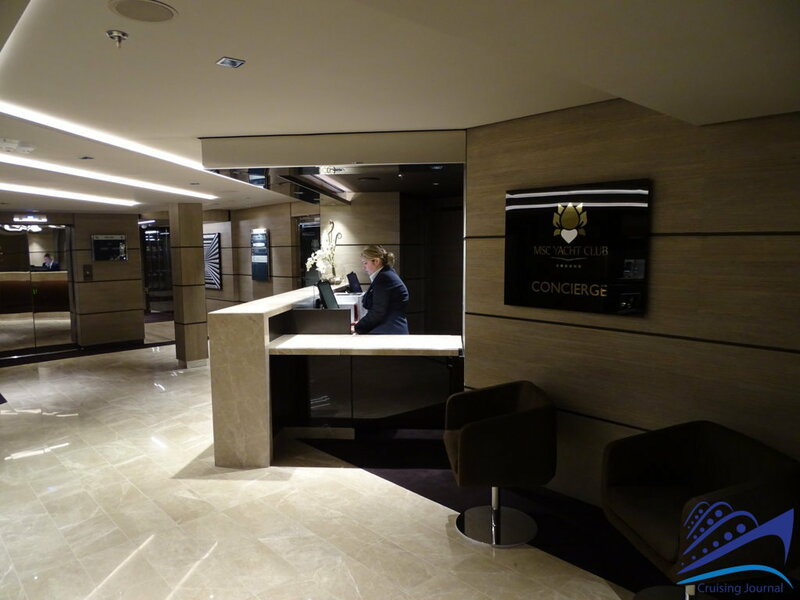 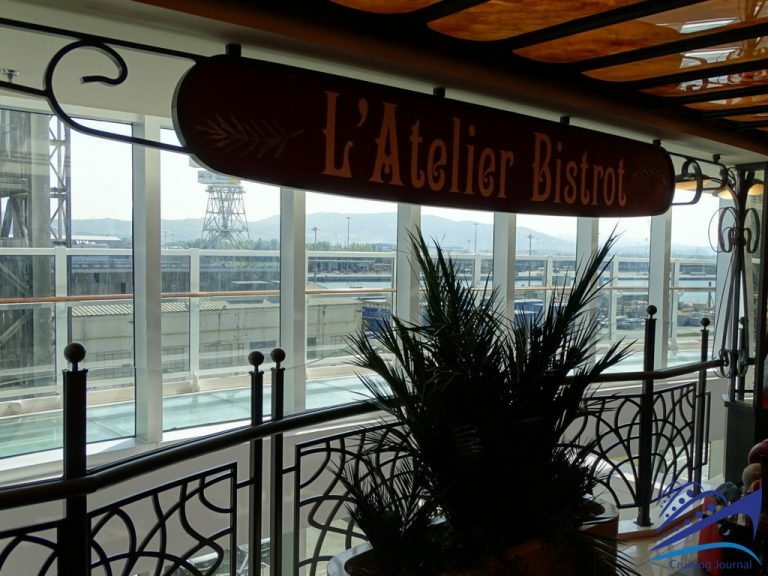 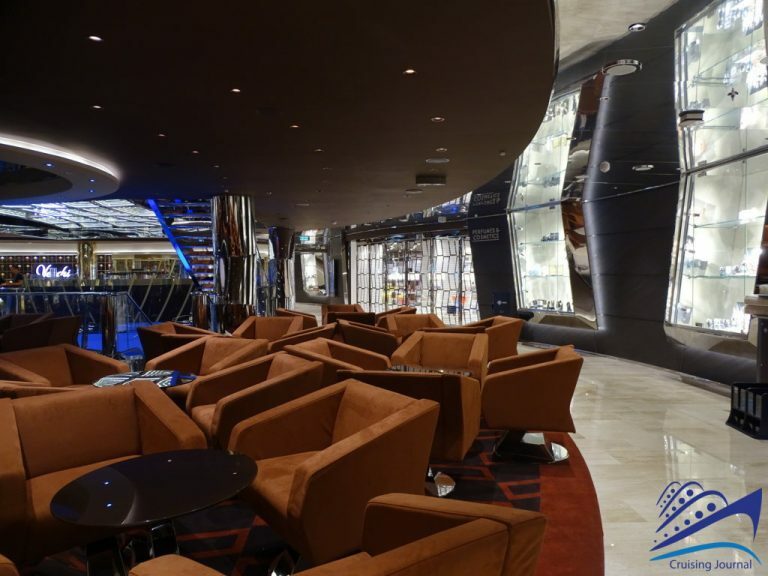 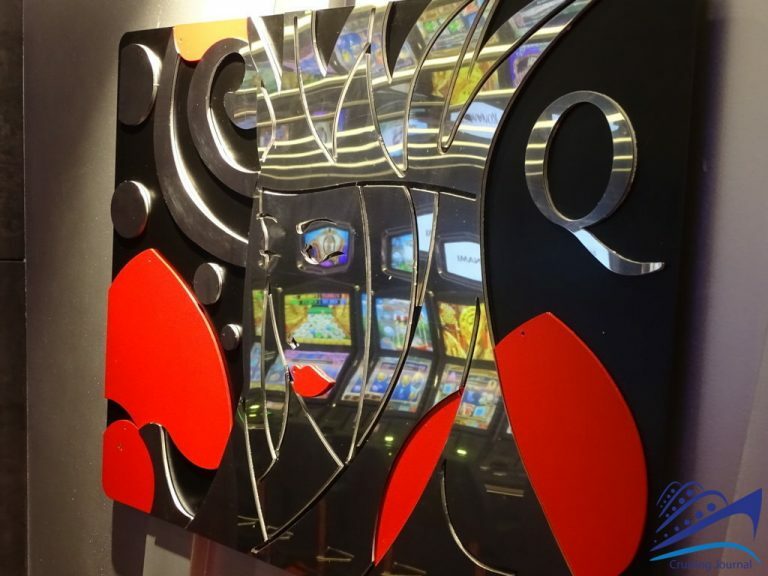 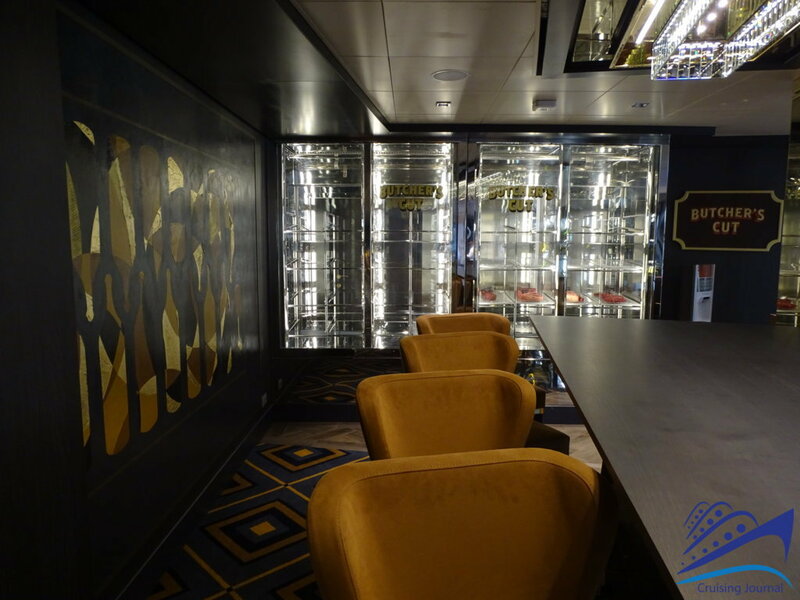 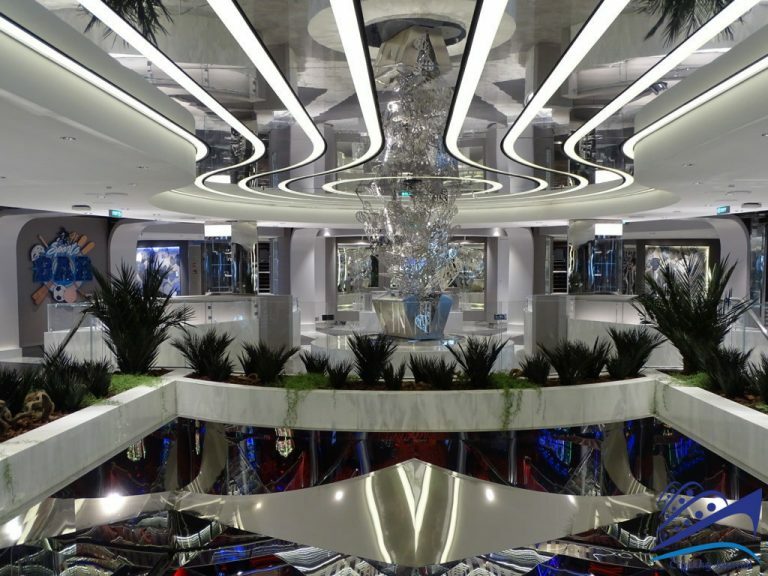 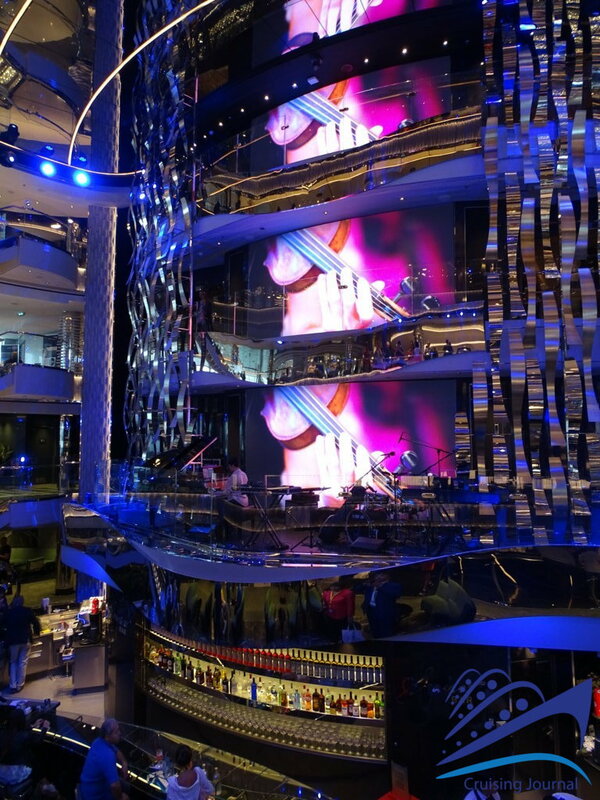 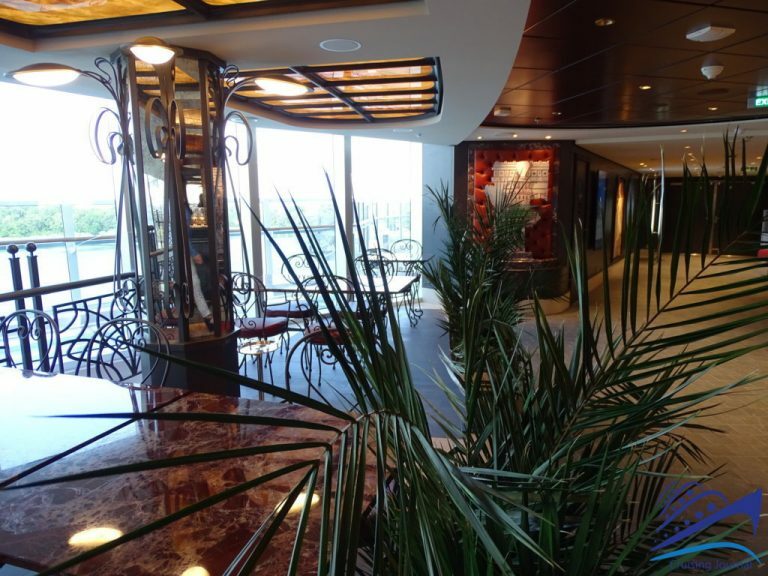 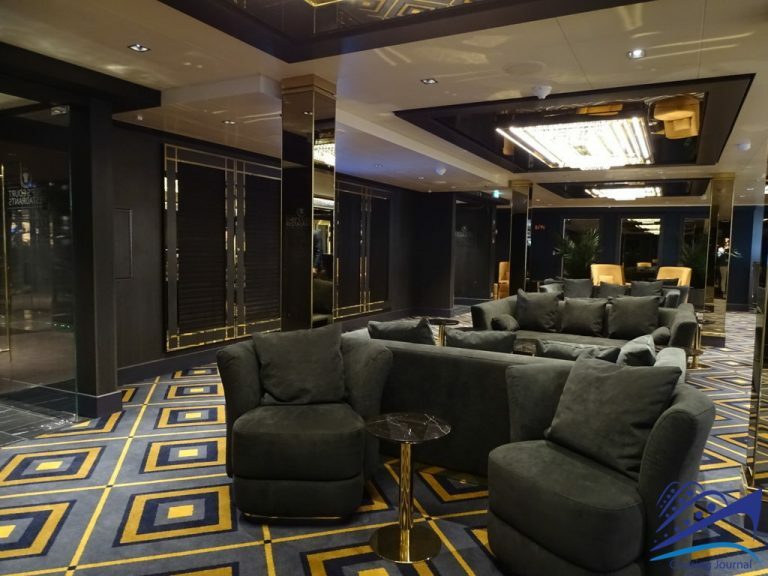 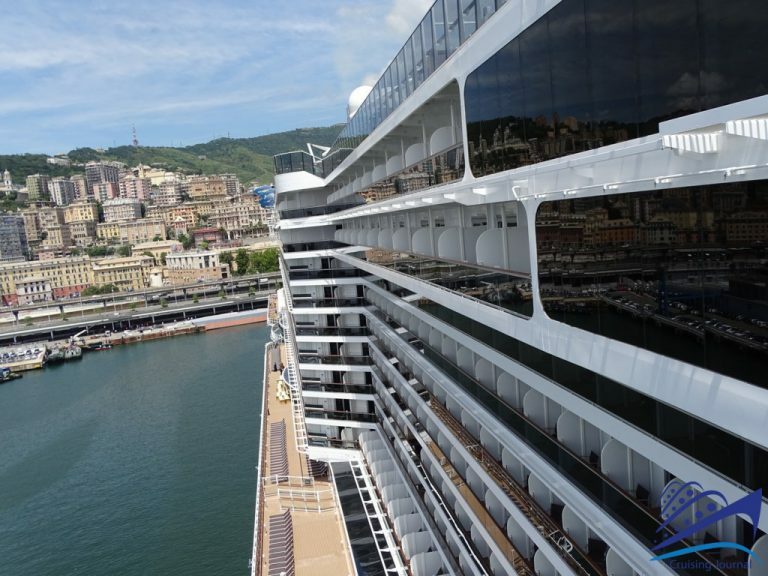 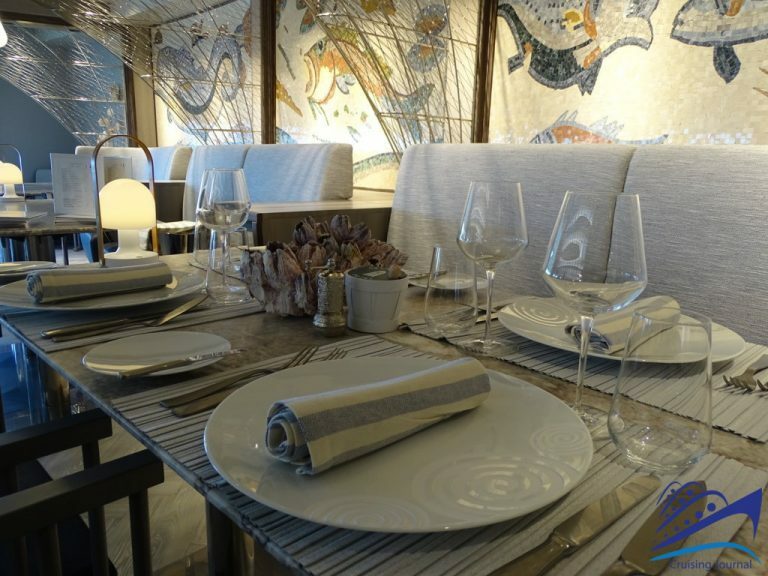 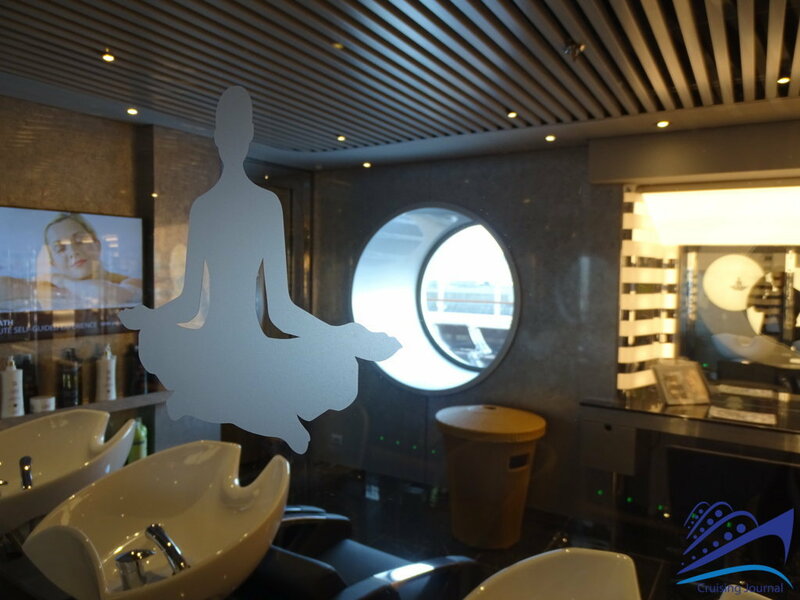 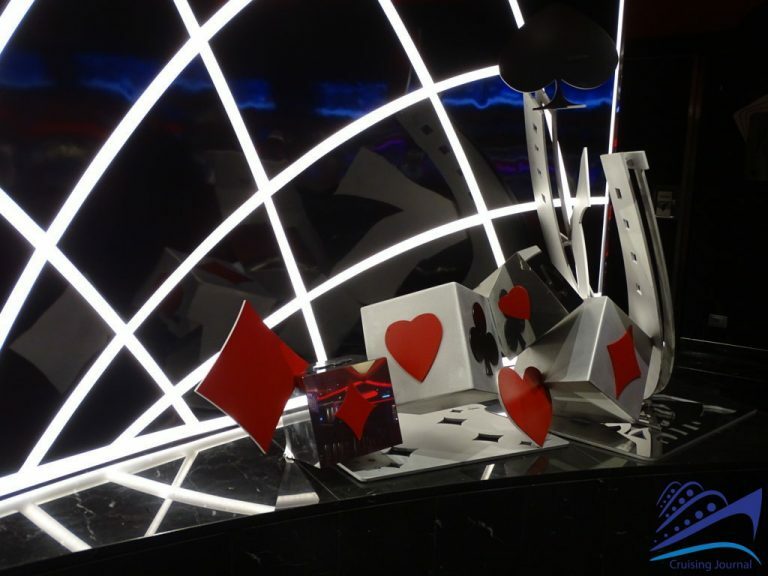 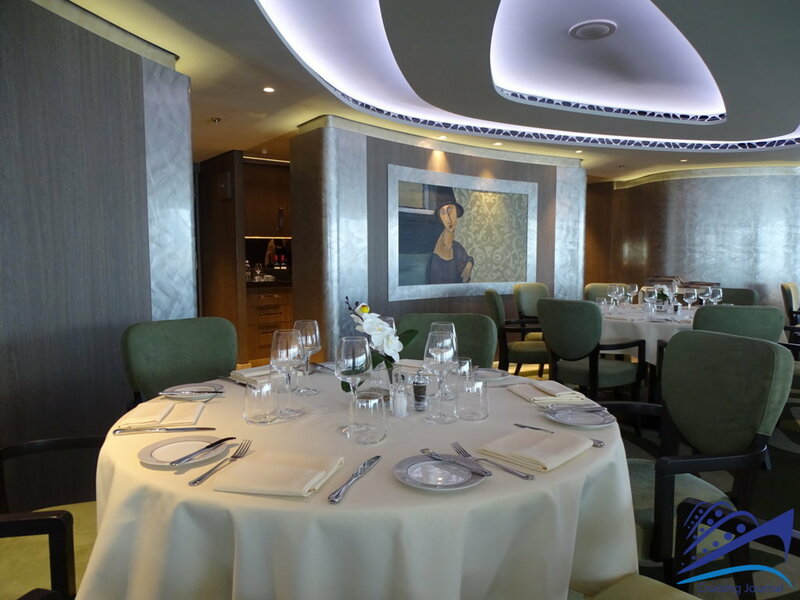 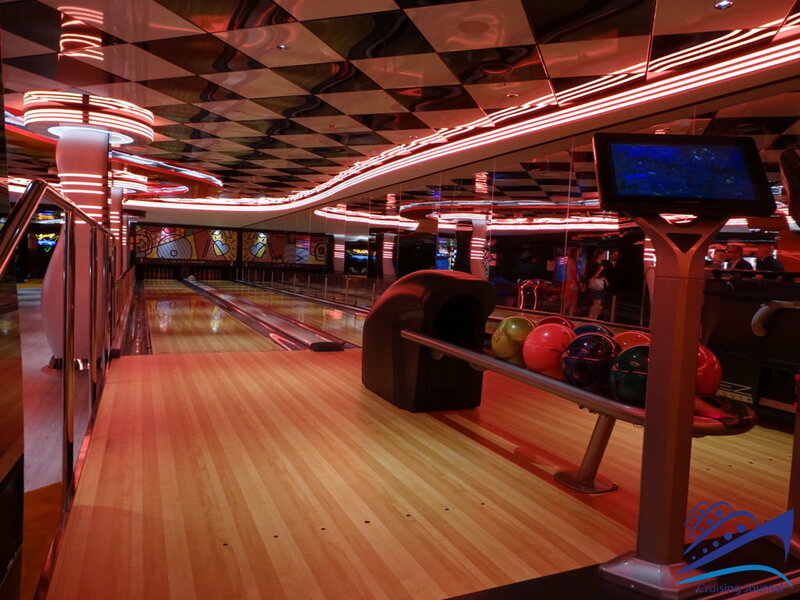 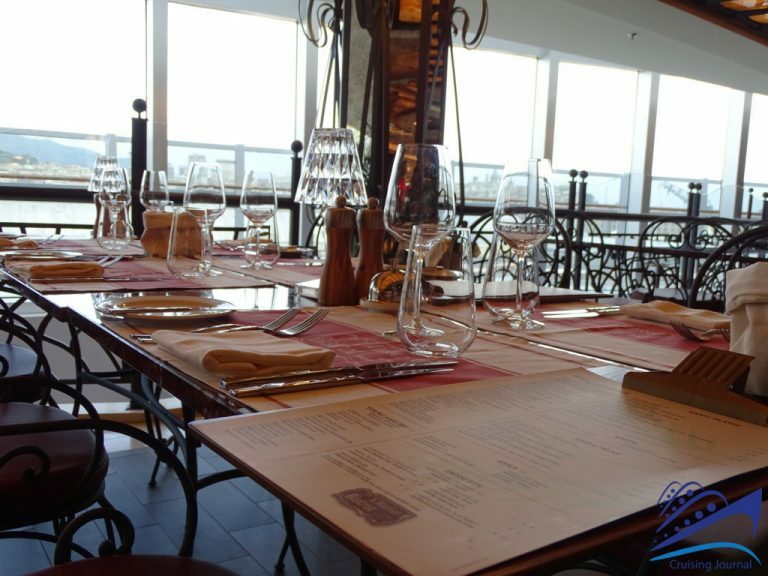 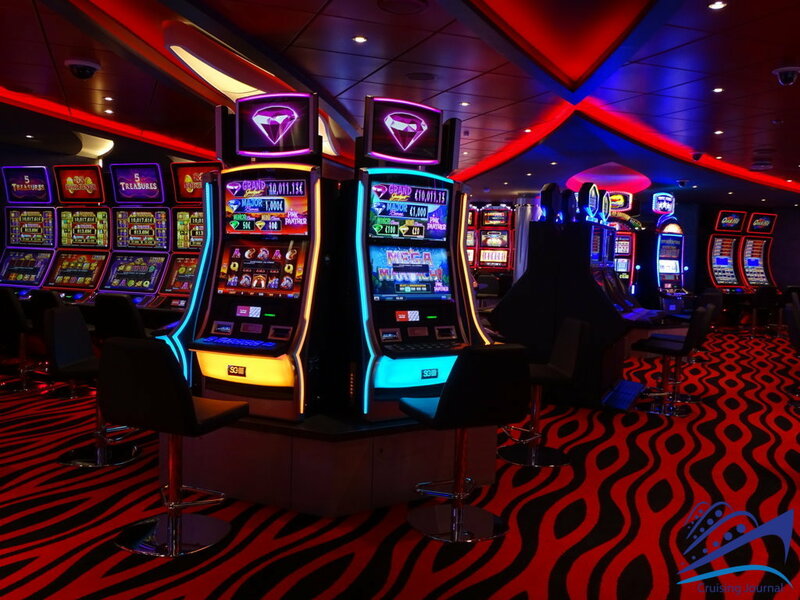 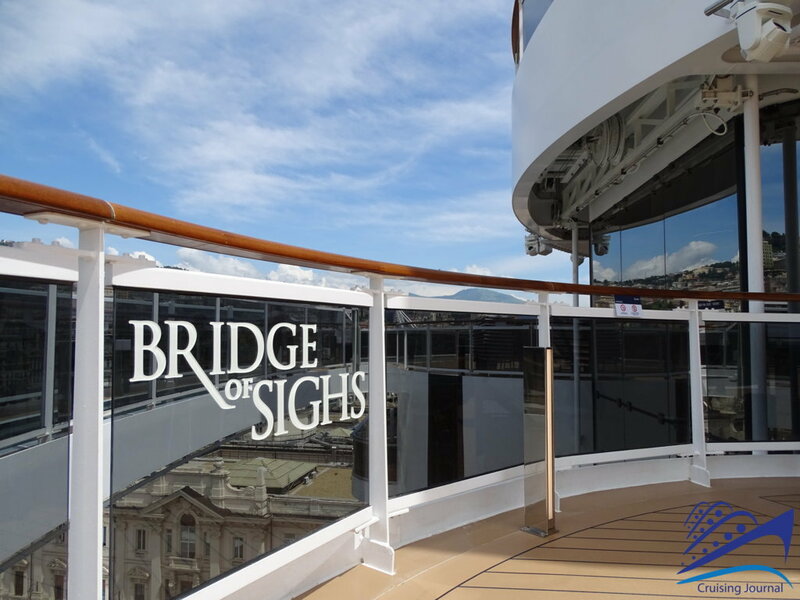 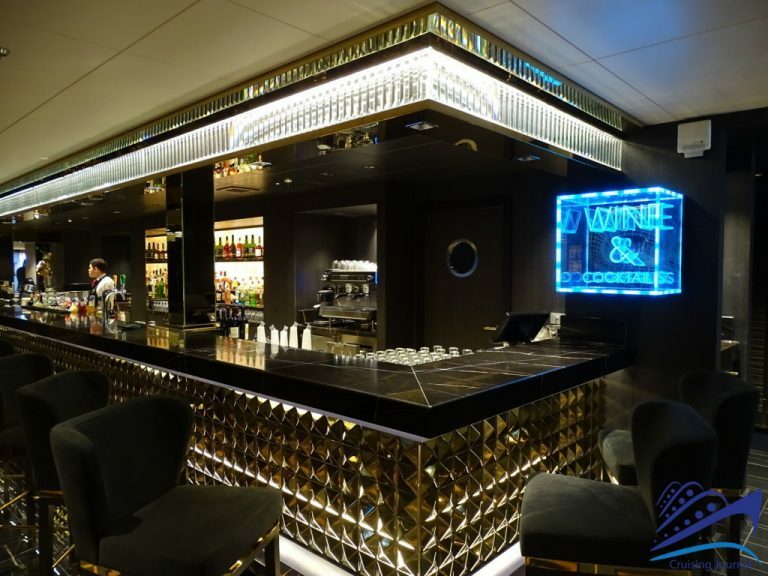 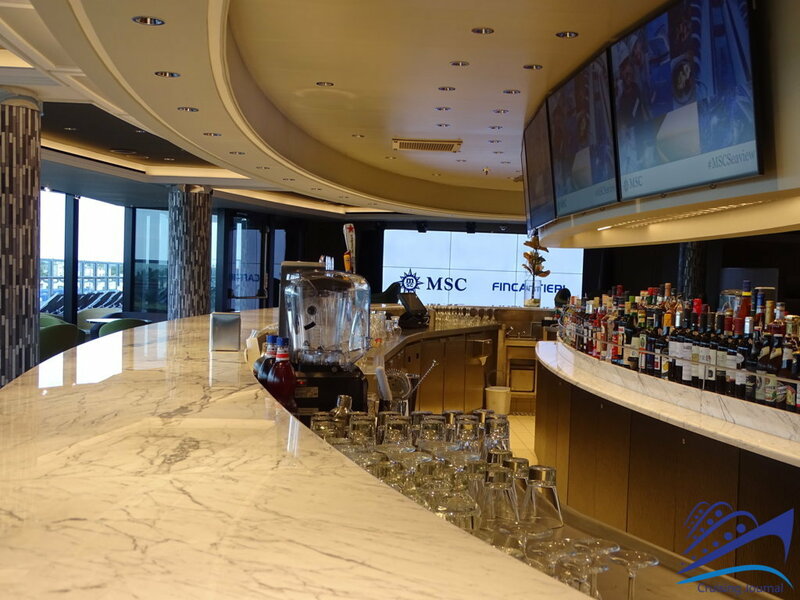 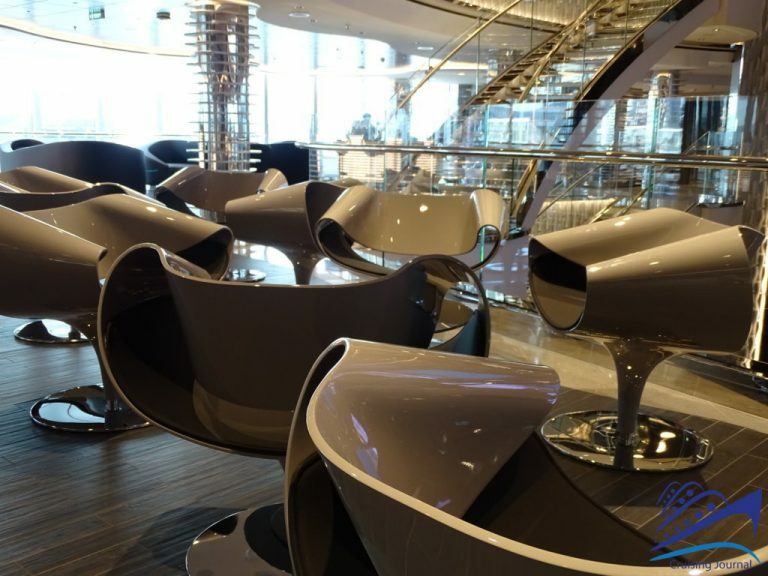 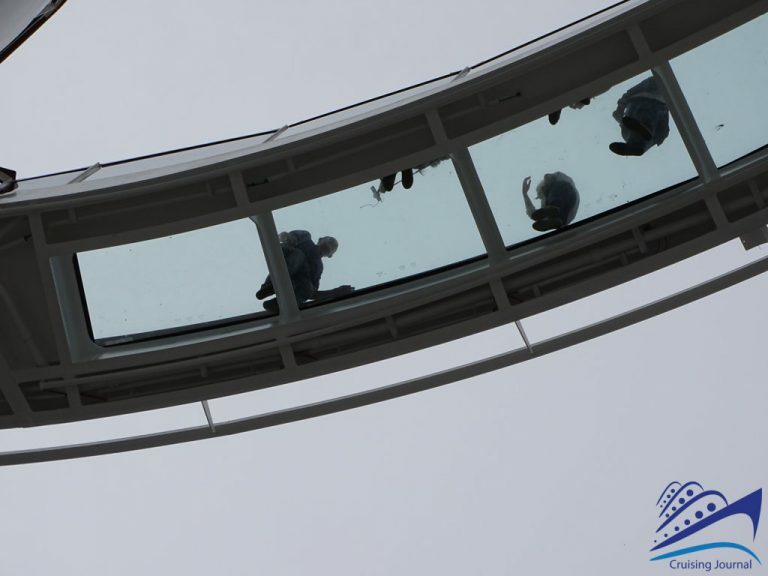 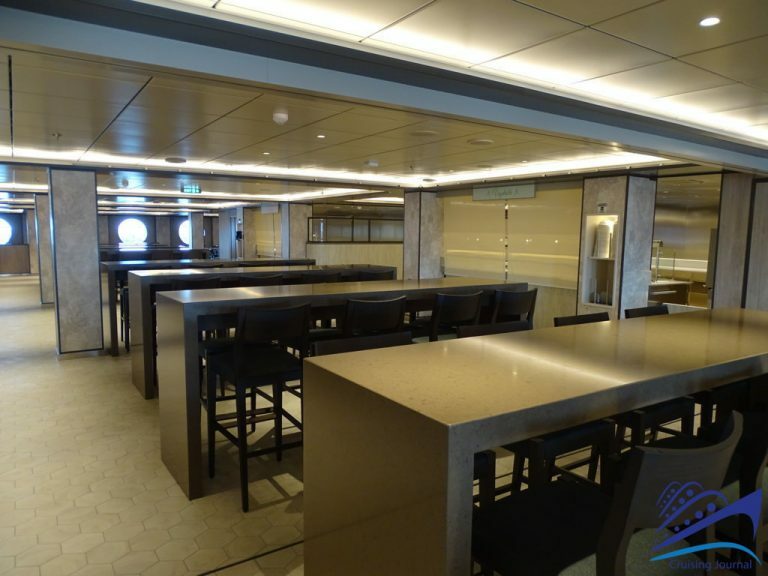 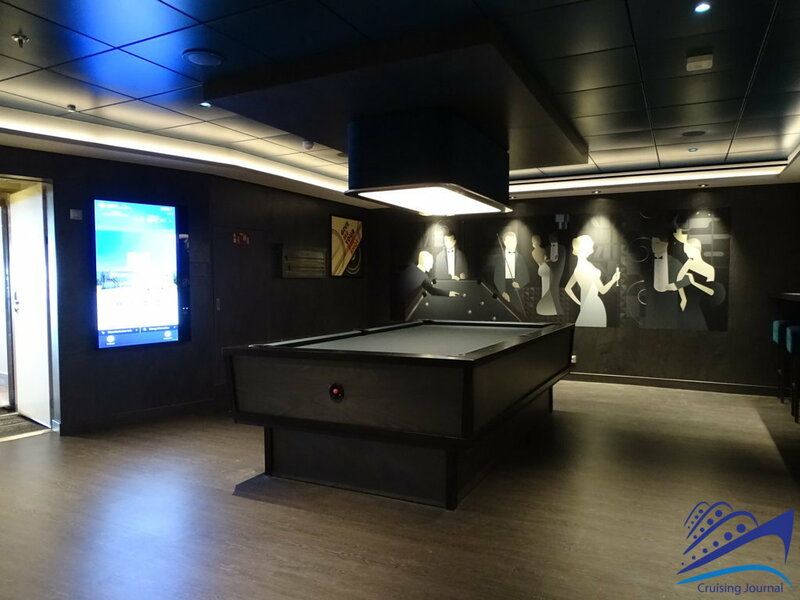 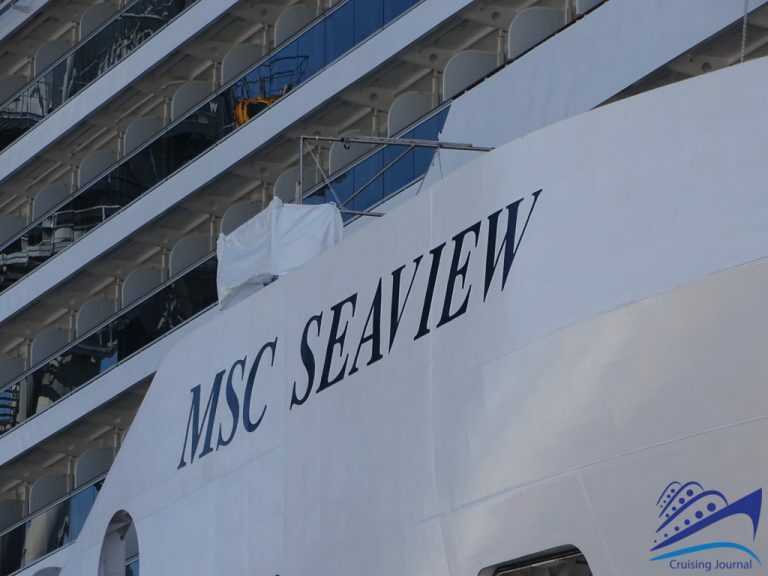 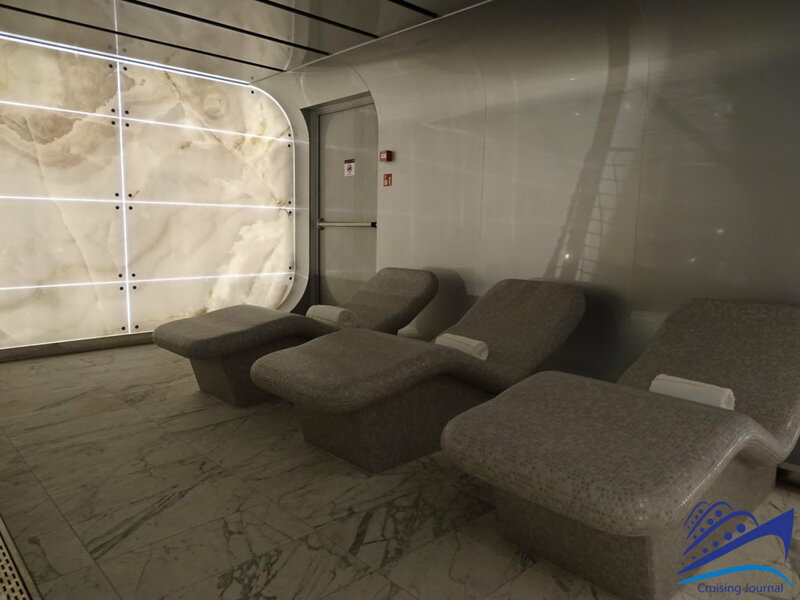 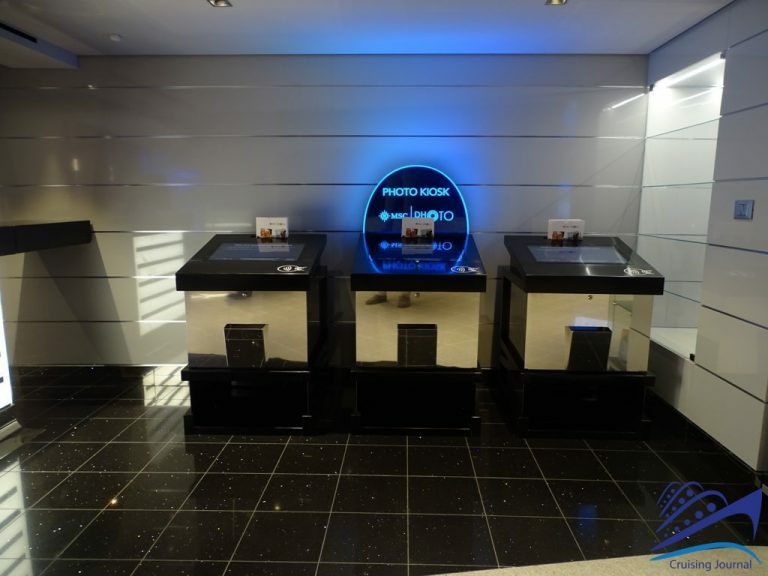 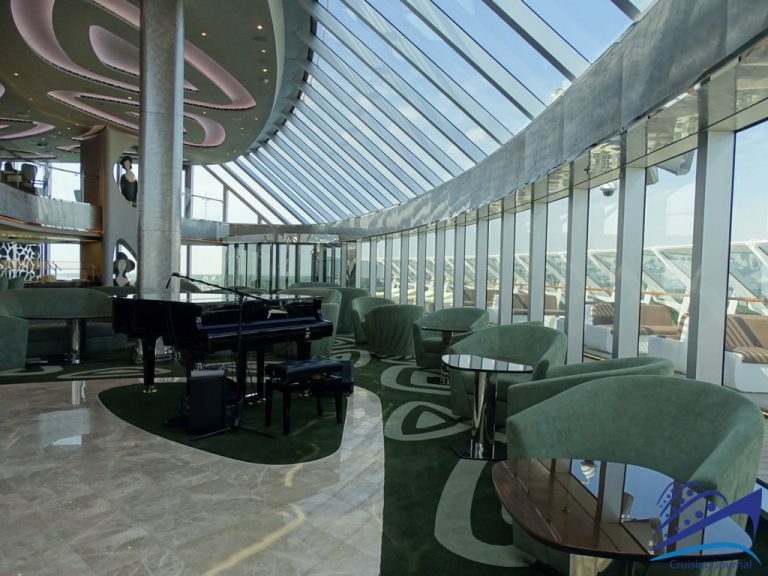 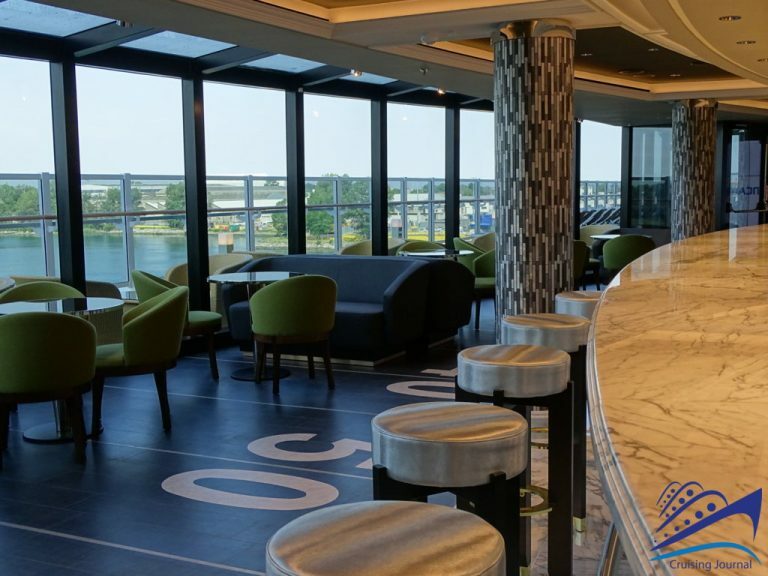 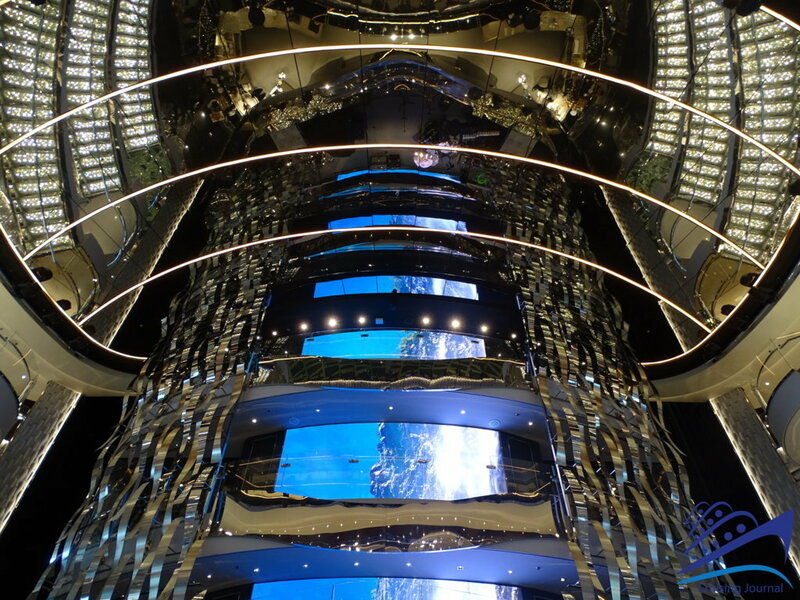 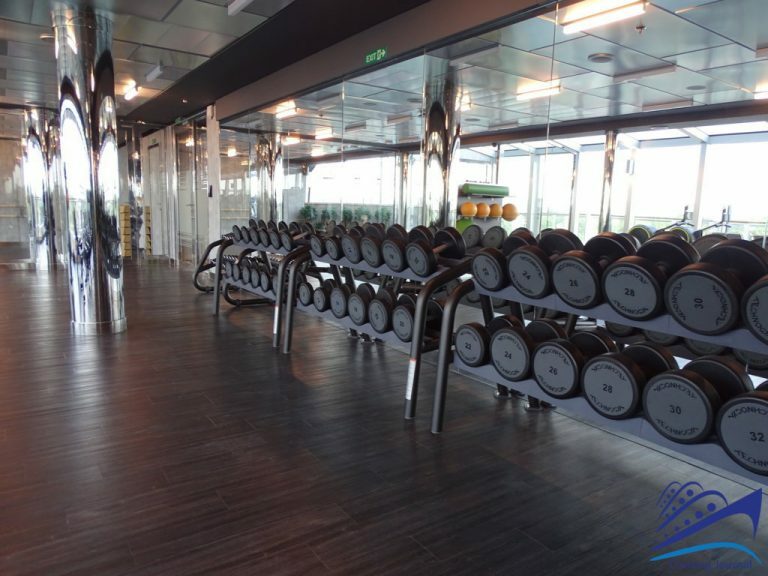 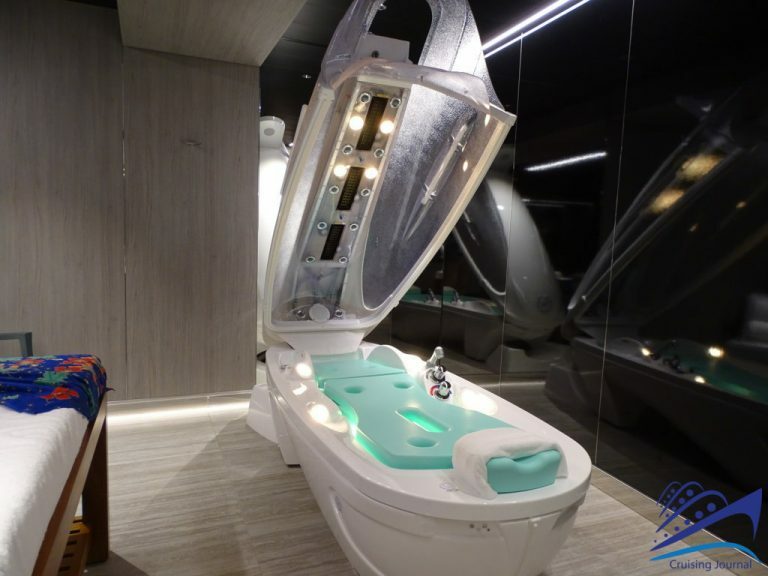 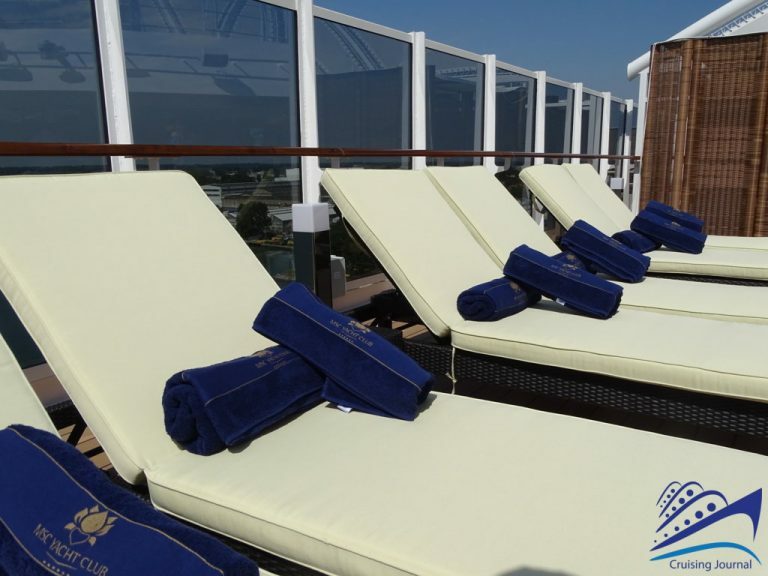 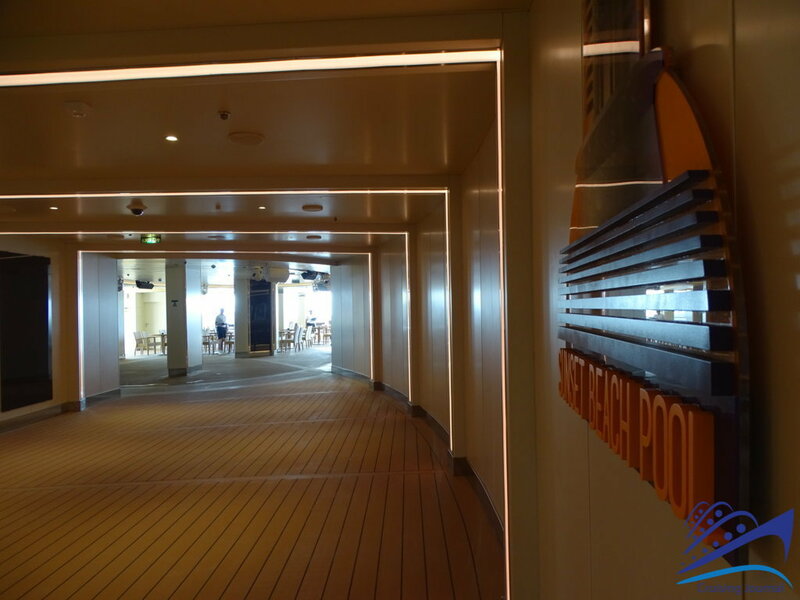 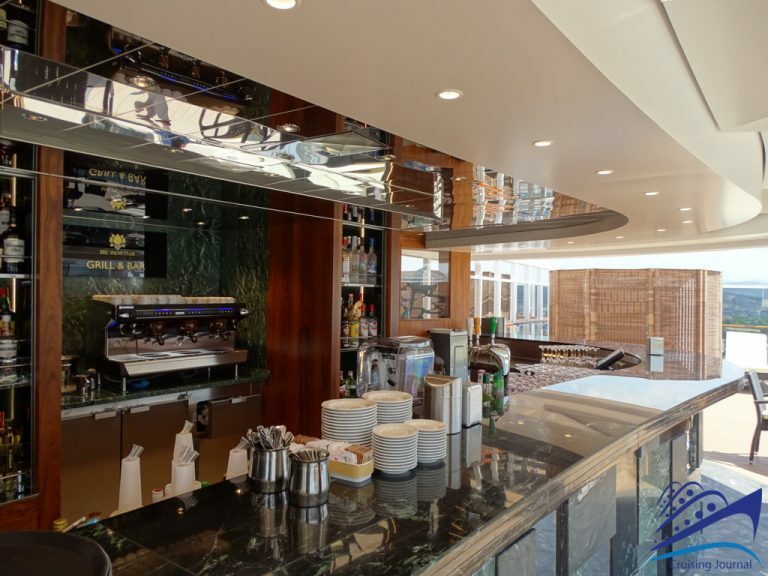 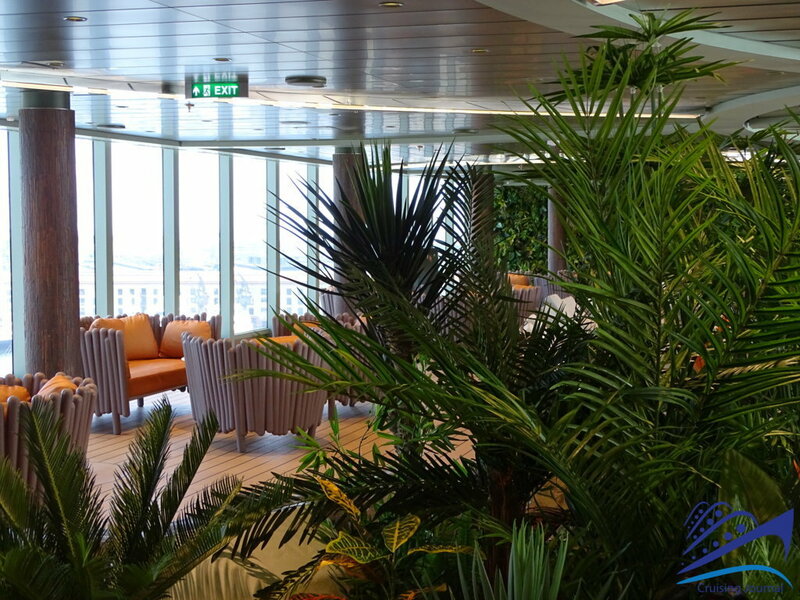 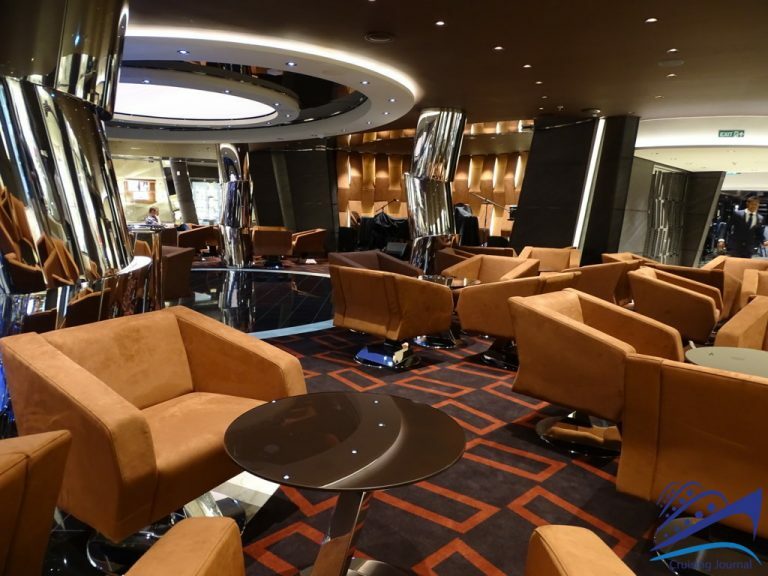 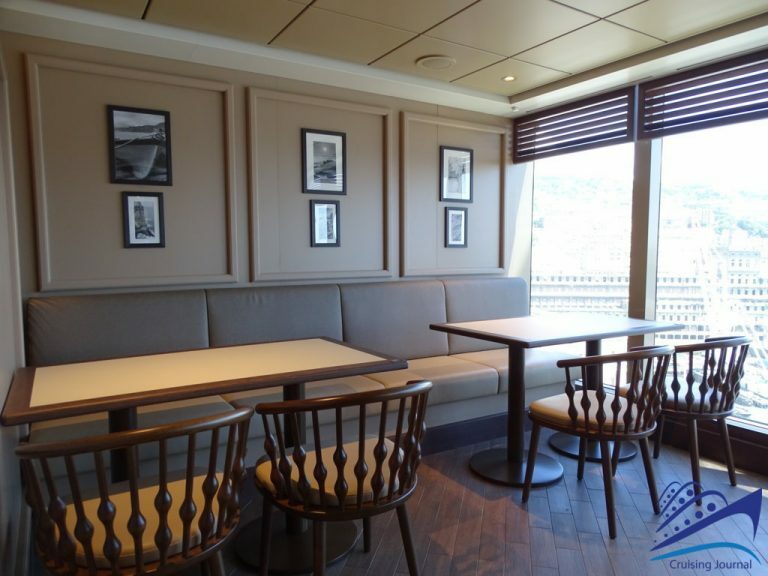 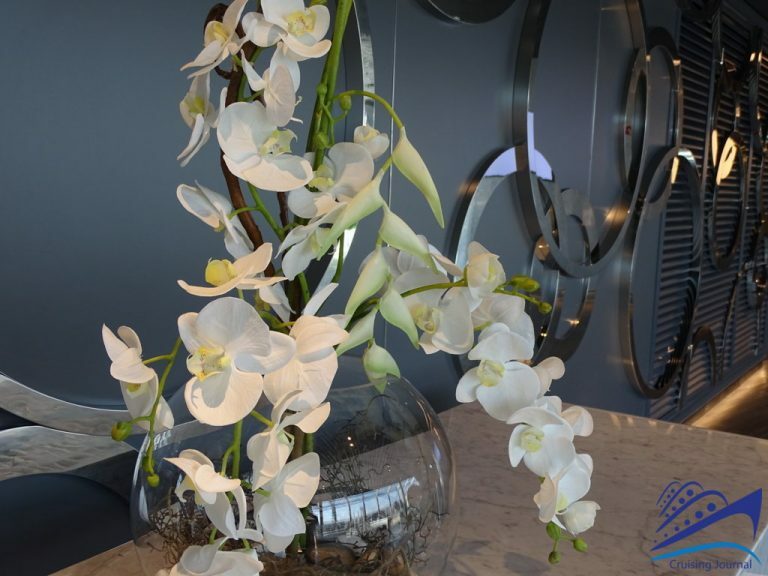 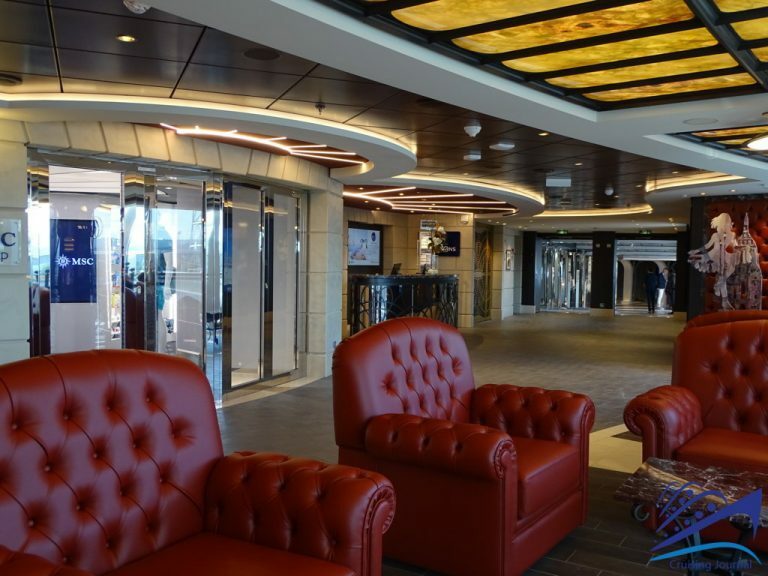 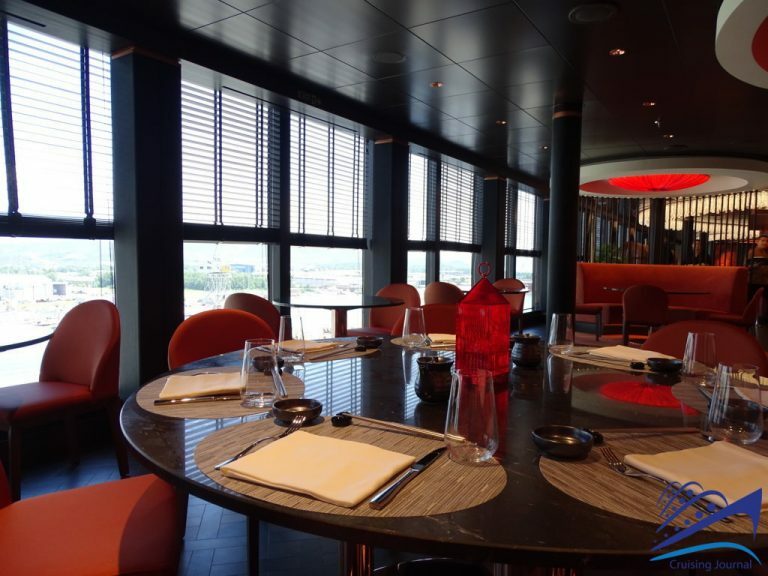 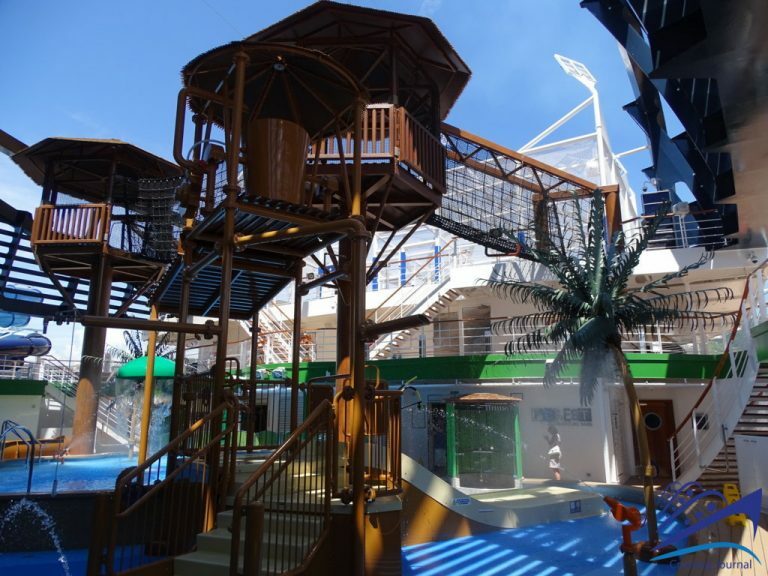 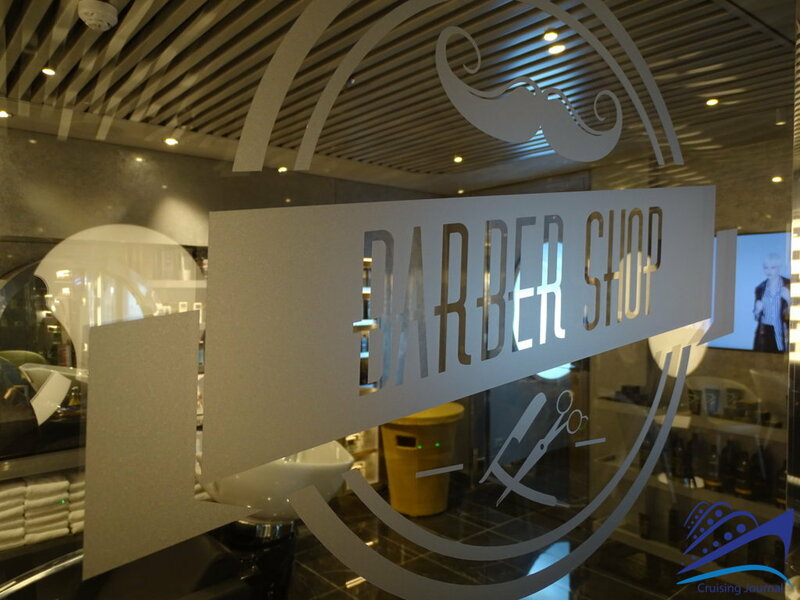 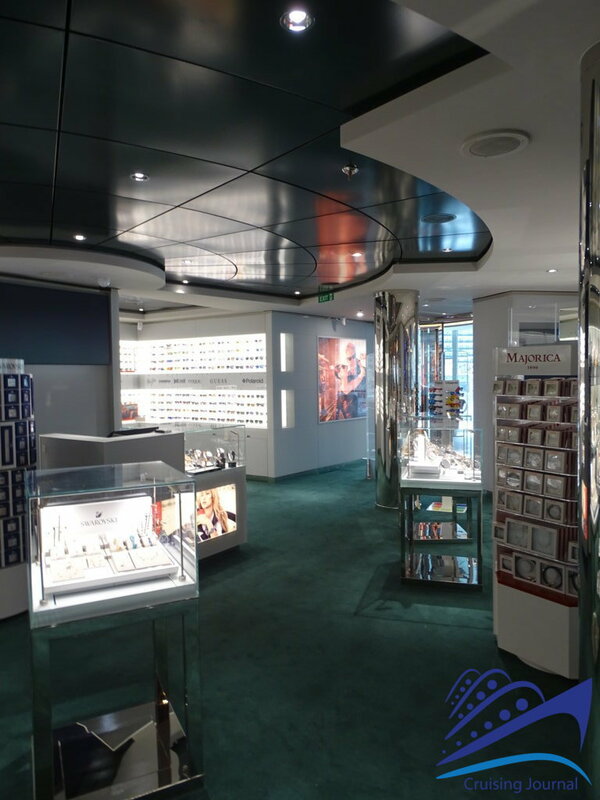 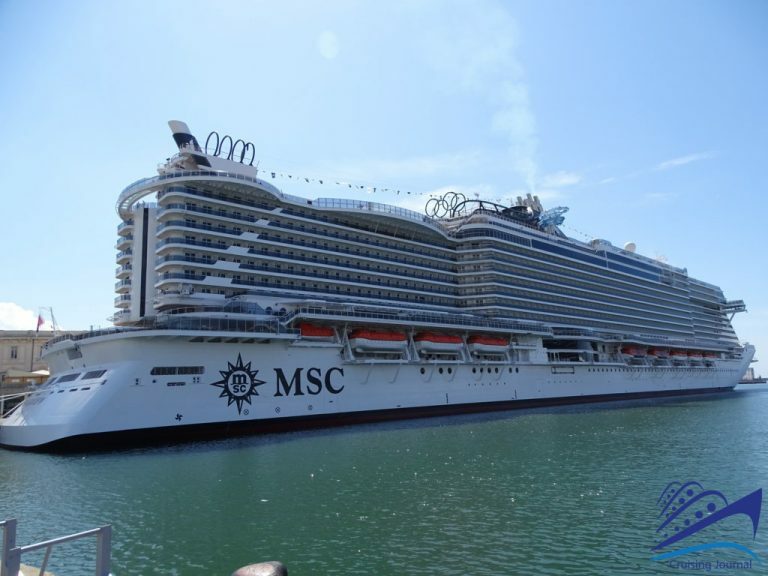 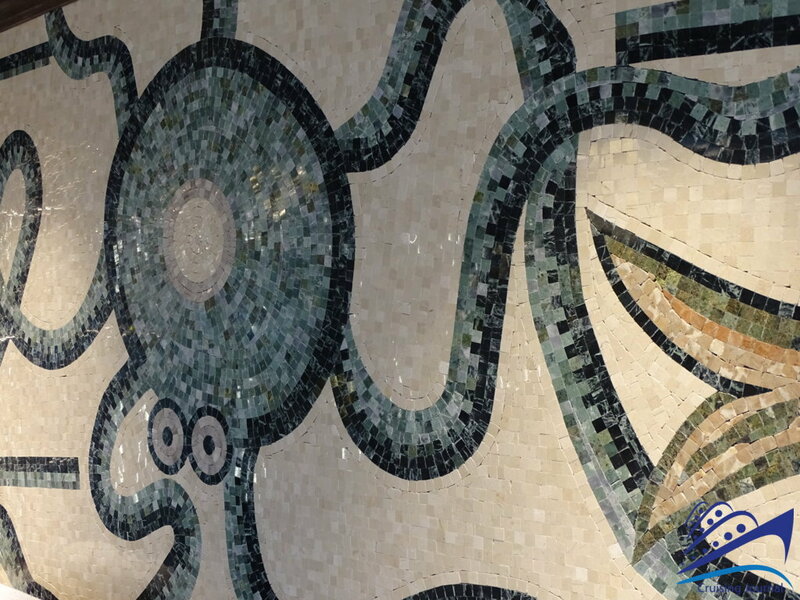 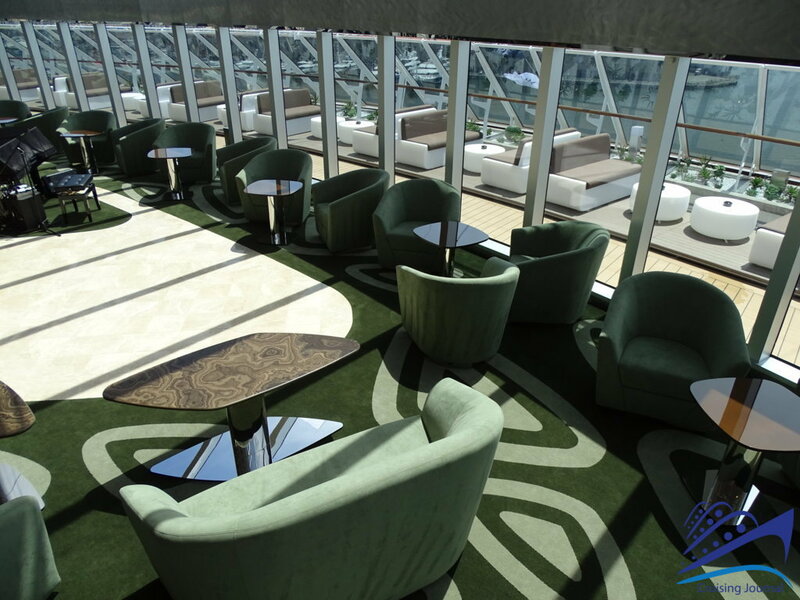 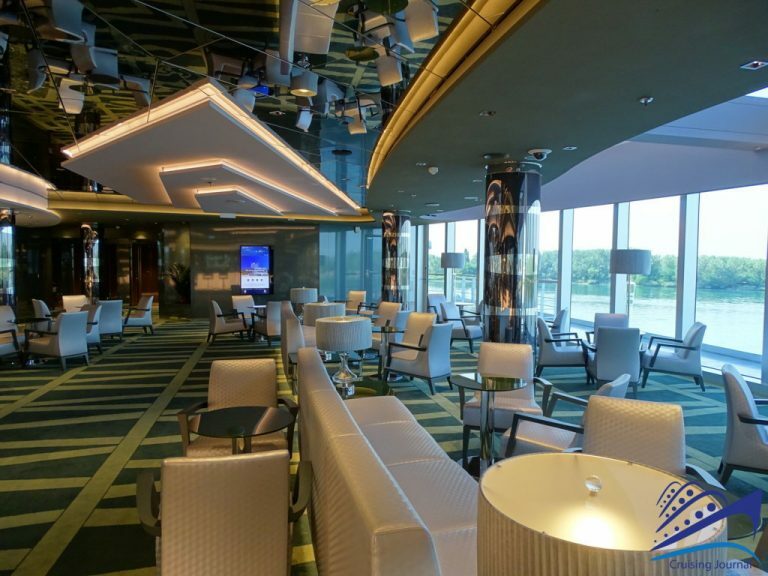 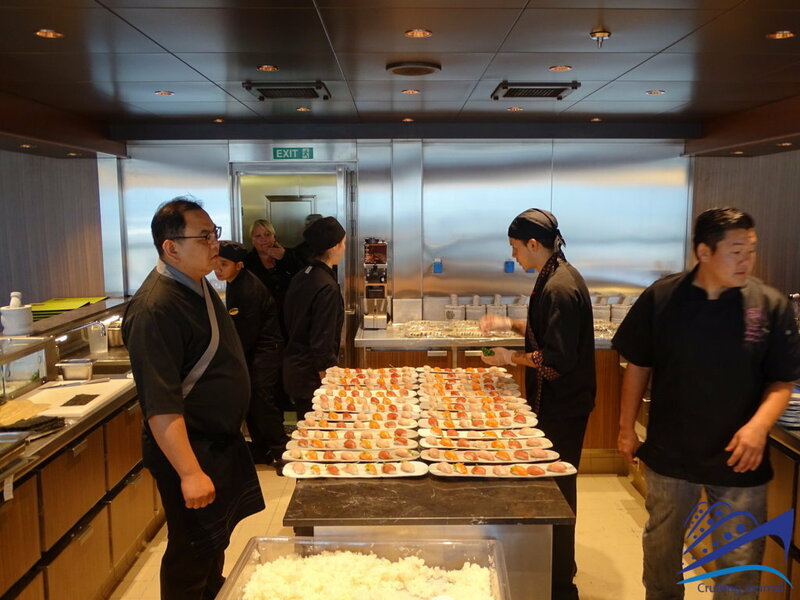 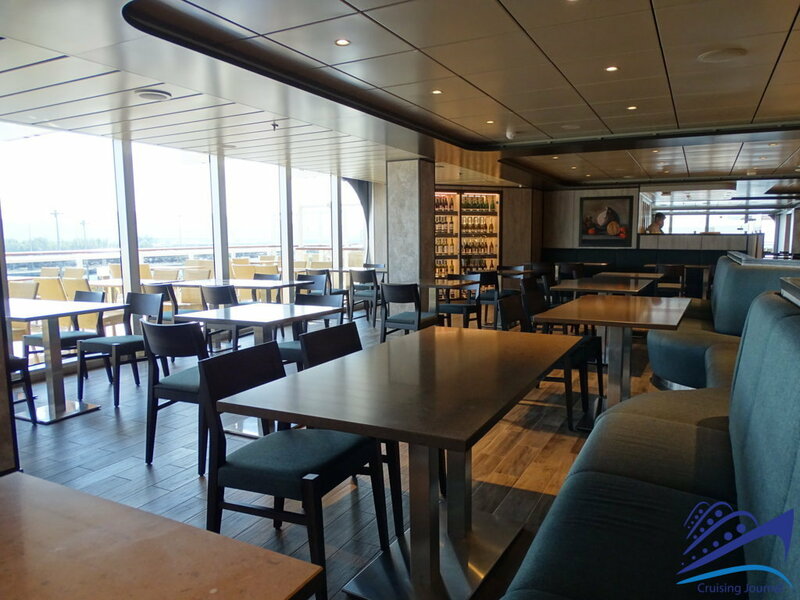 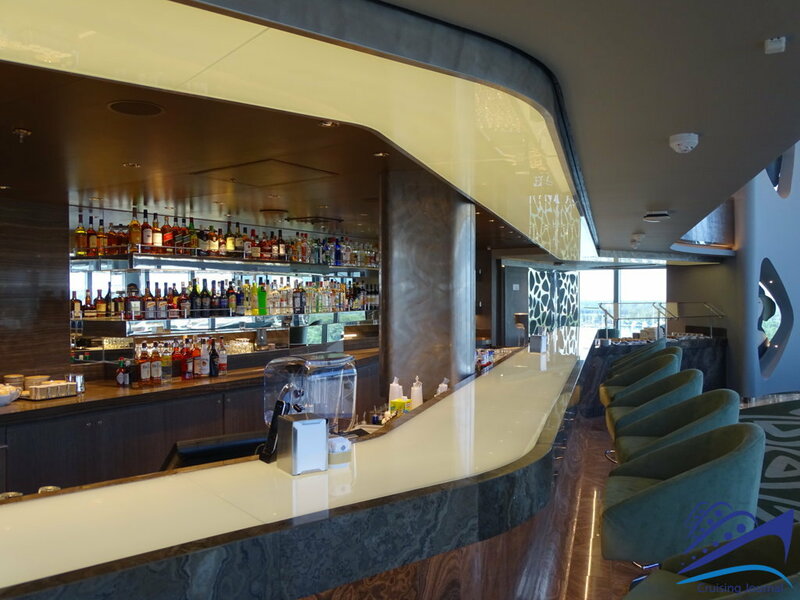 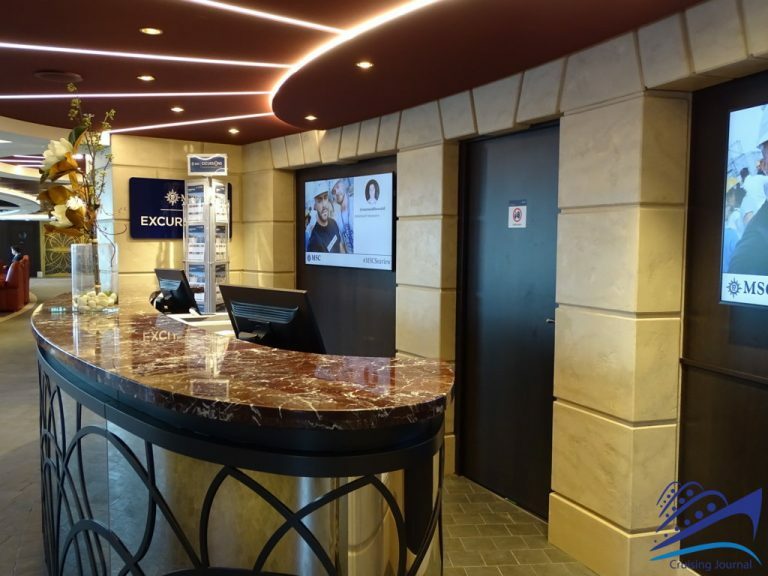 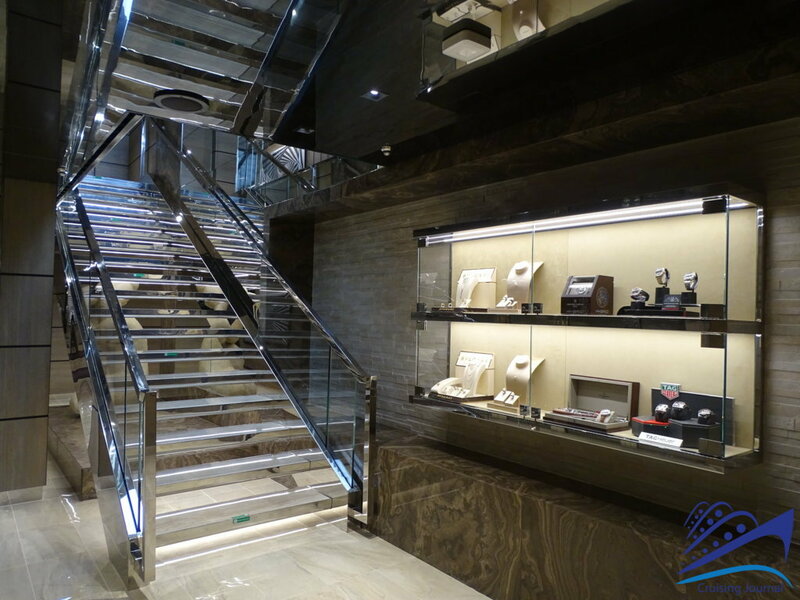 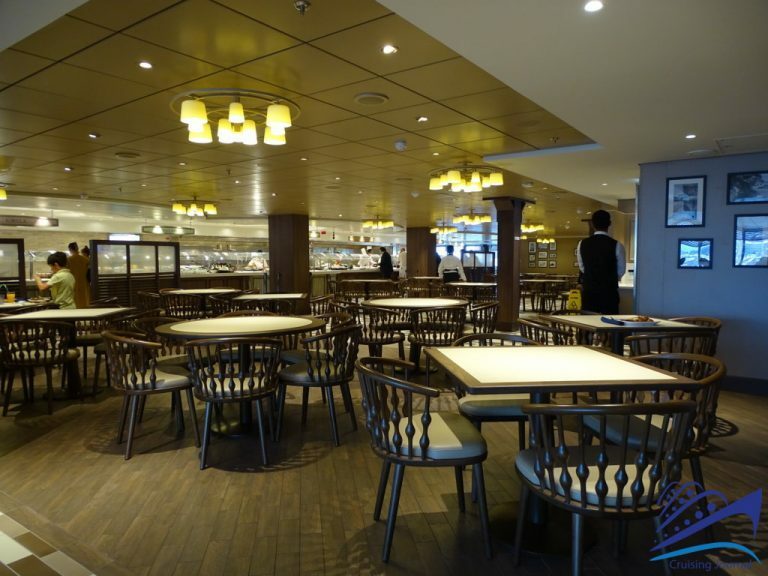 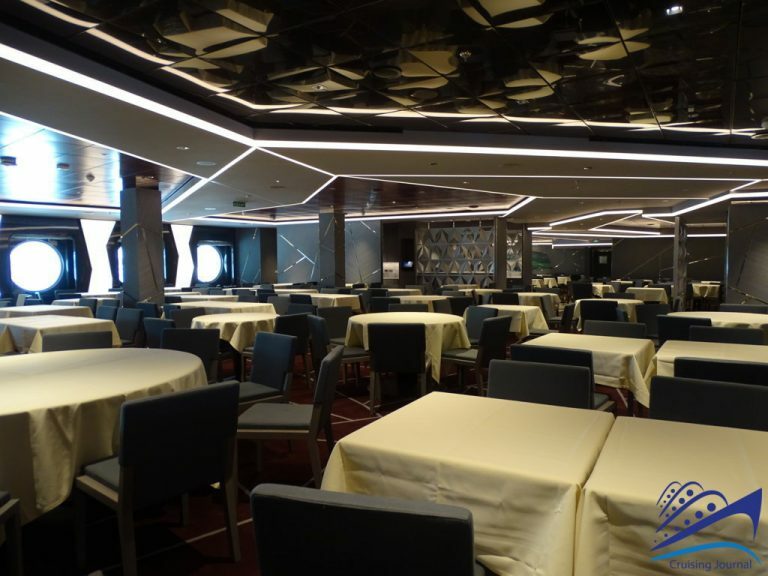 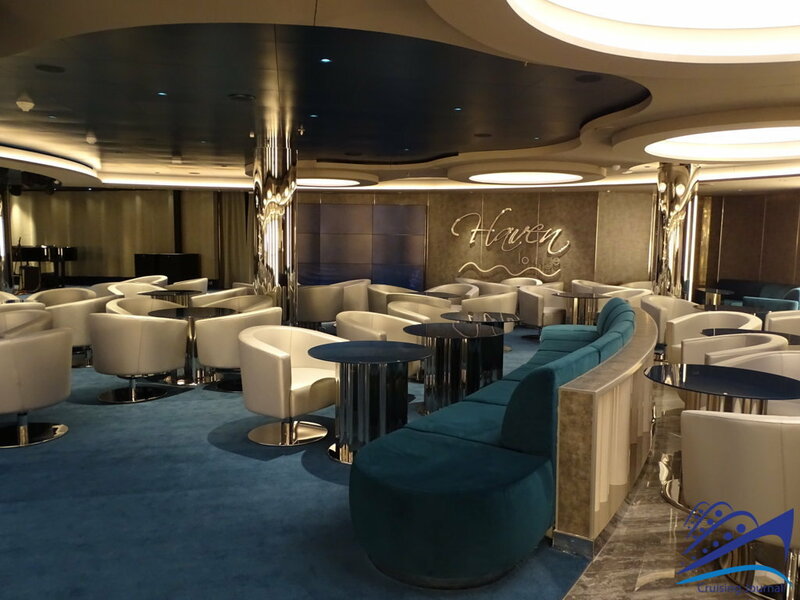 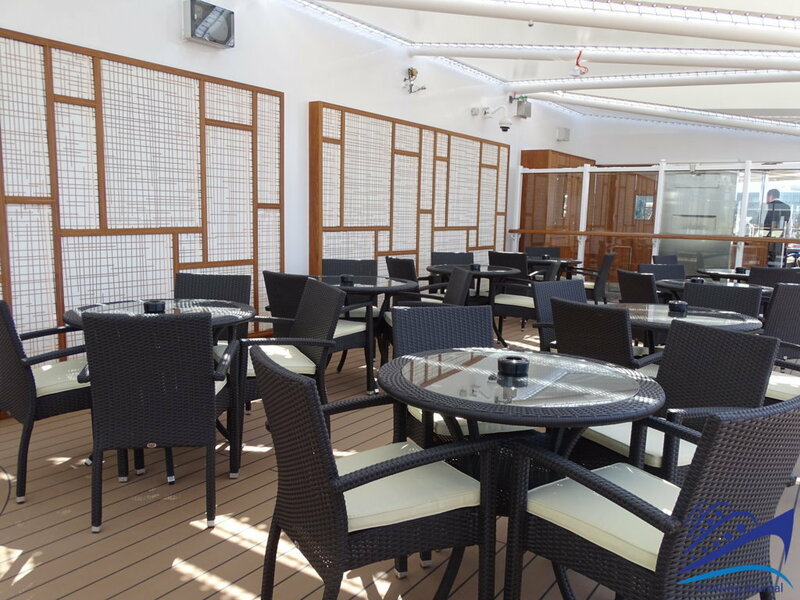 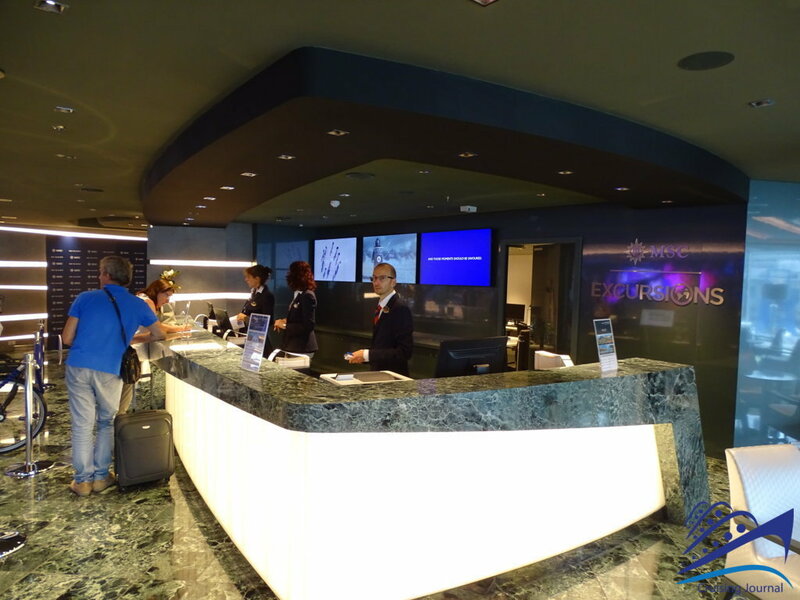 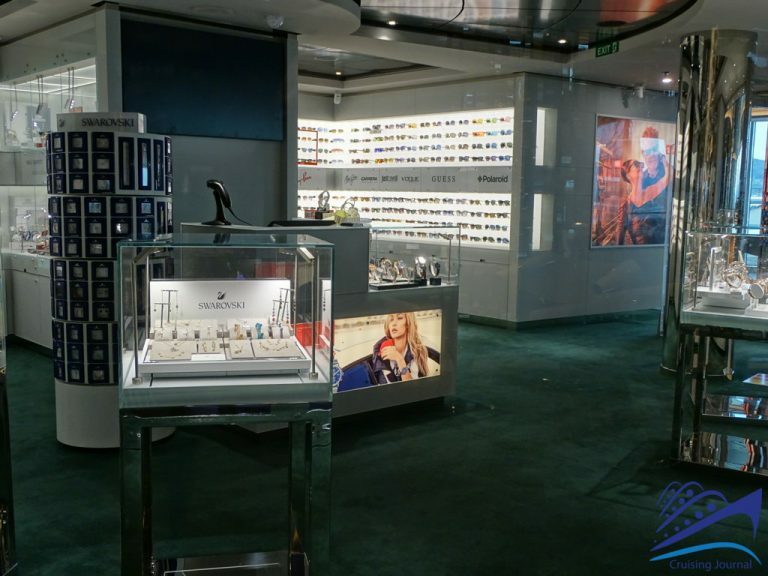 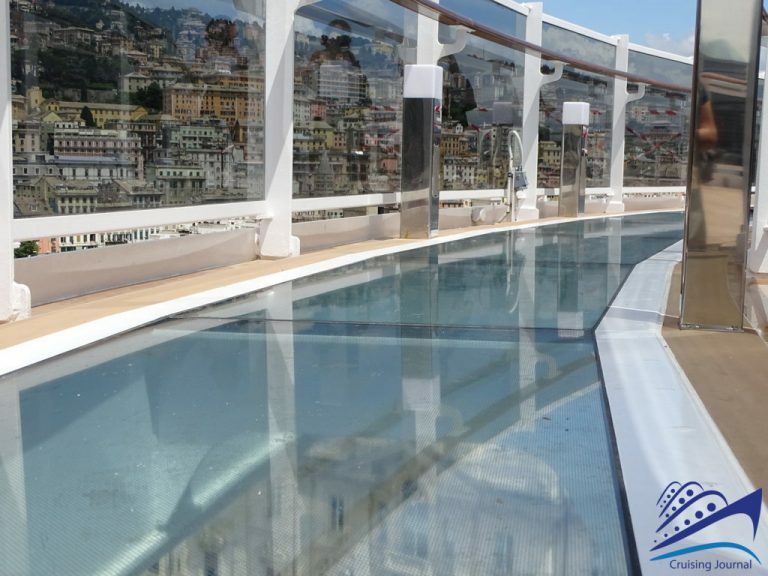 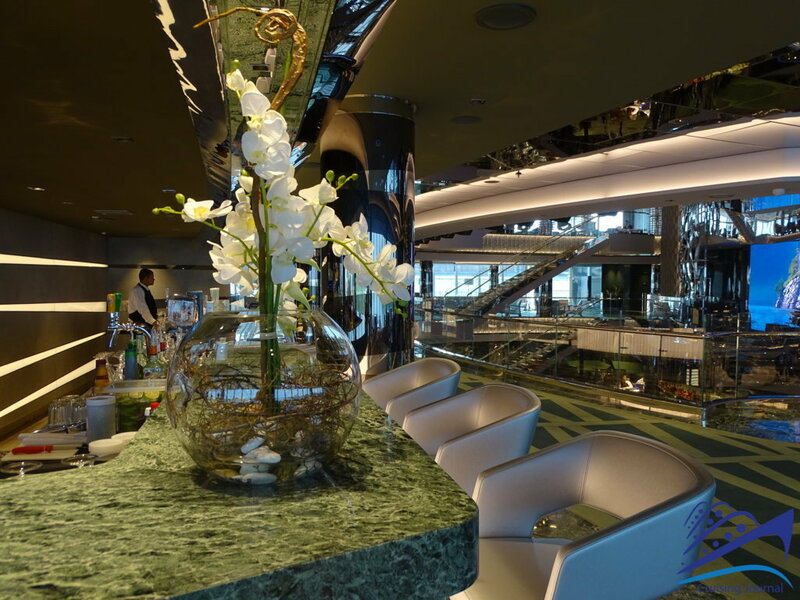 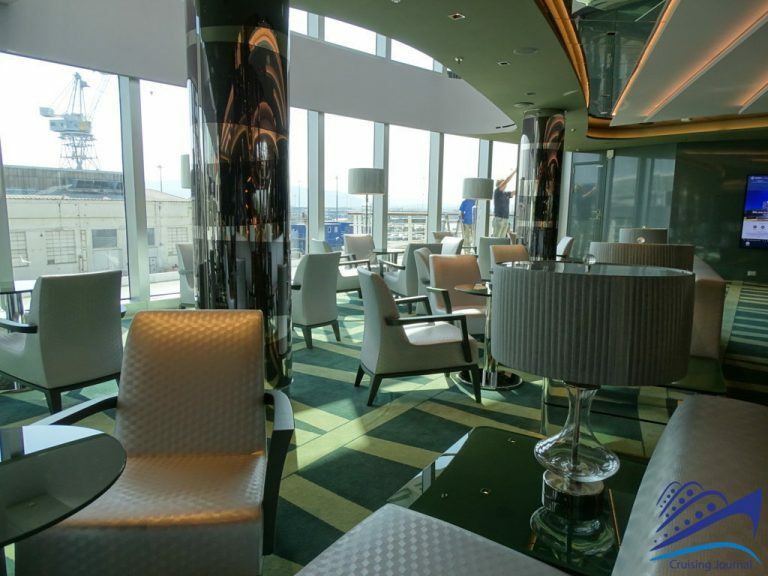 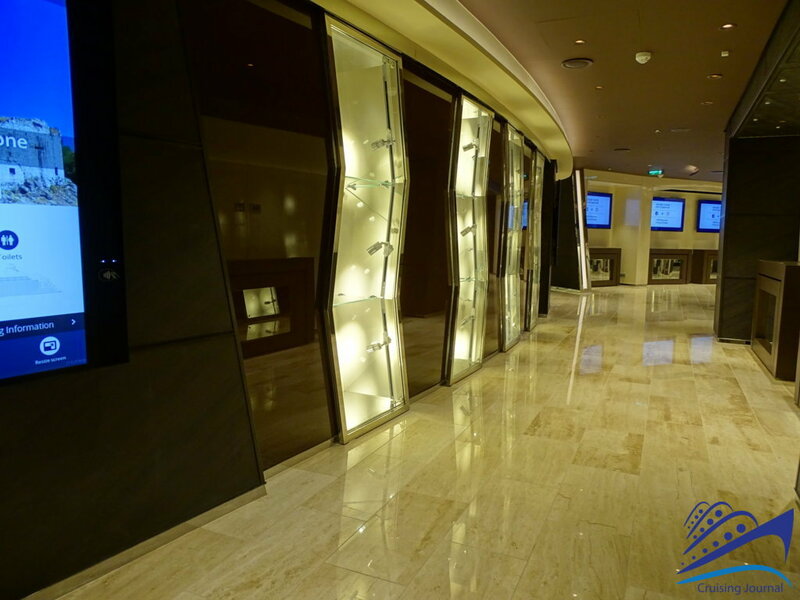 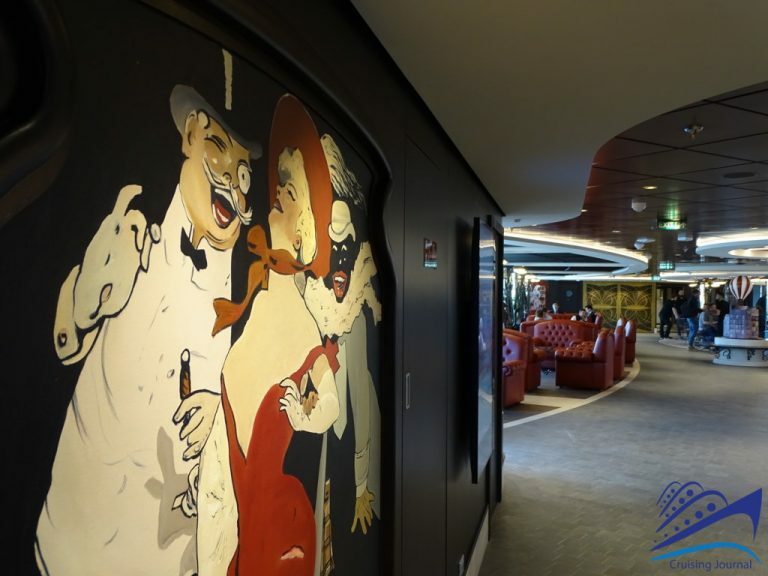 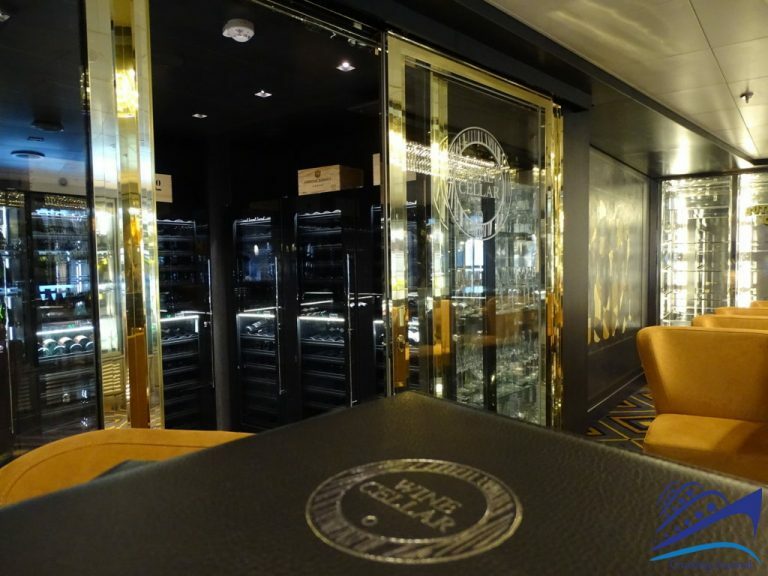 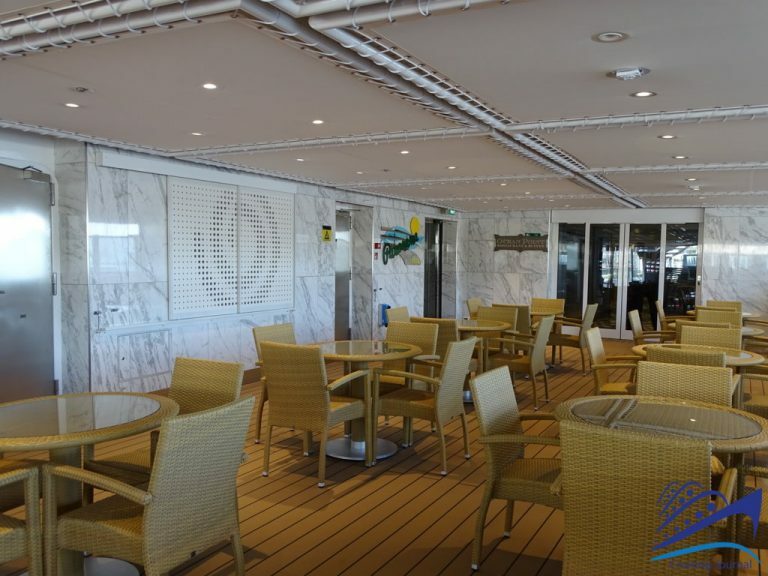 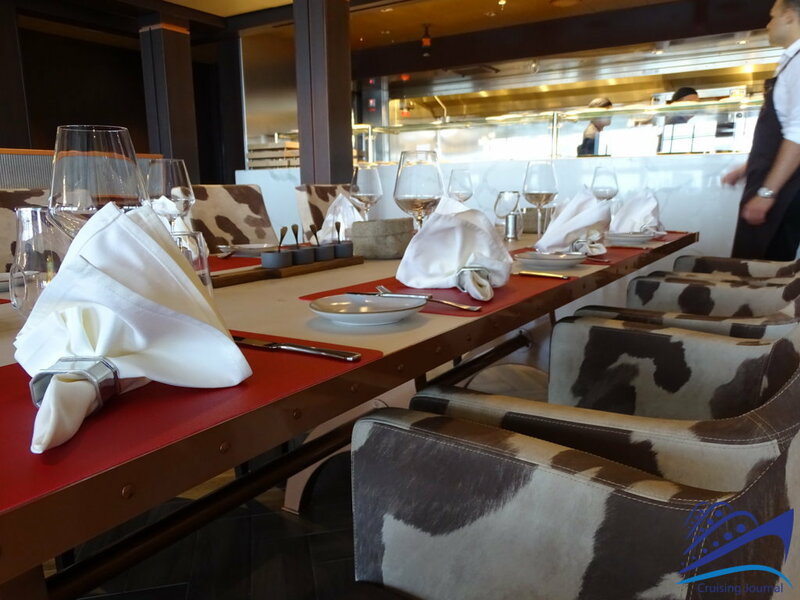 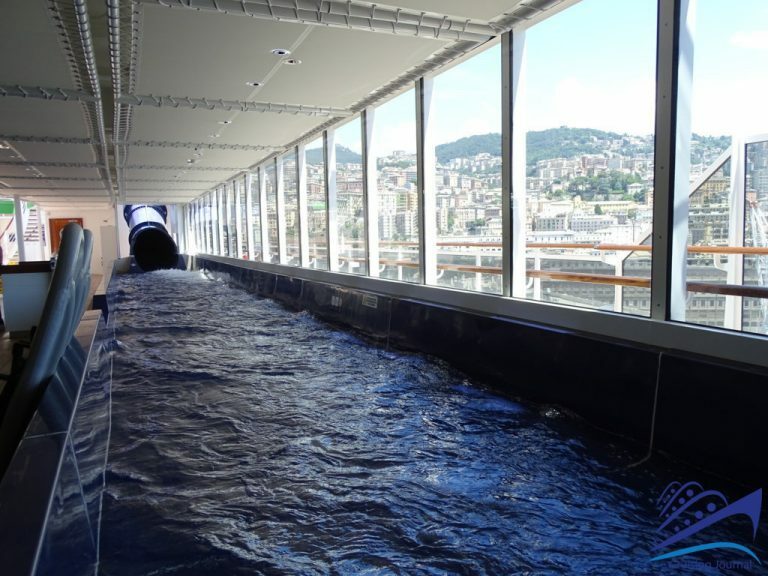 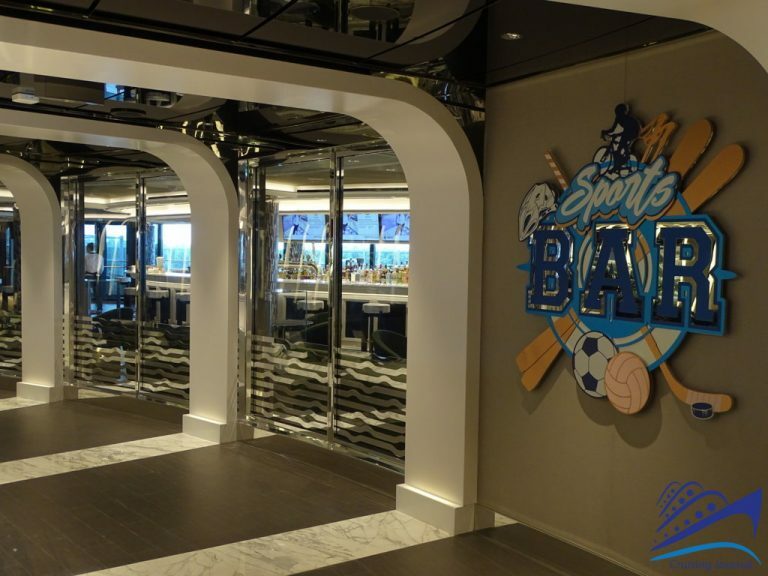 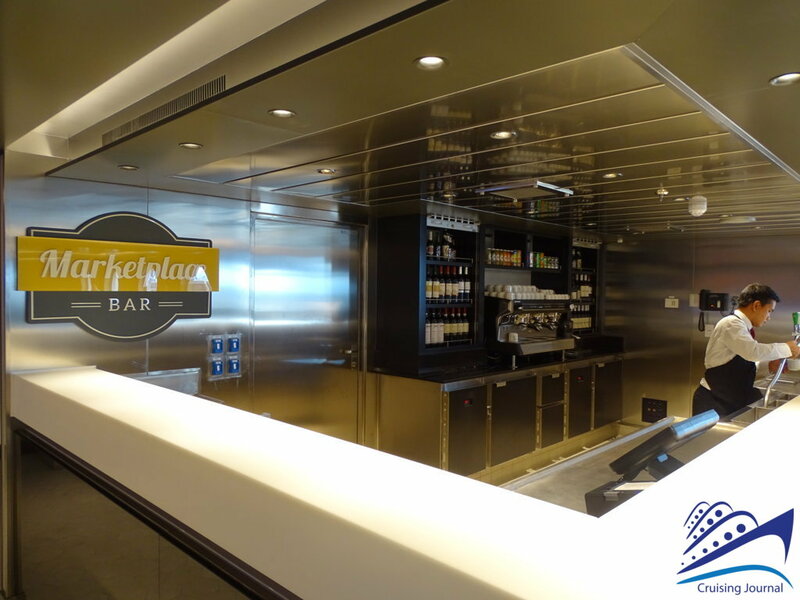 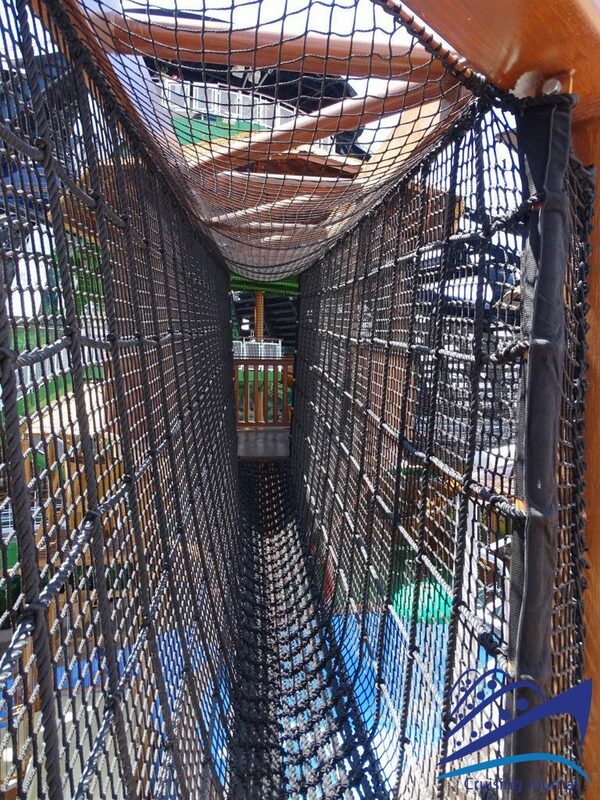 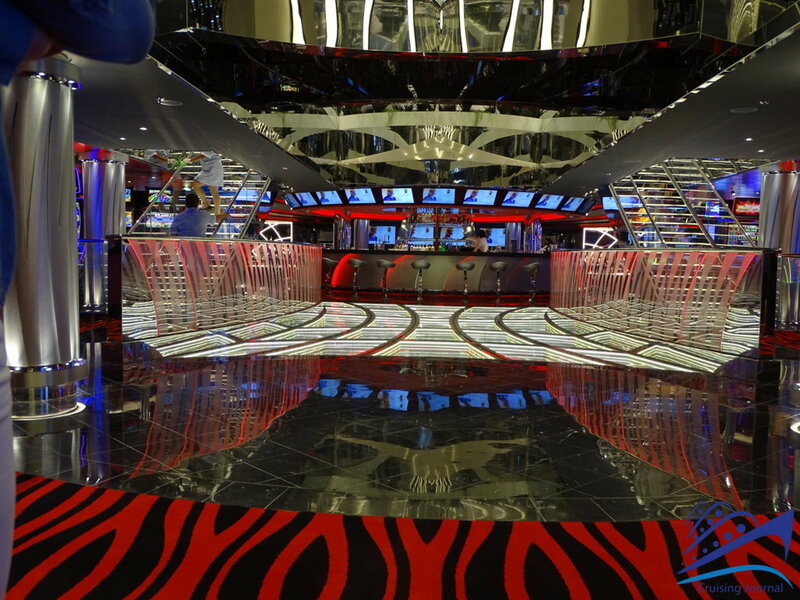 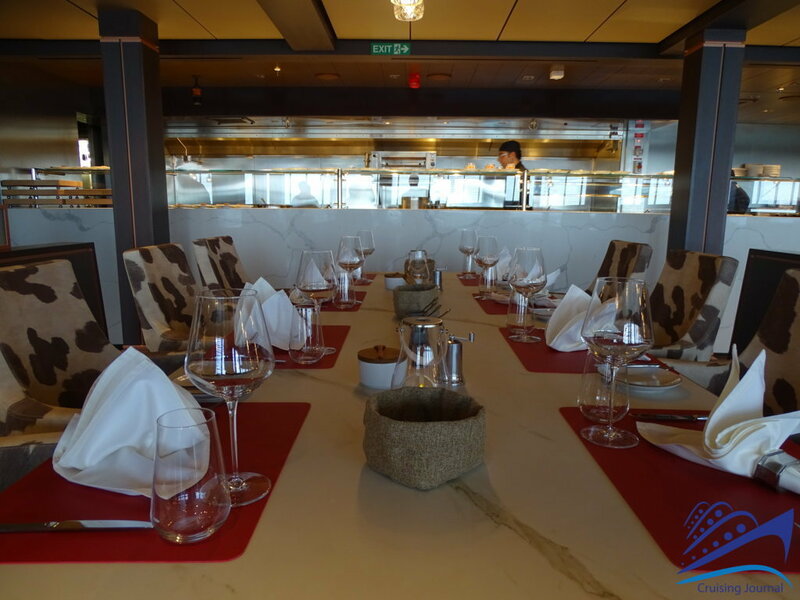 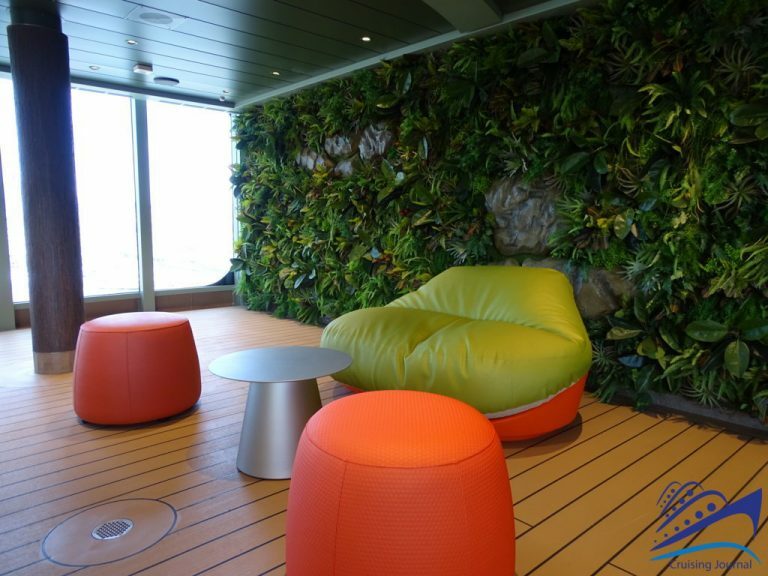 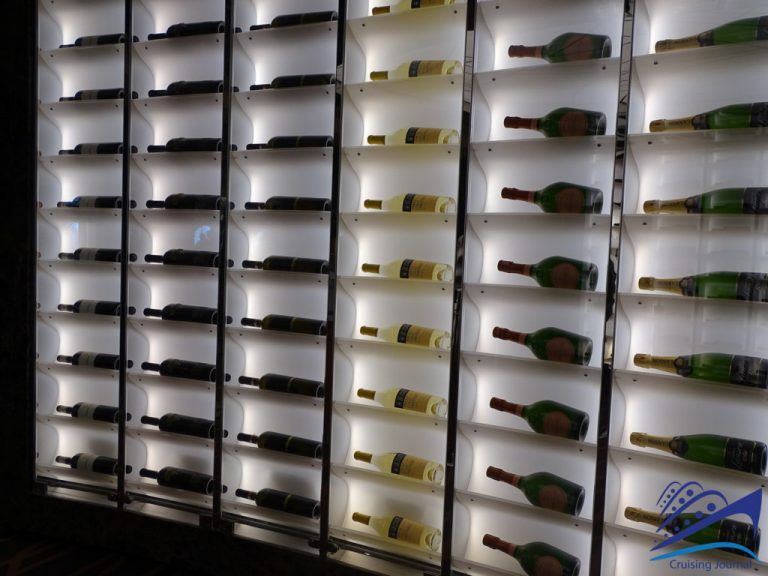 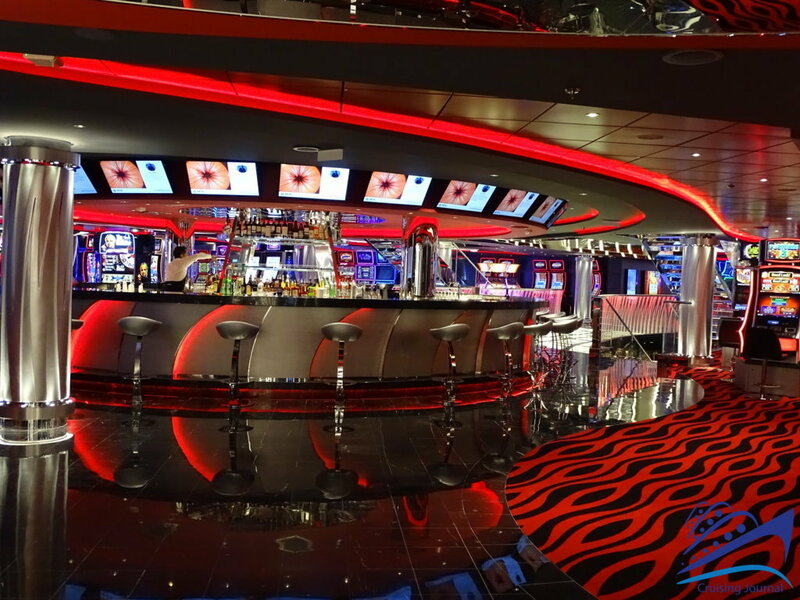 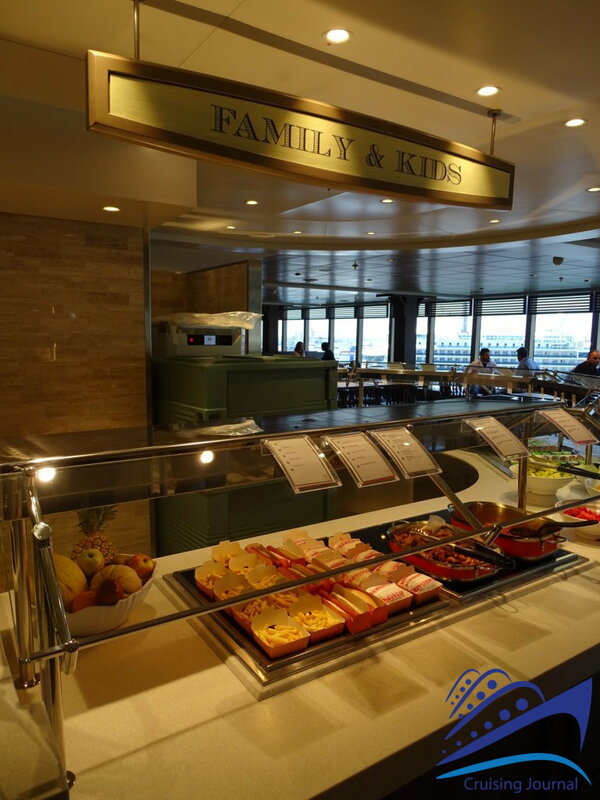 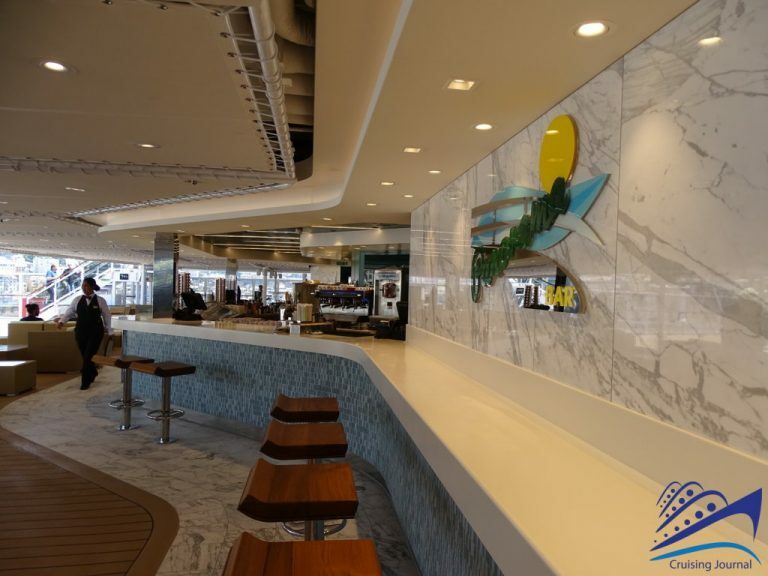 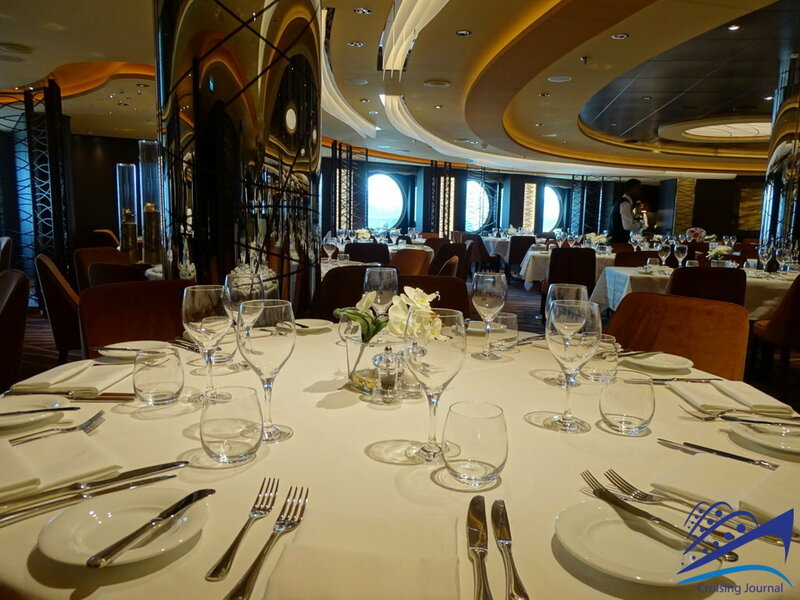 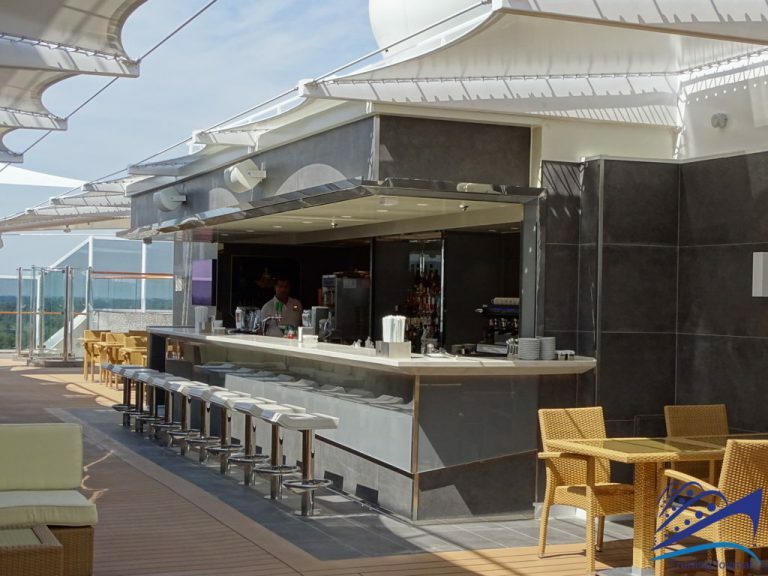 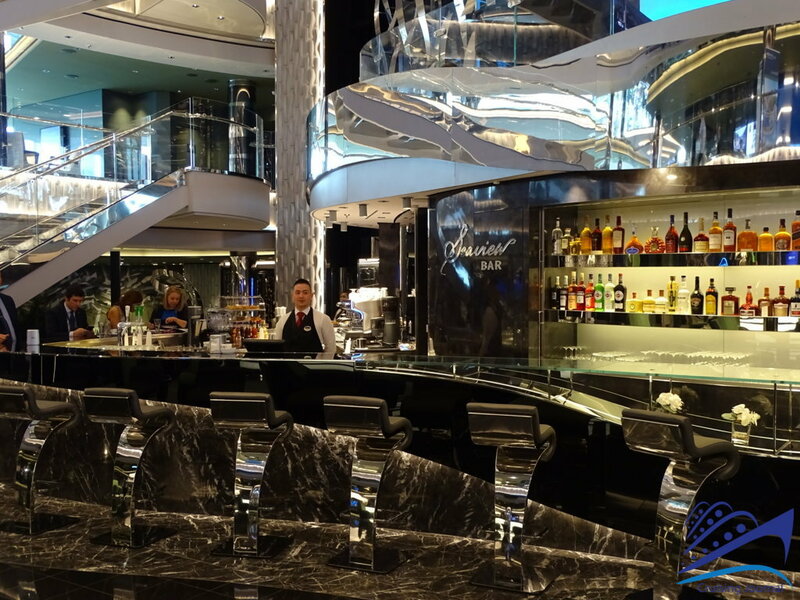 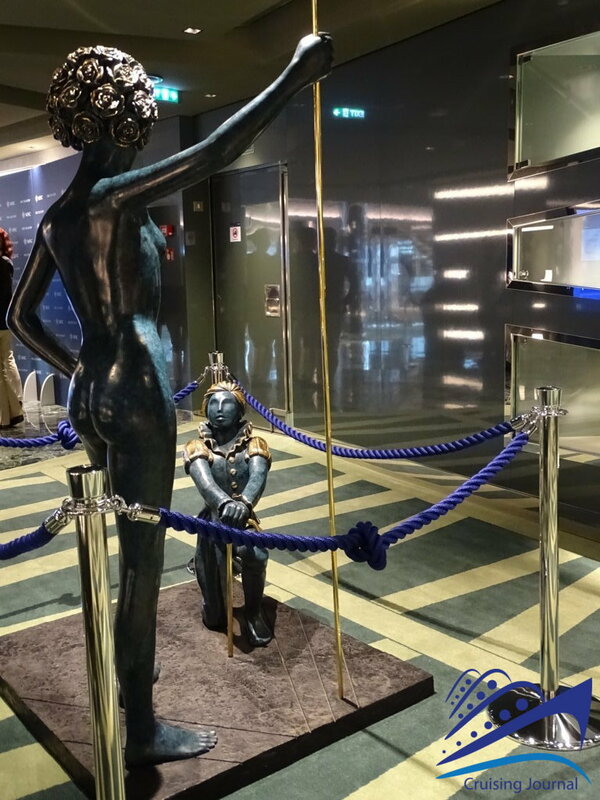 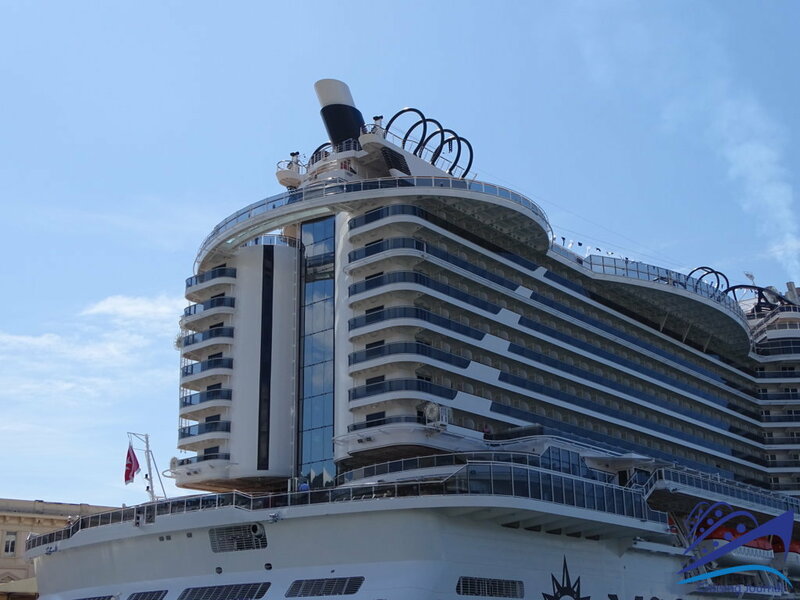 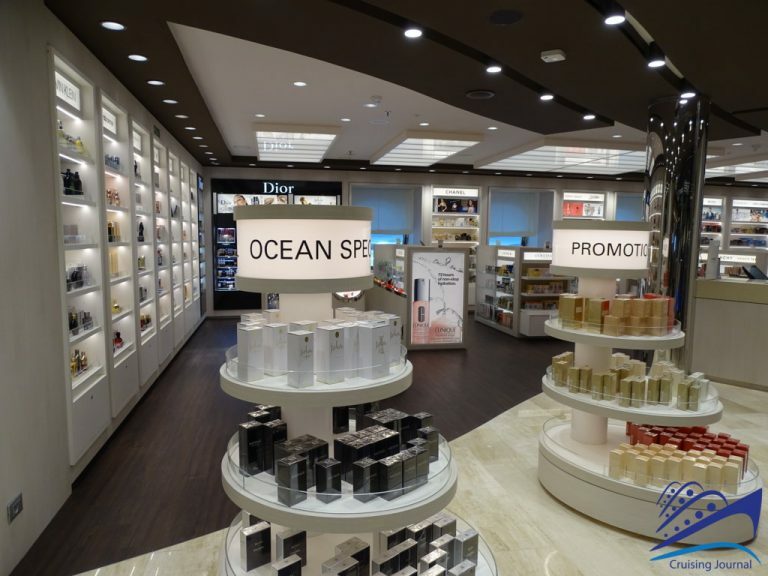 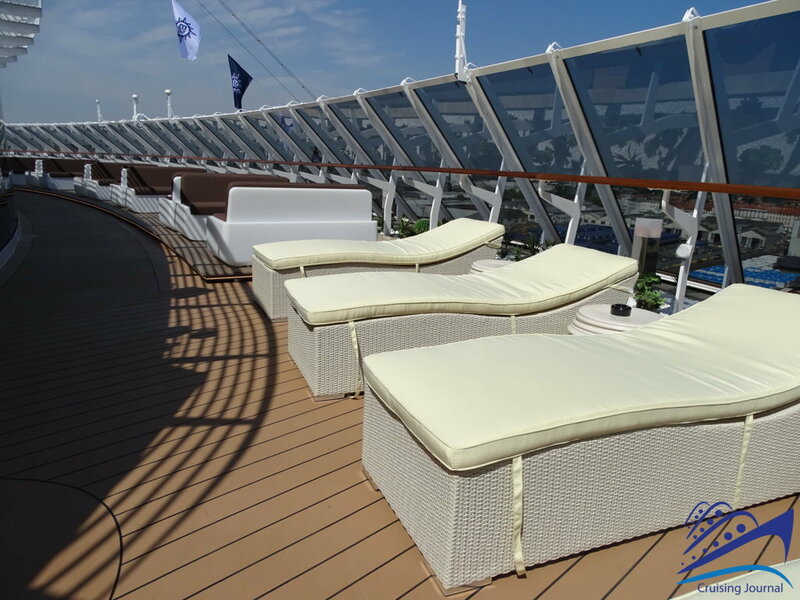 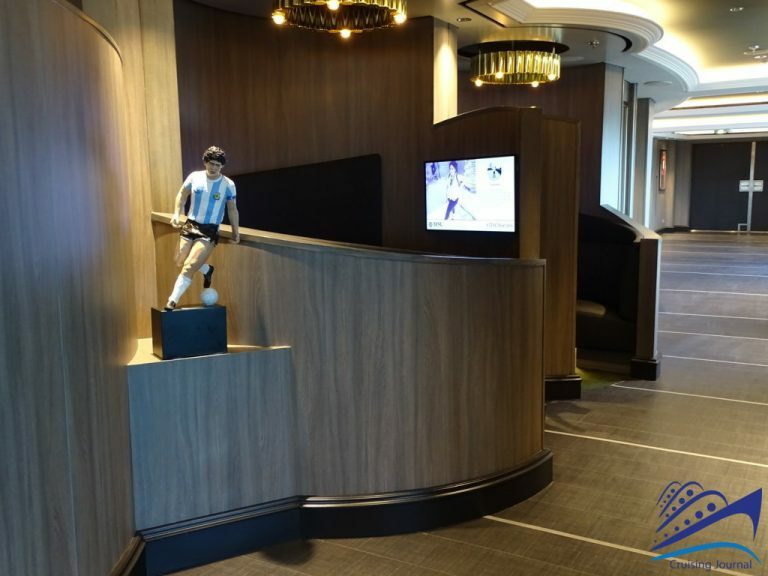 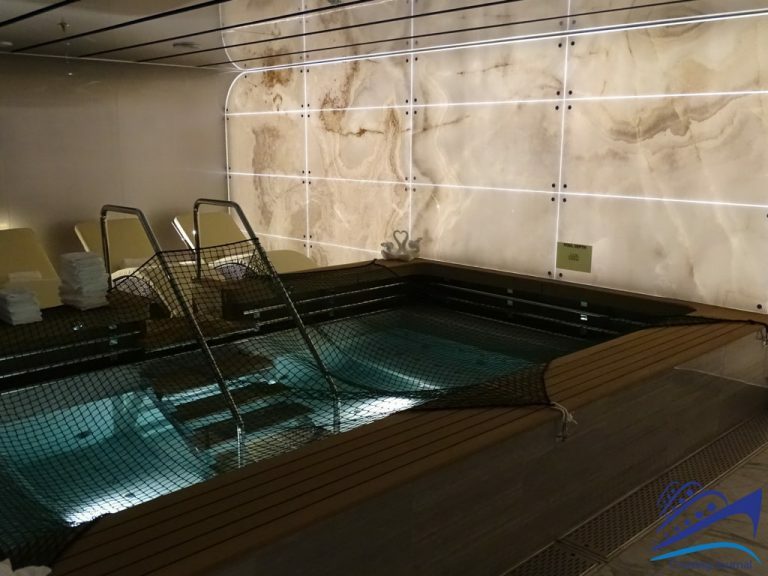 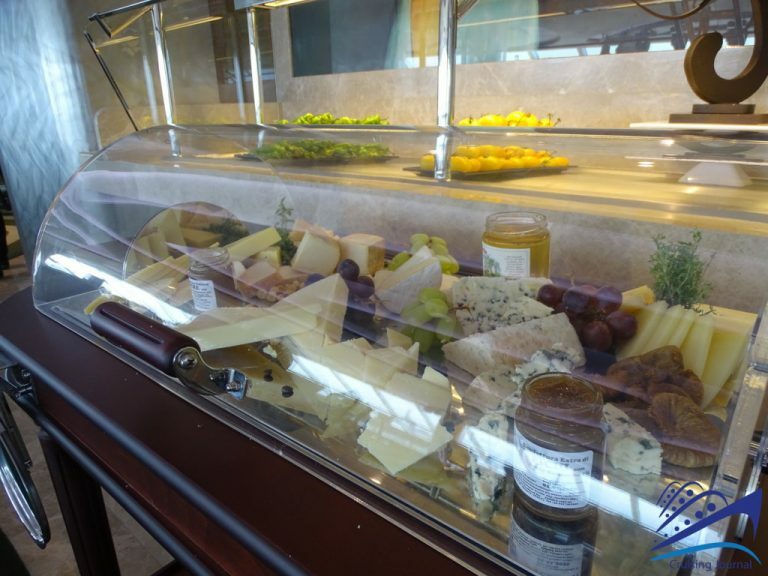 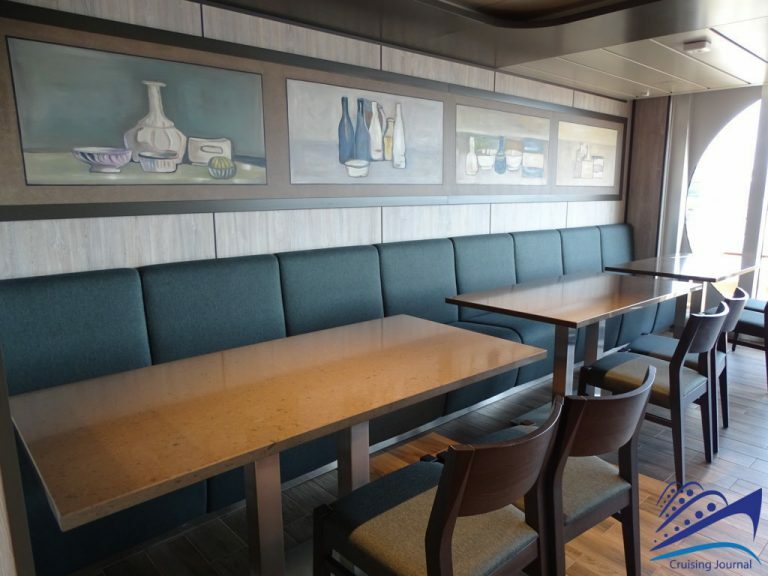 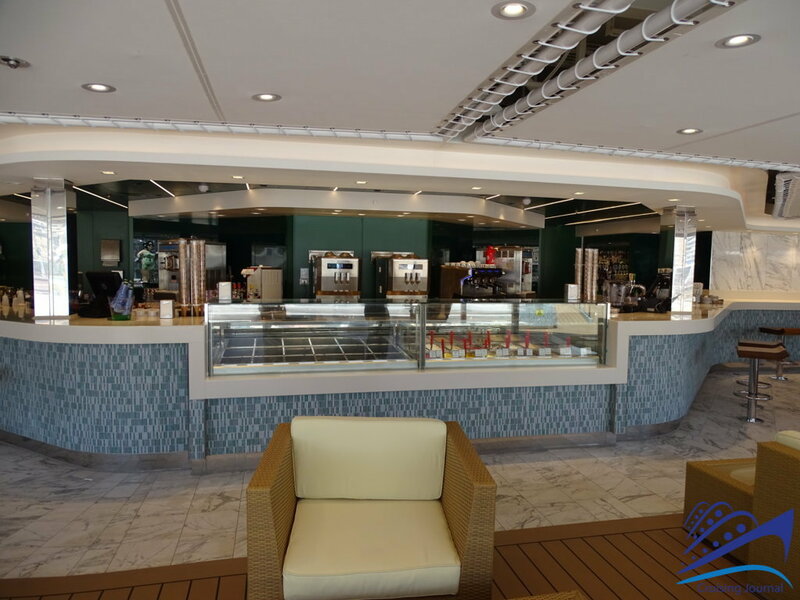 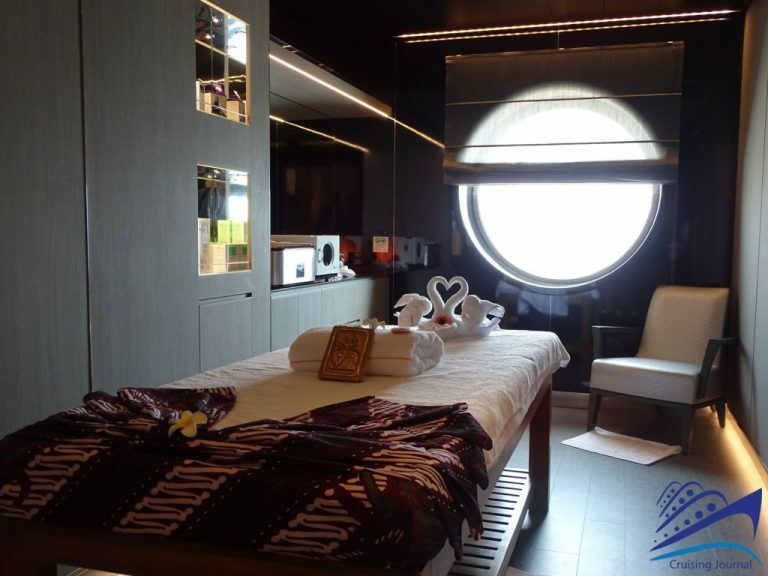 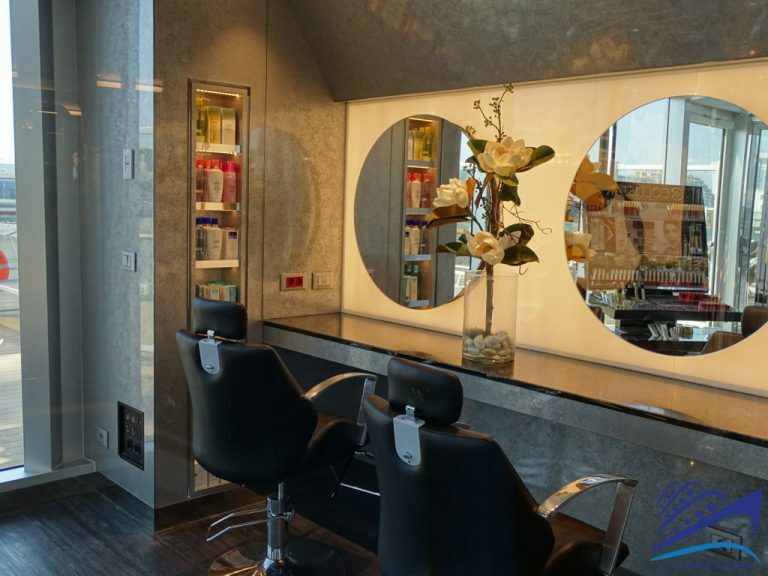 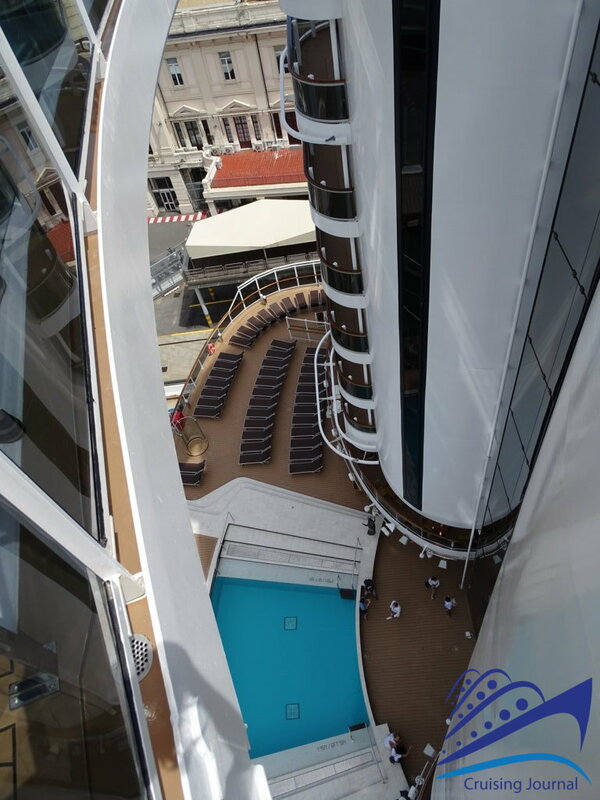 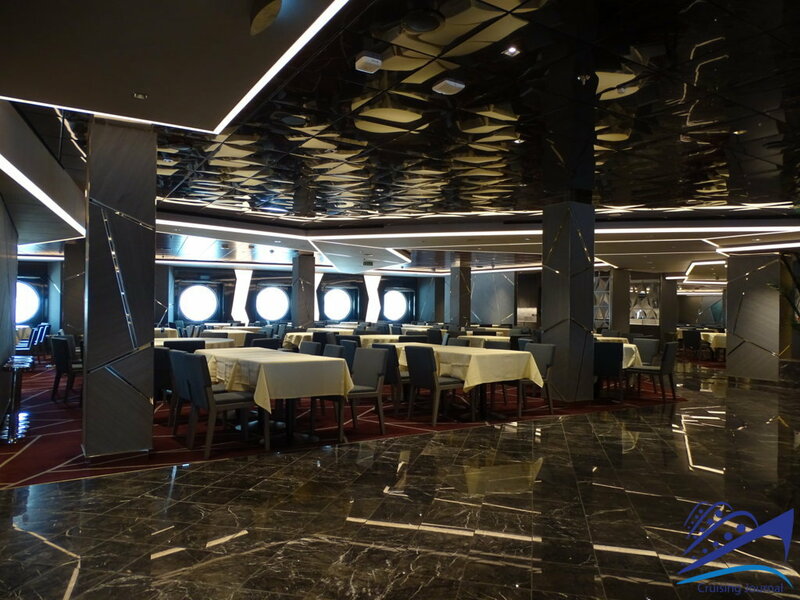 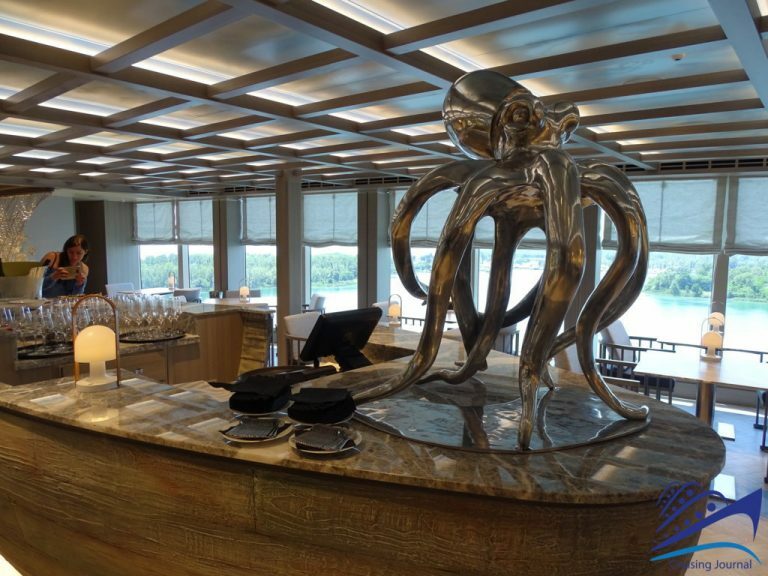 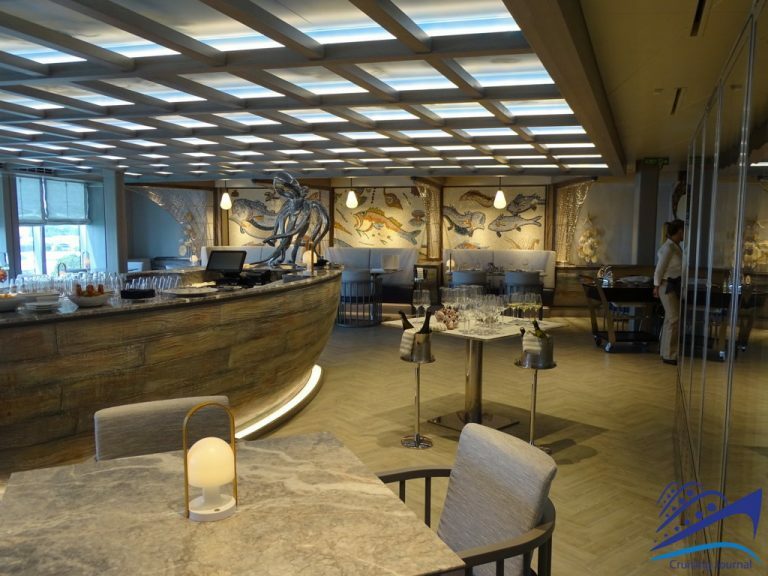 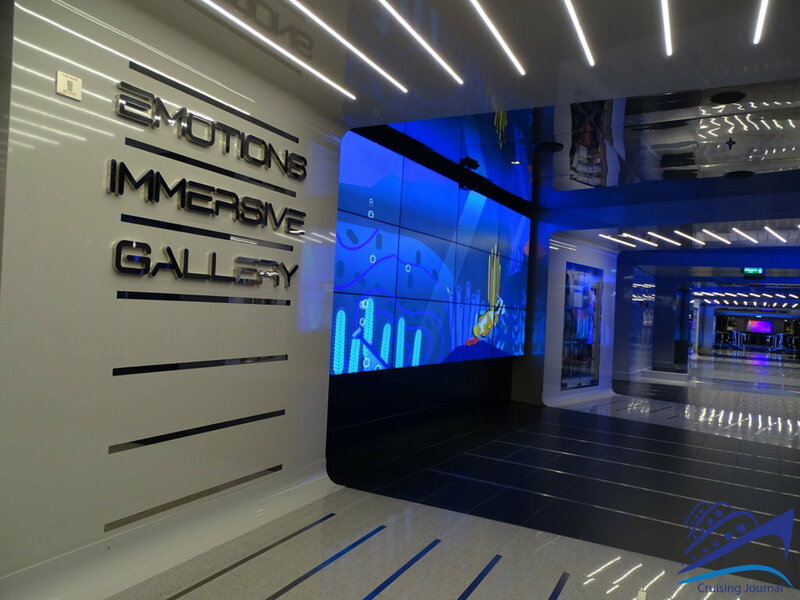 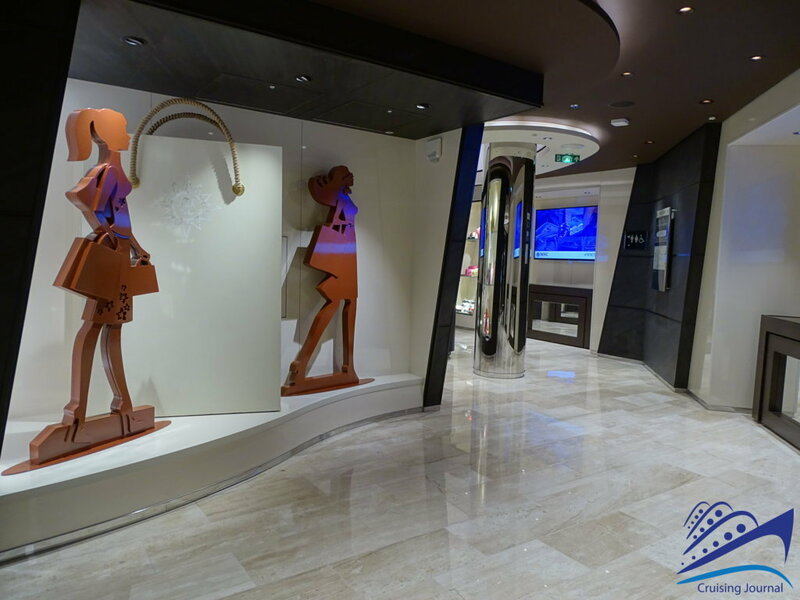 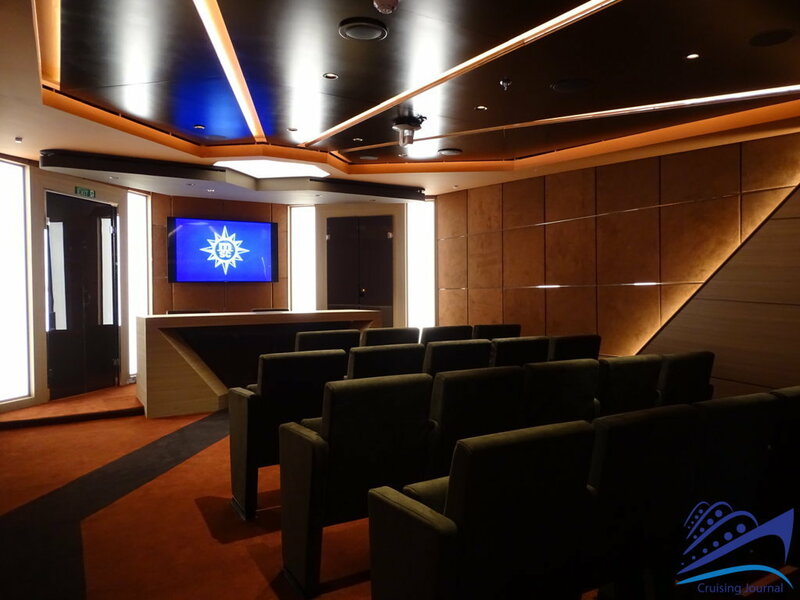 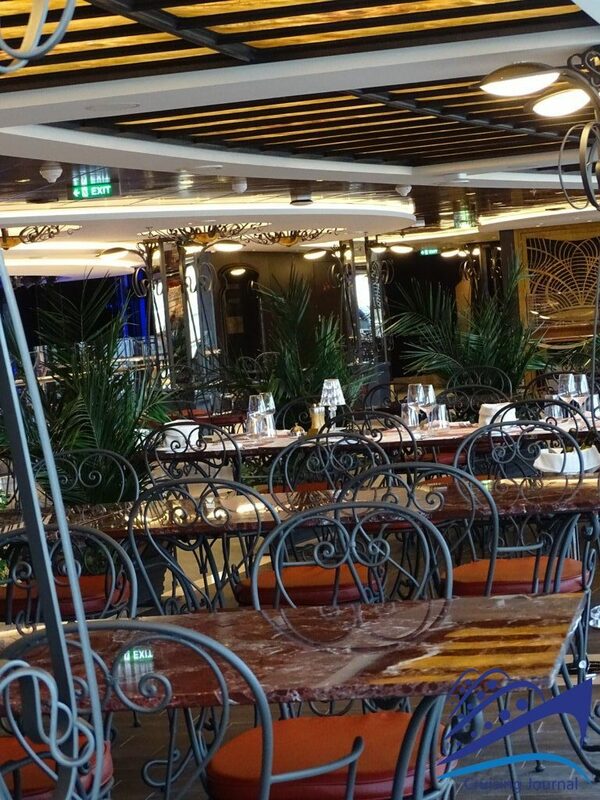 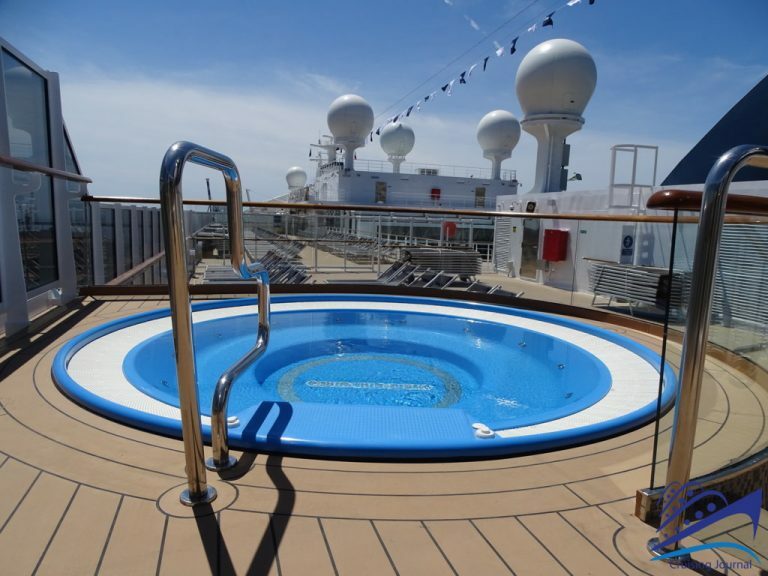 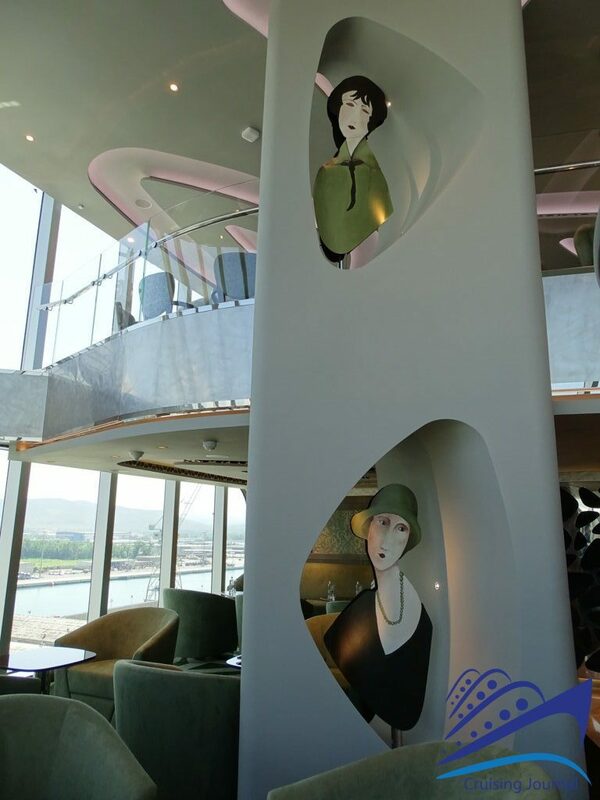 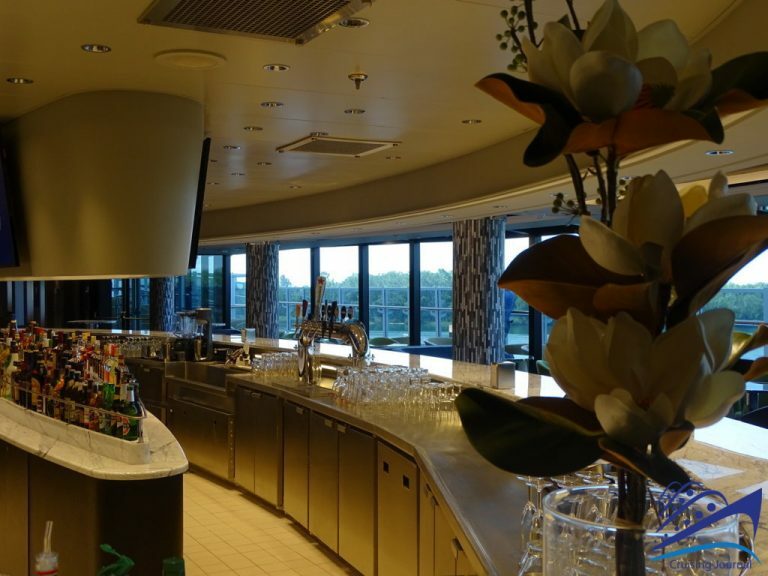 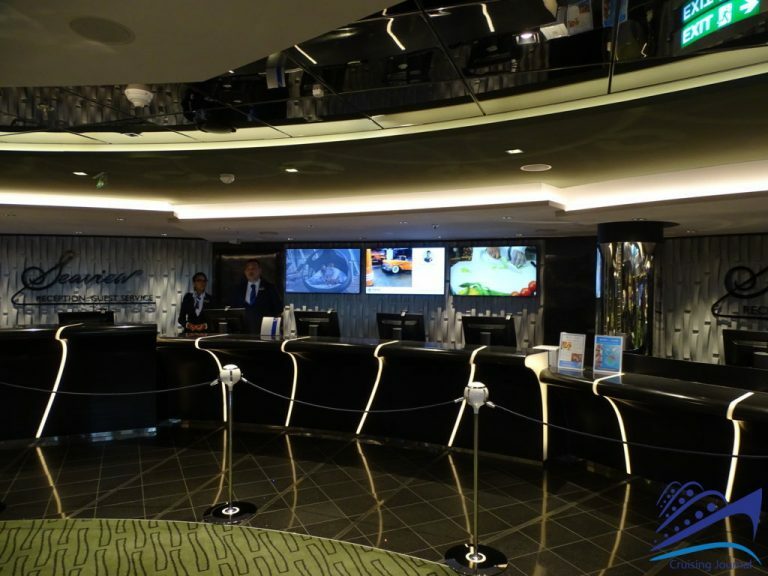 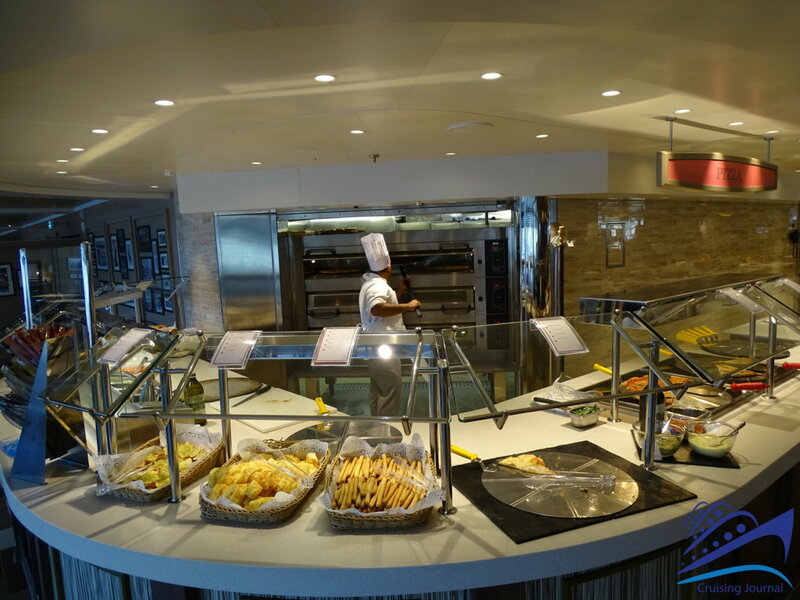 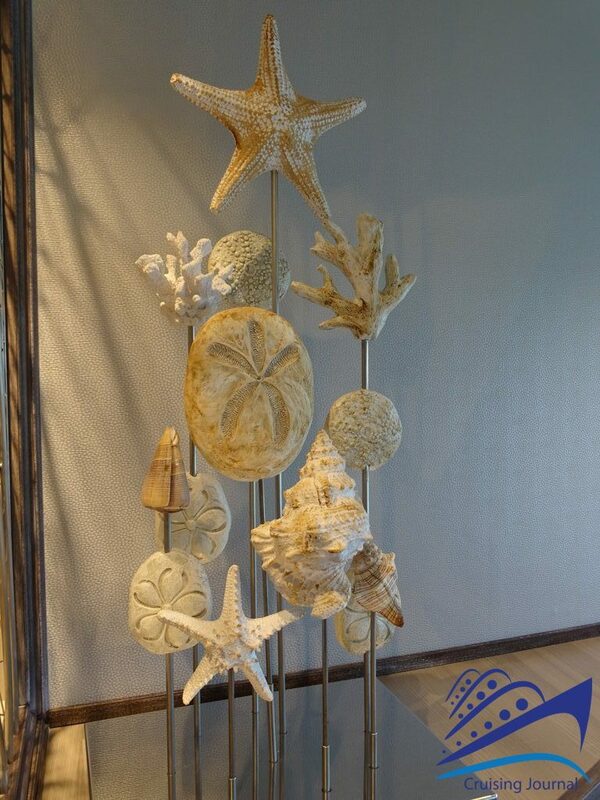 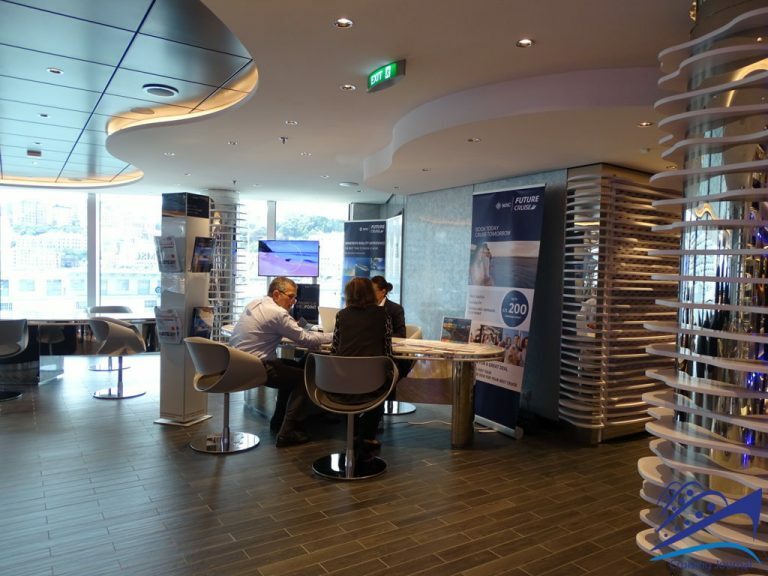 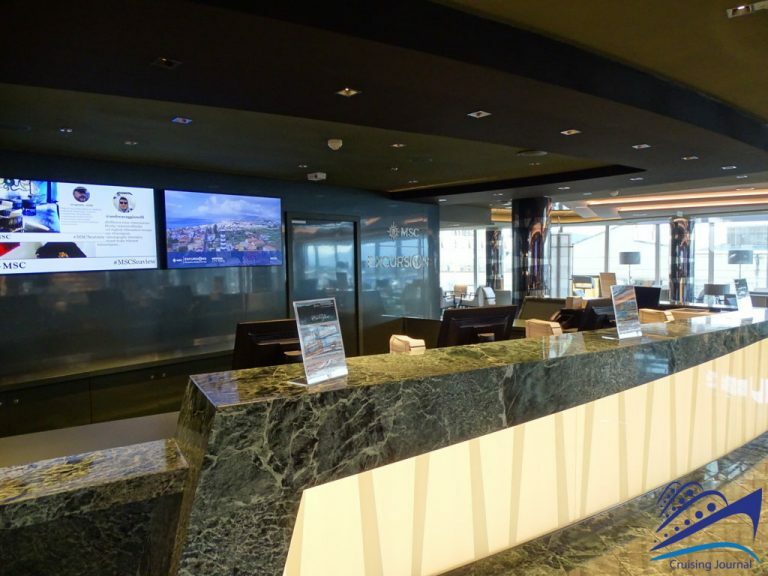 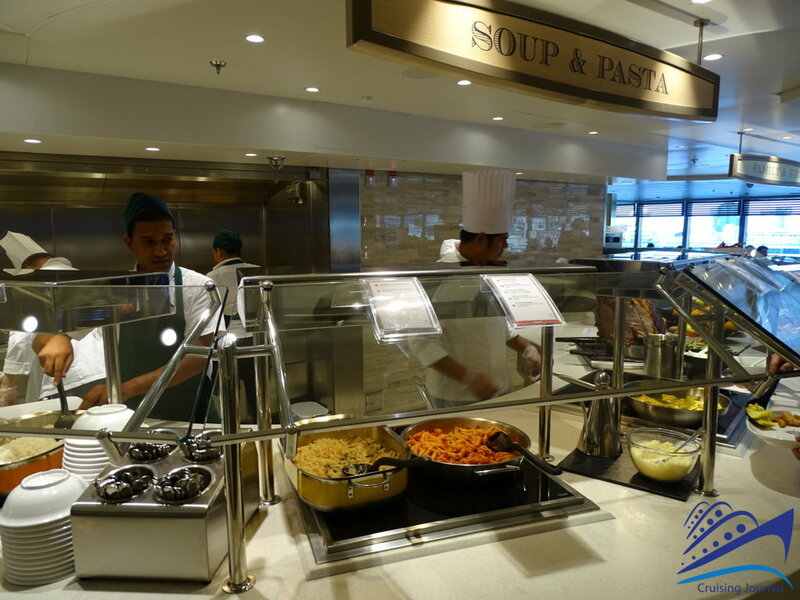 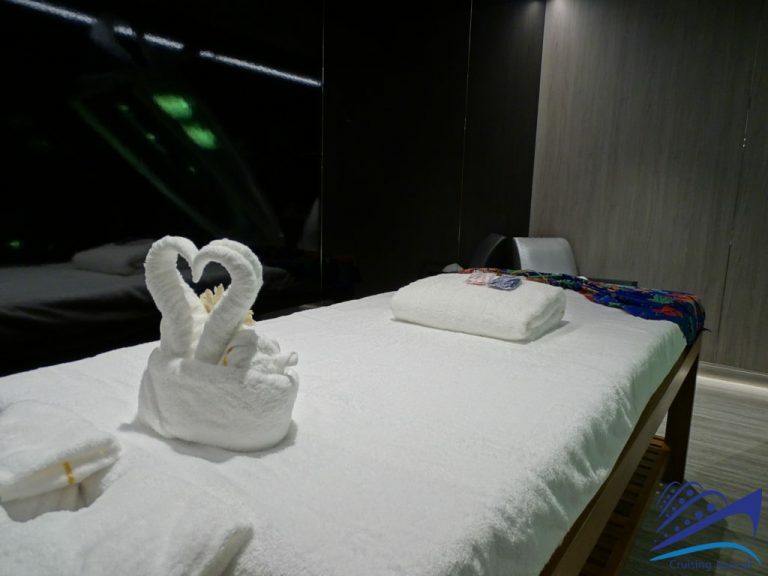 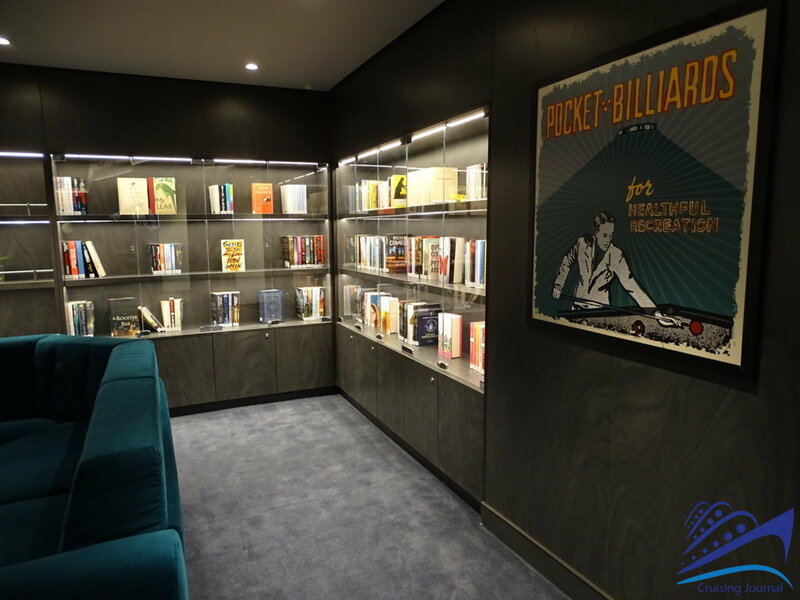 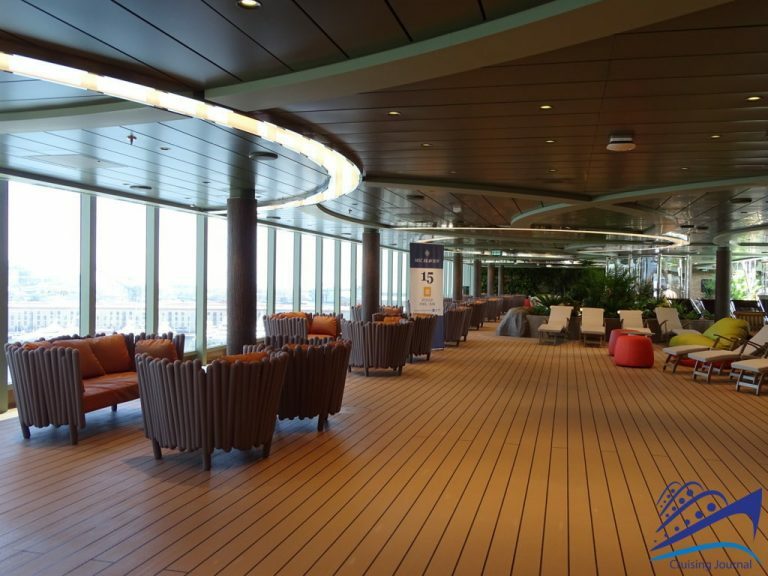 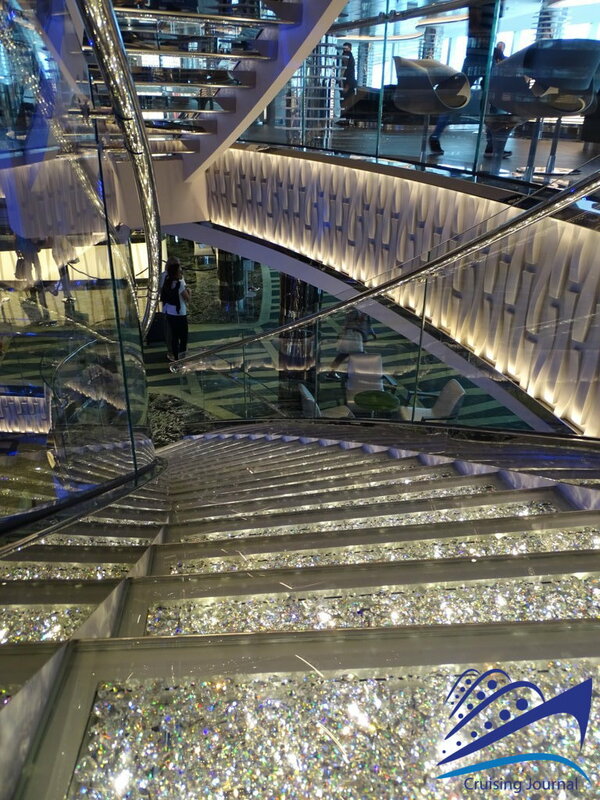 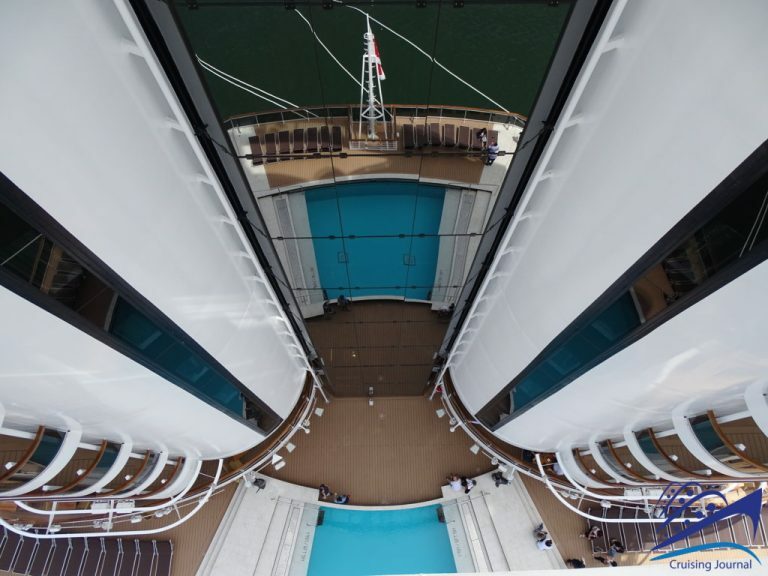 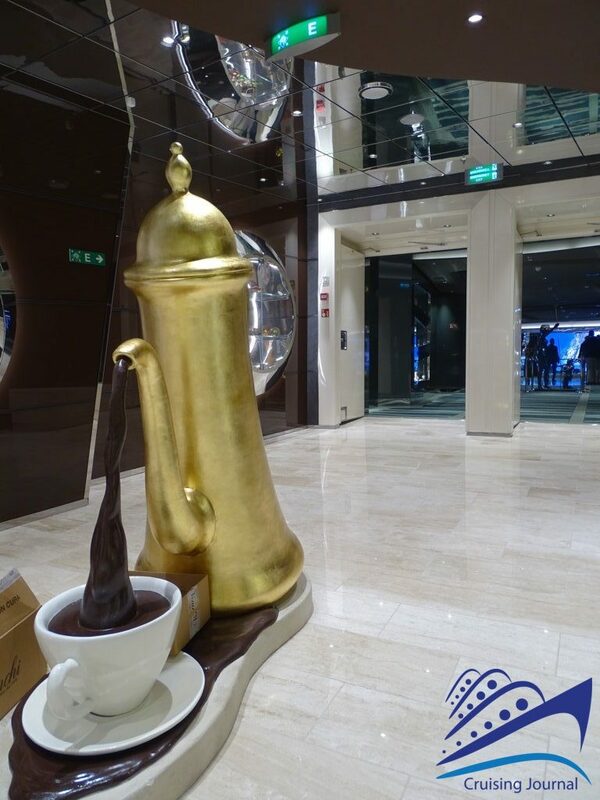 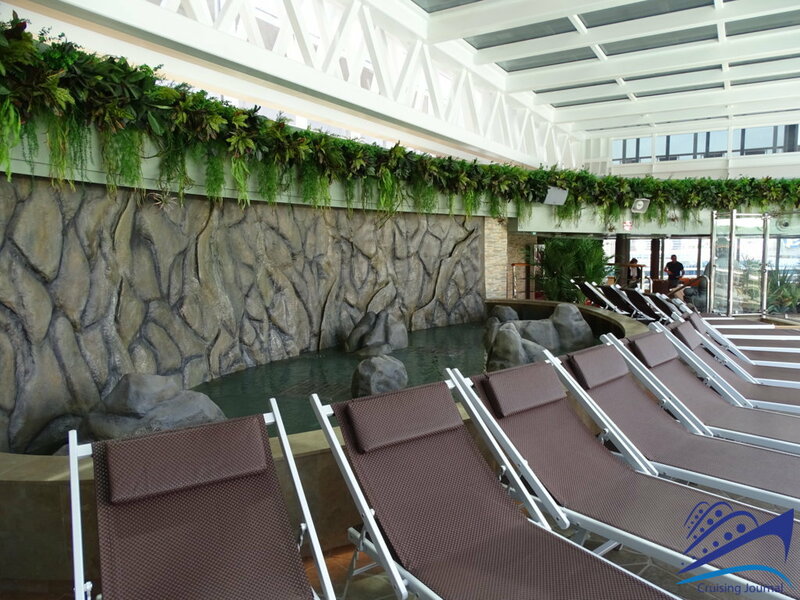 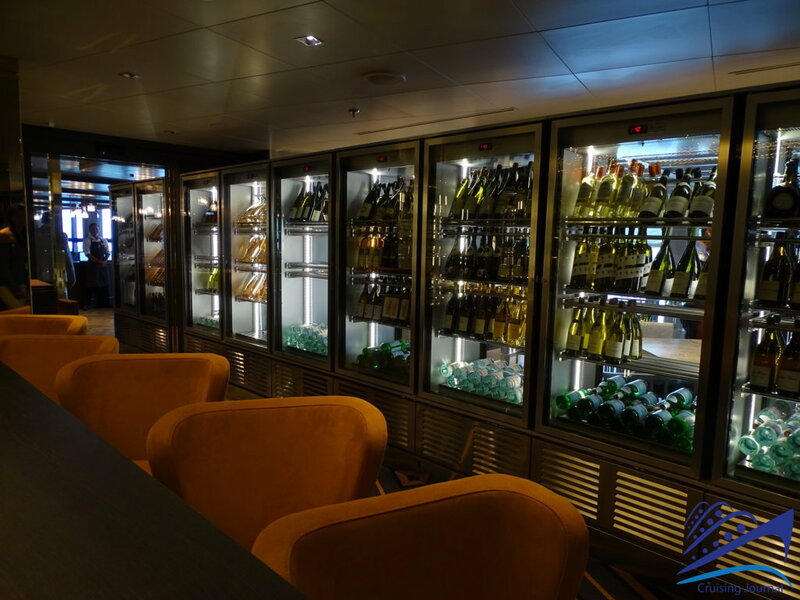 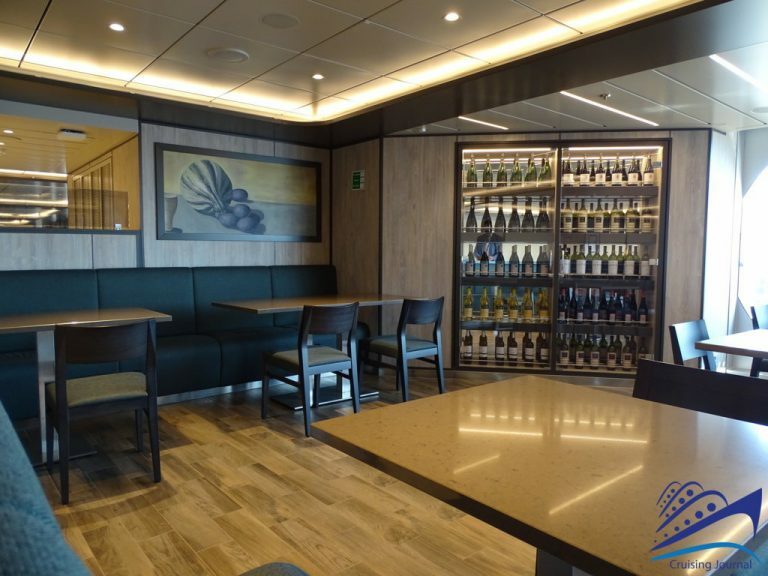 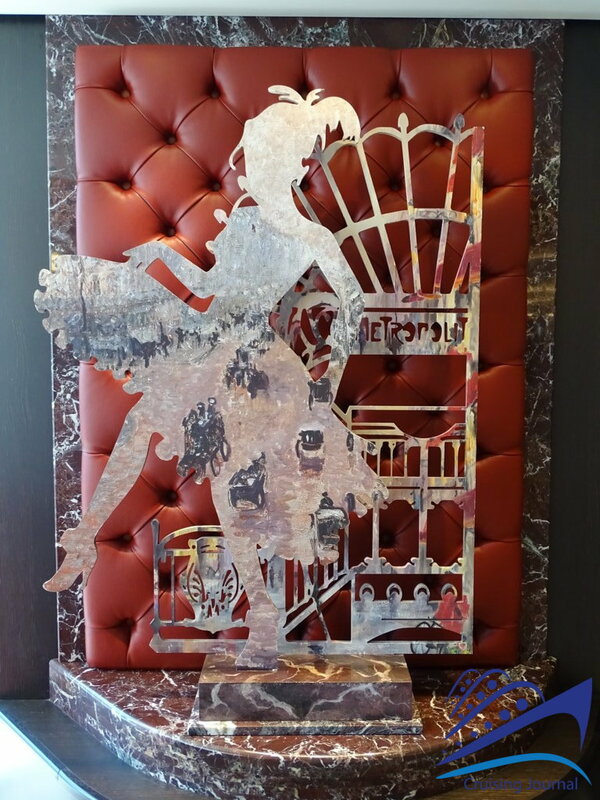 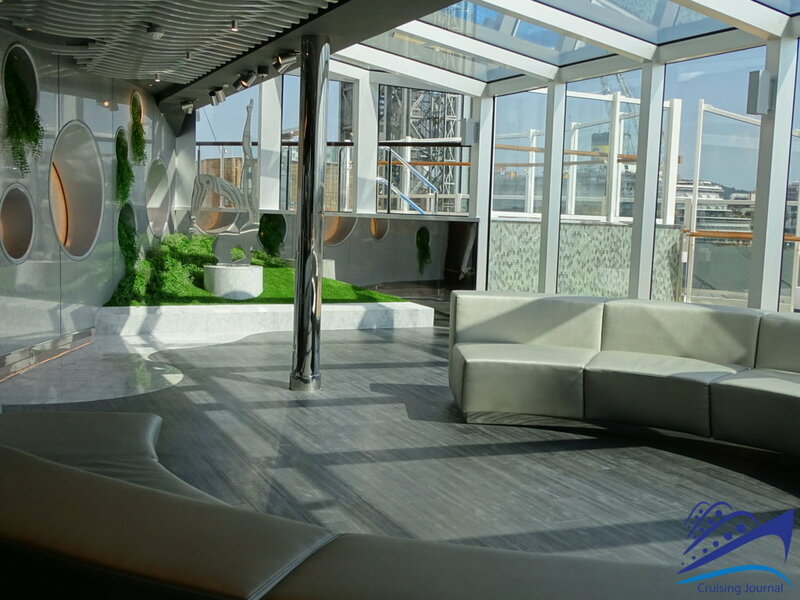 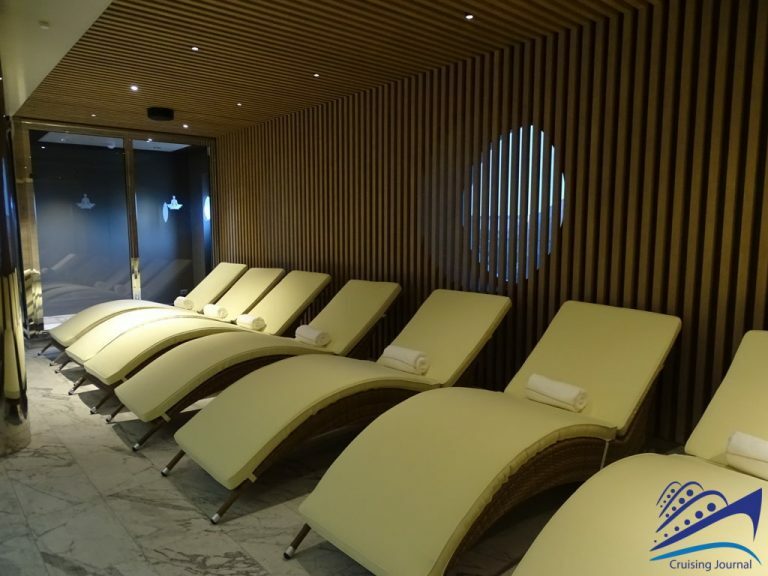 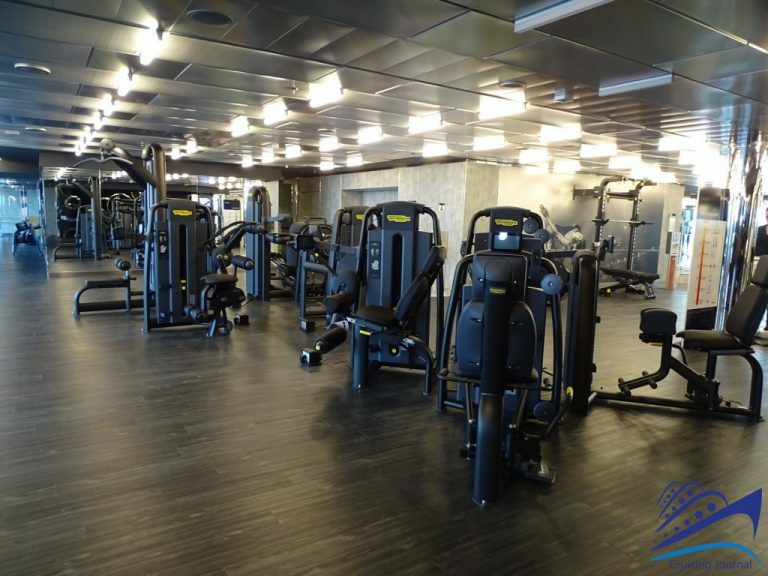 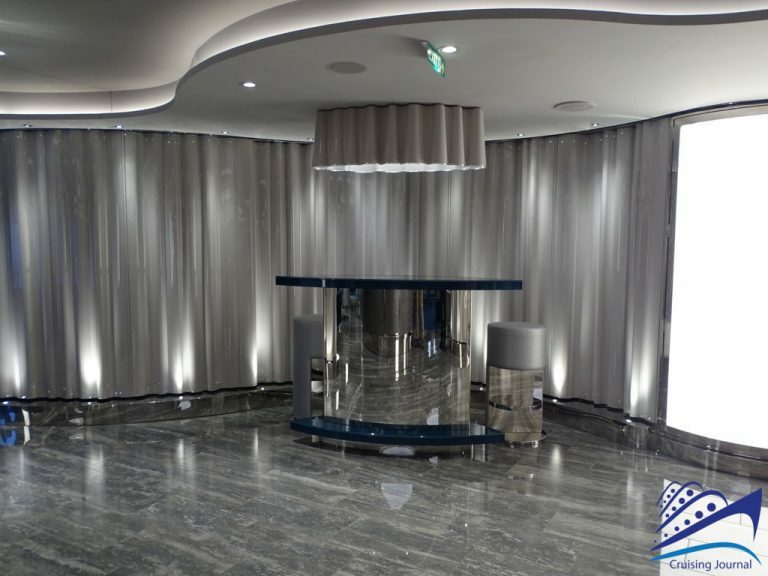 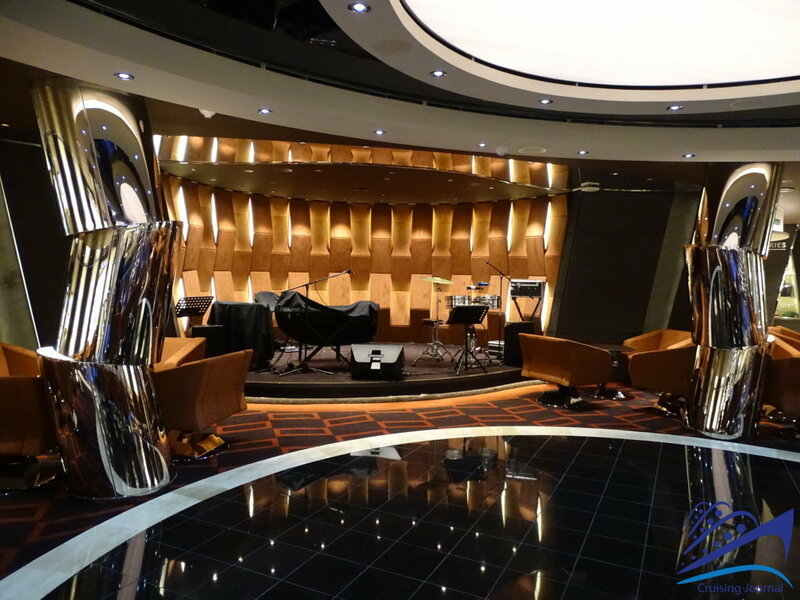 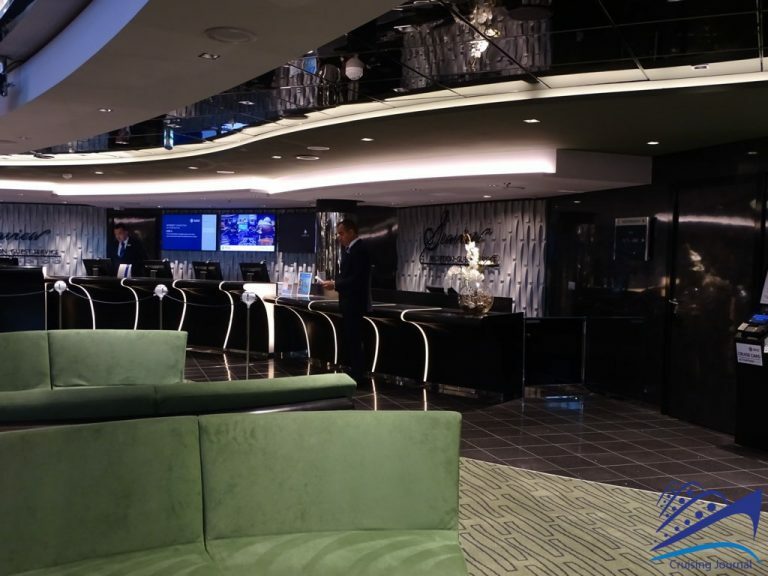 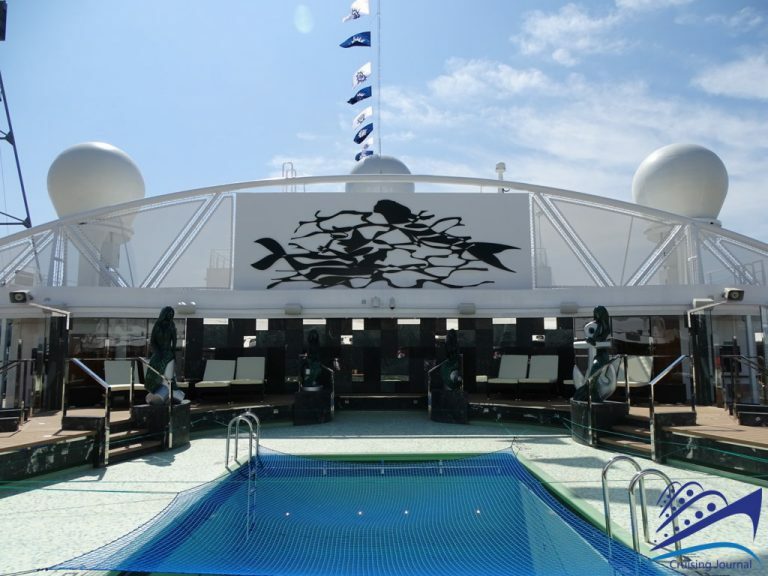 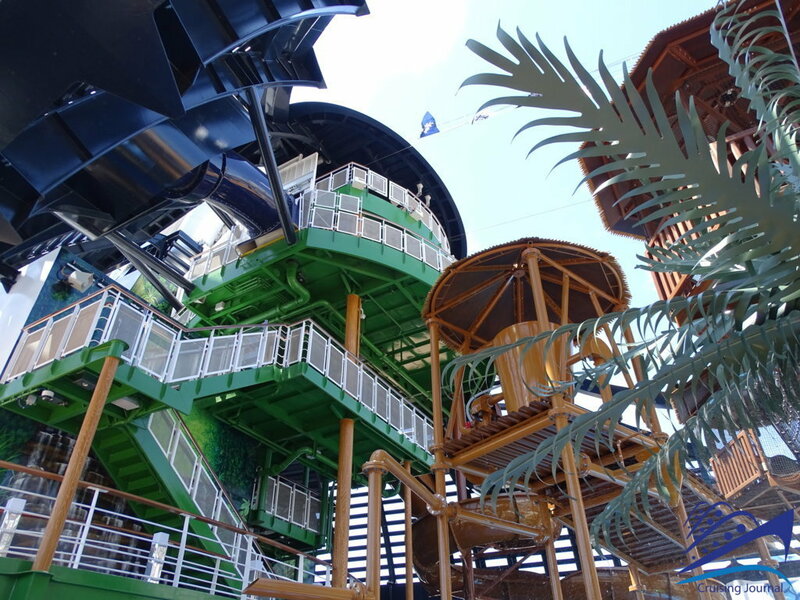 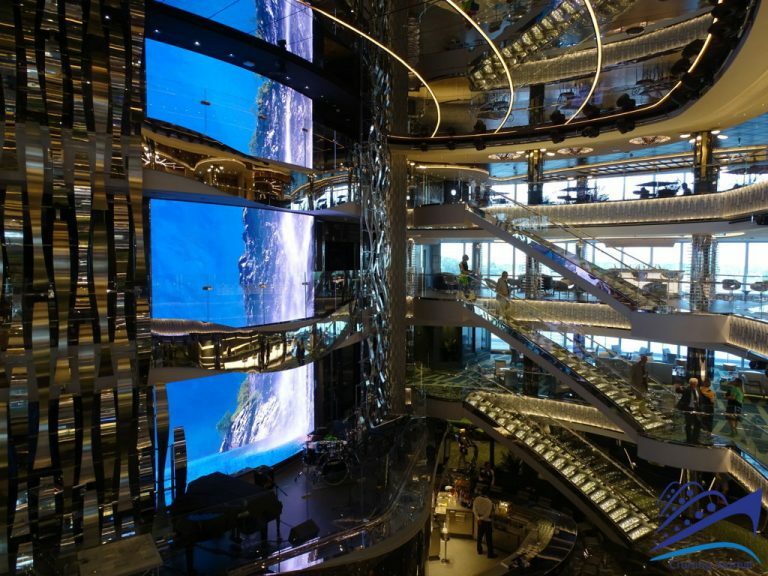 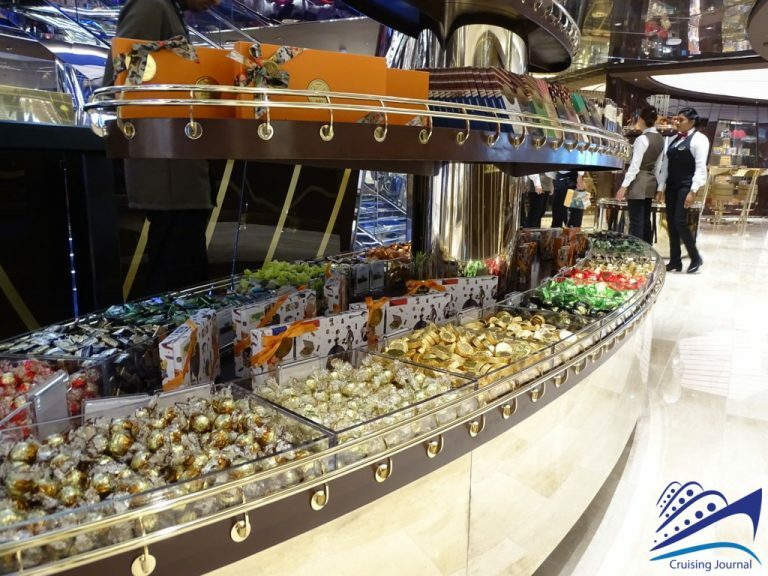 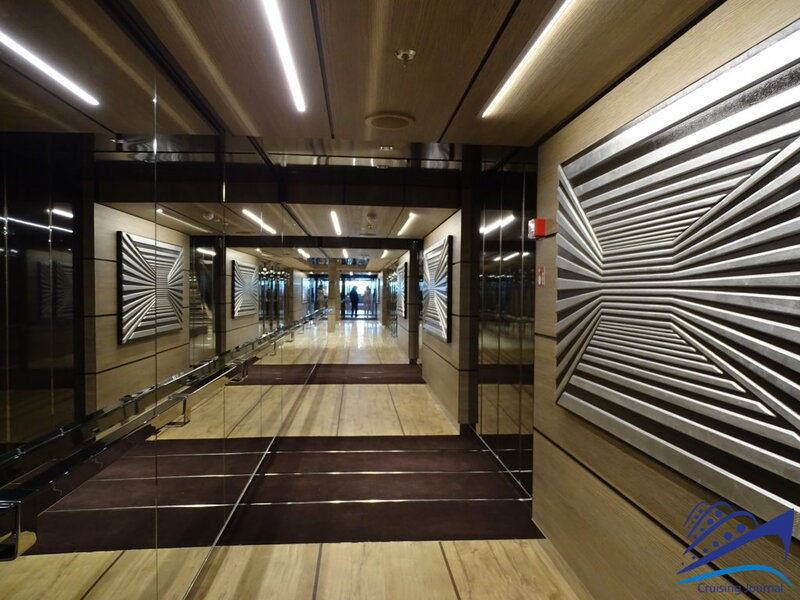 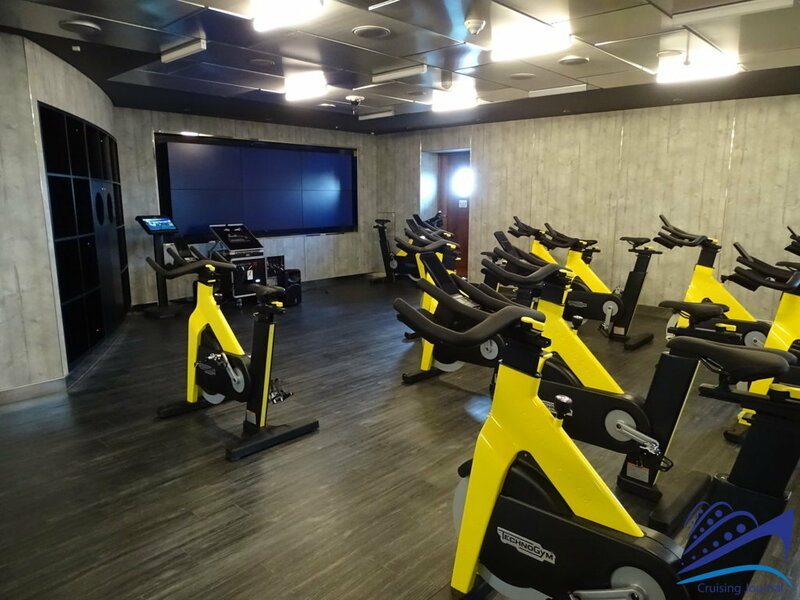 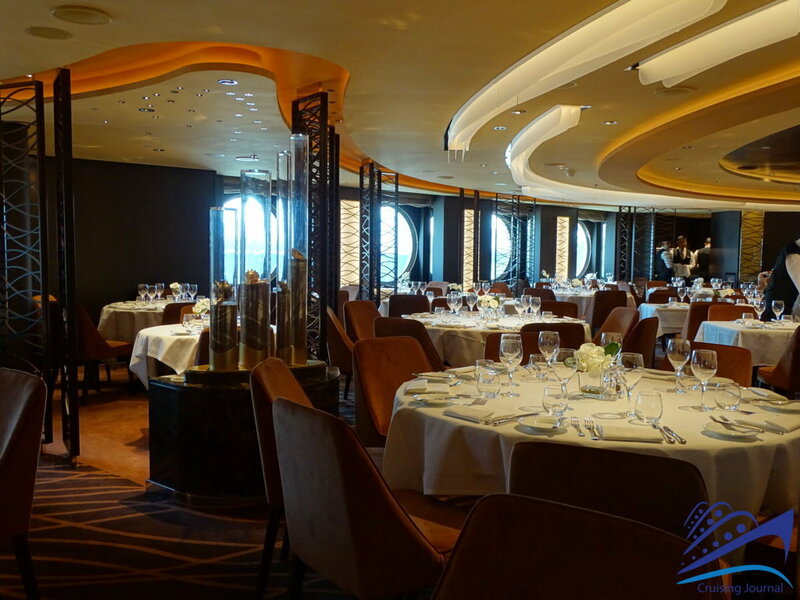 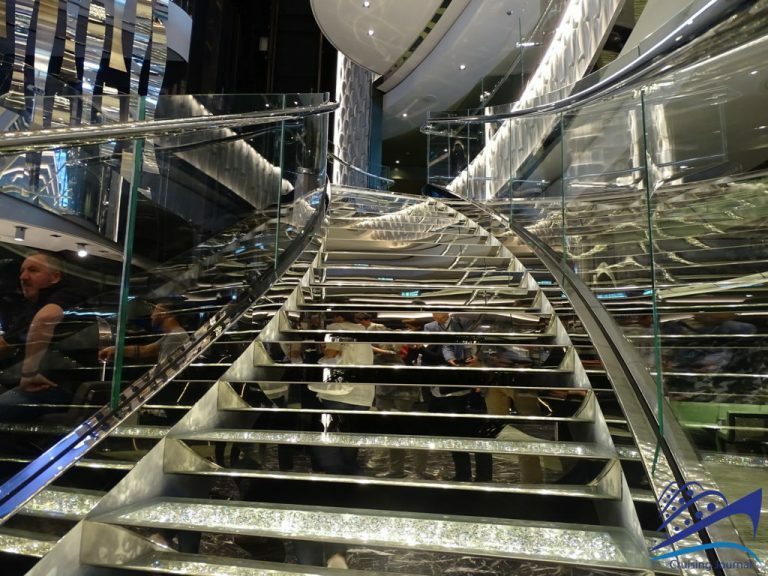 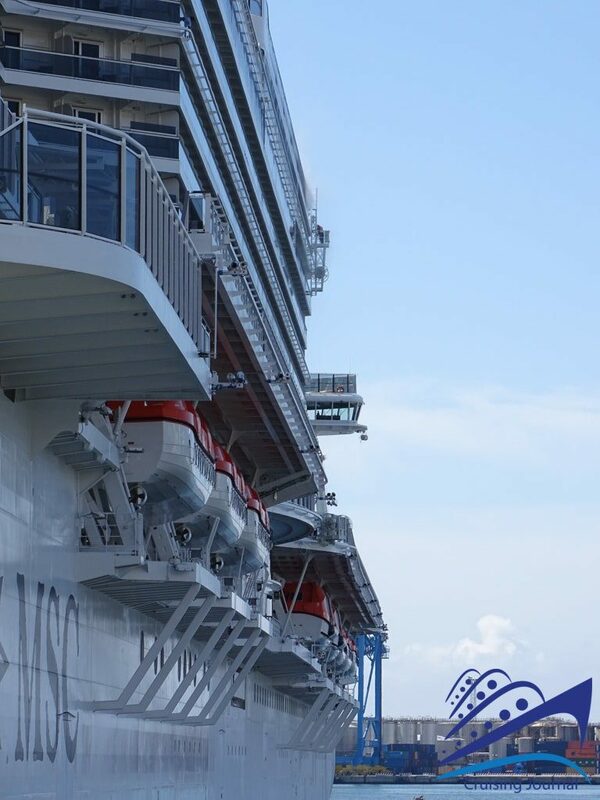 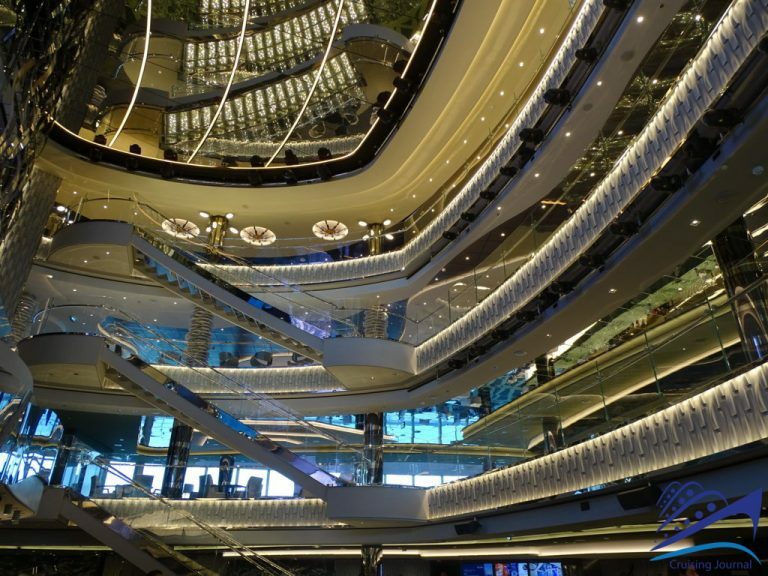 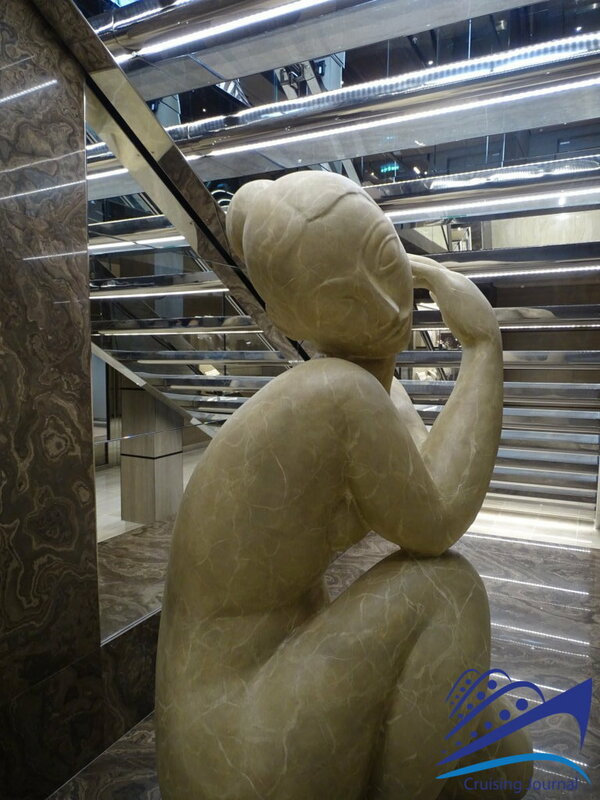 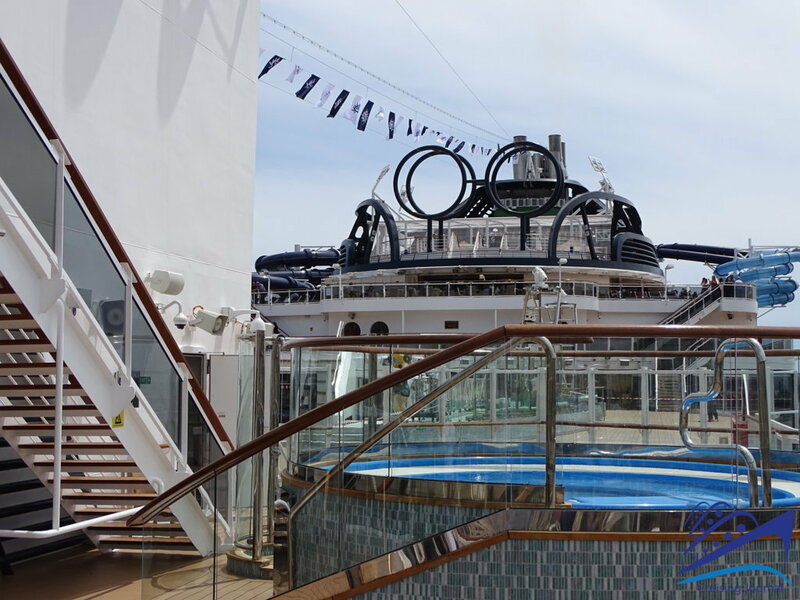 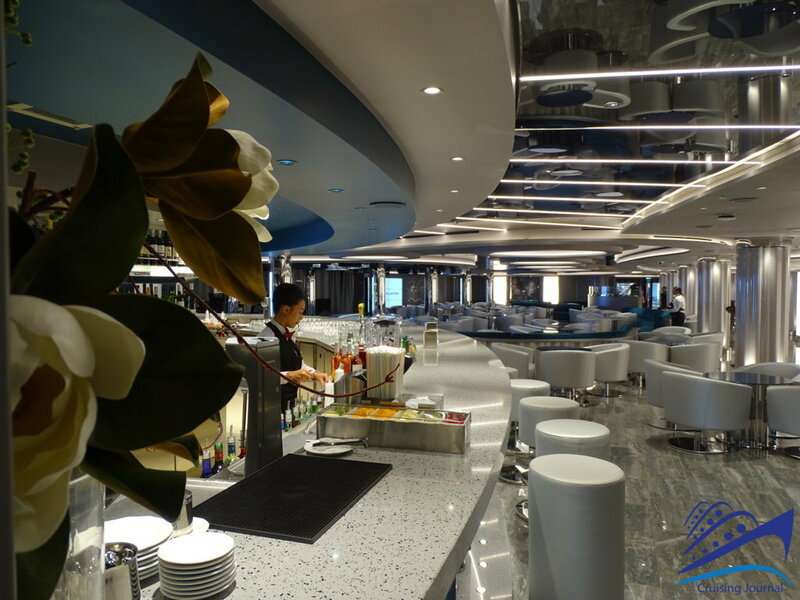 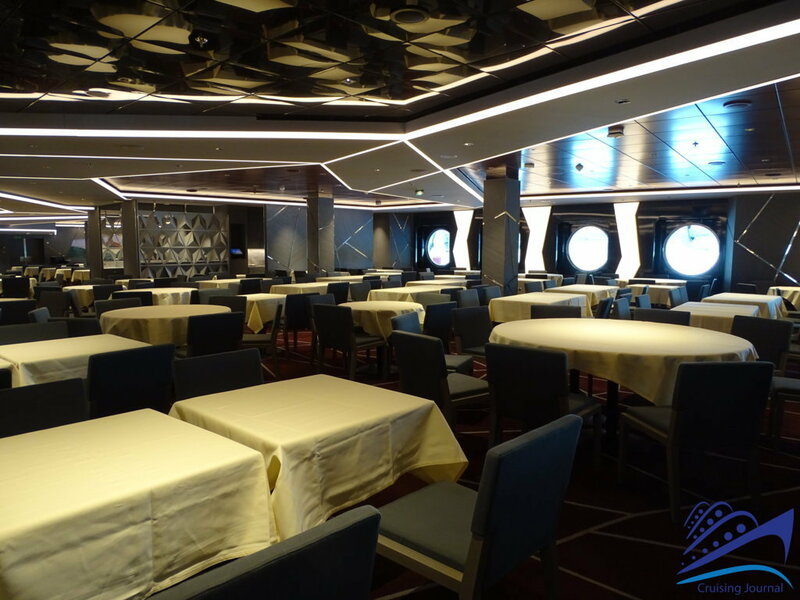 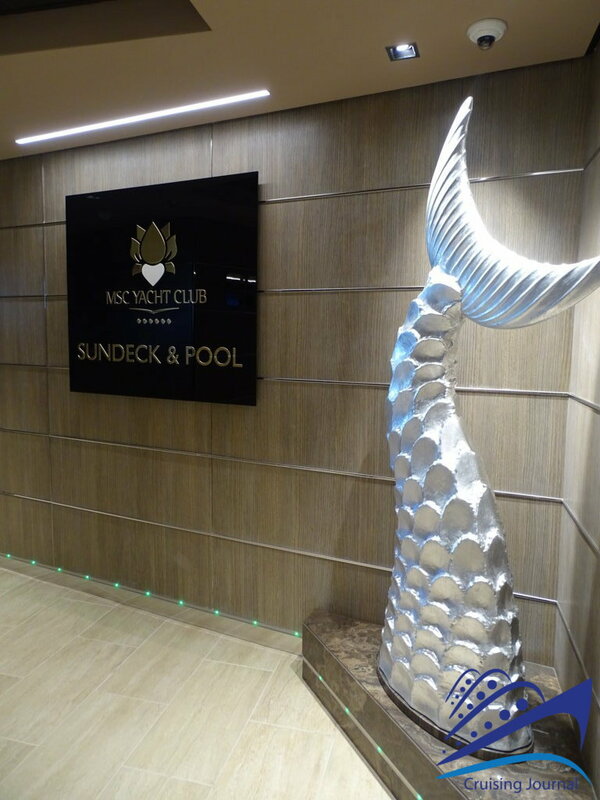 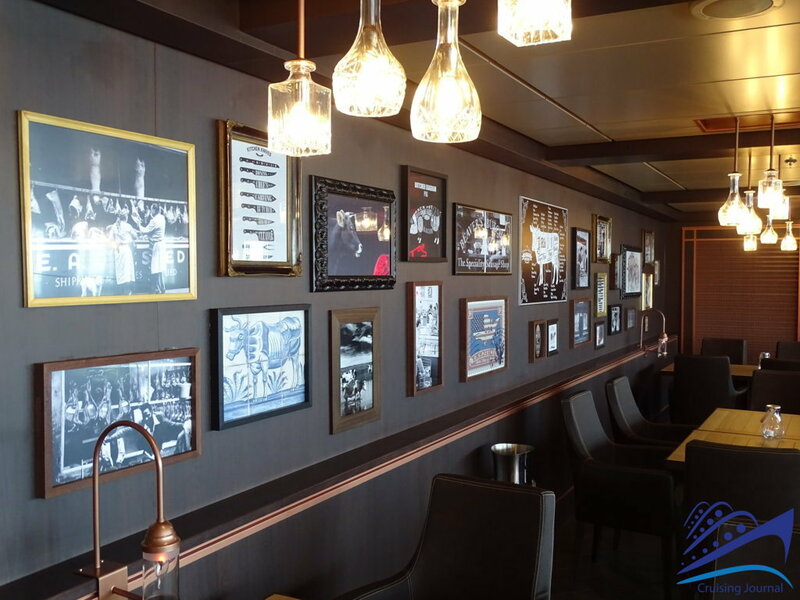 Msc Seaview, an innovative Msc Cruises‘ ship, in a beautiful collection of Photos by Cruising Journal. 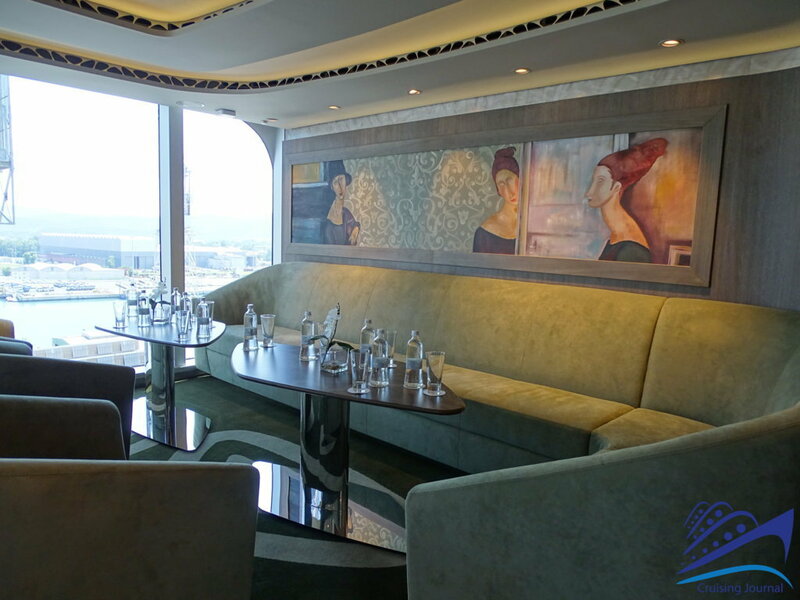 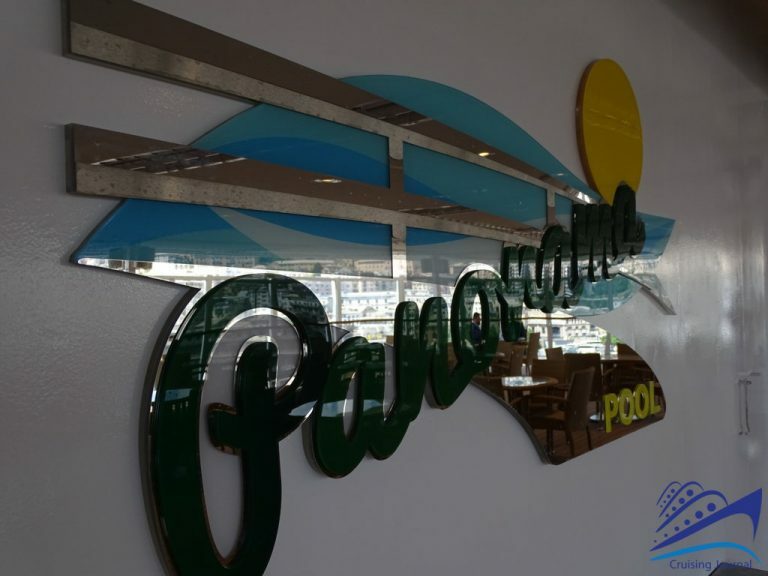 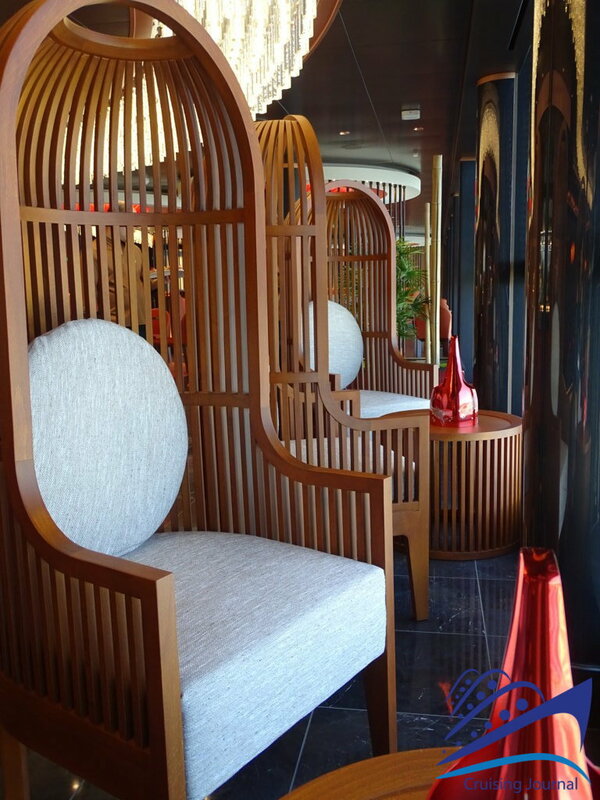 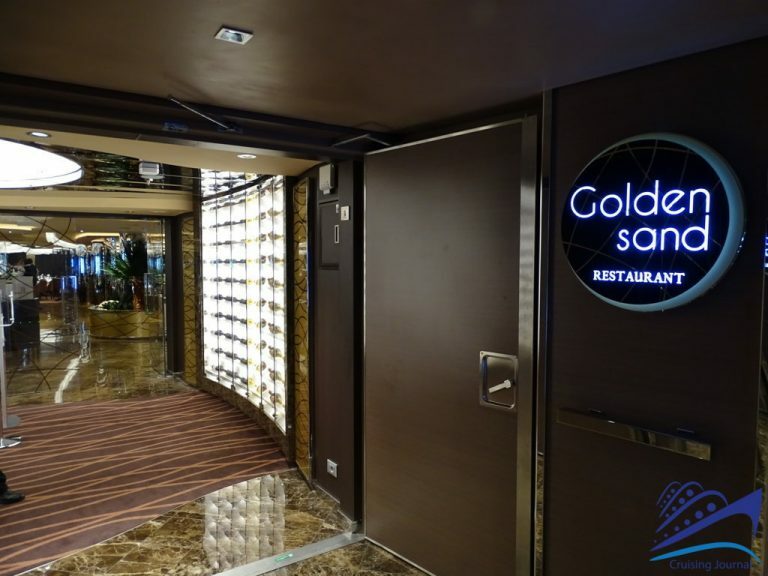 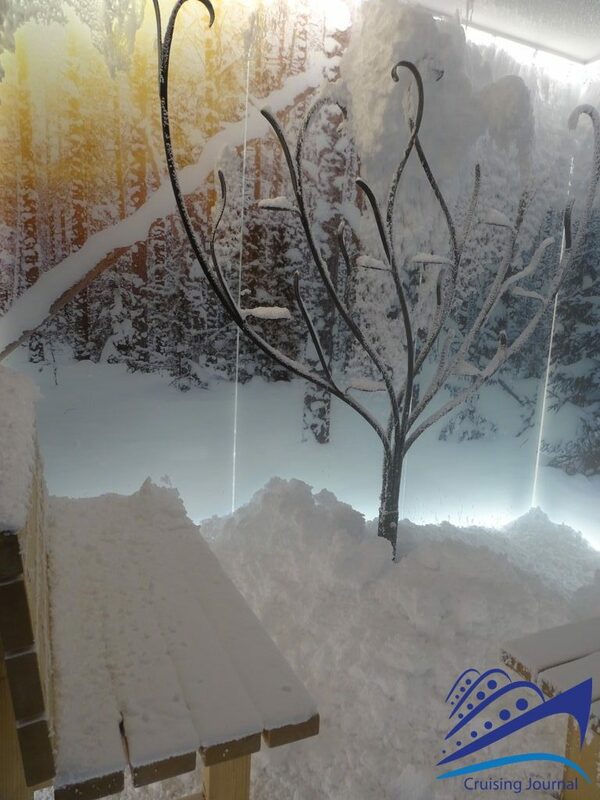 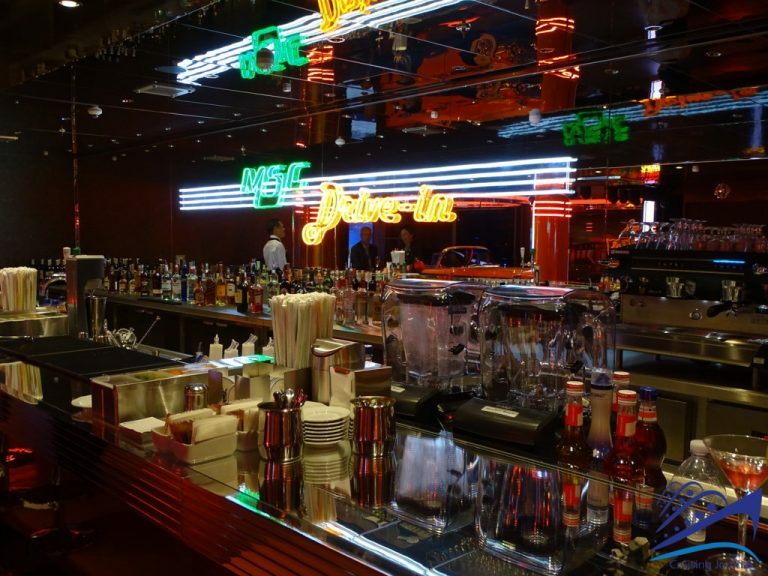 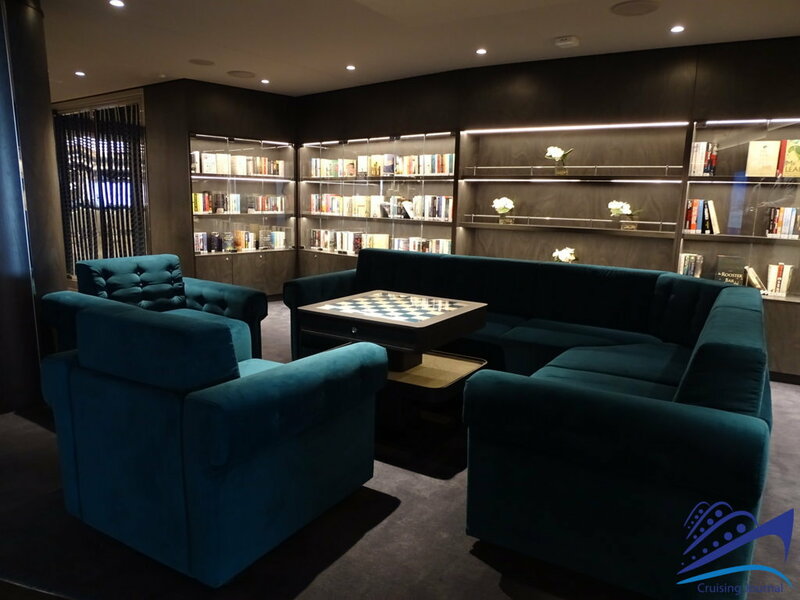 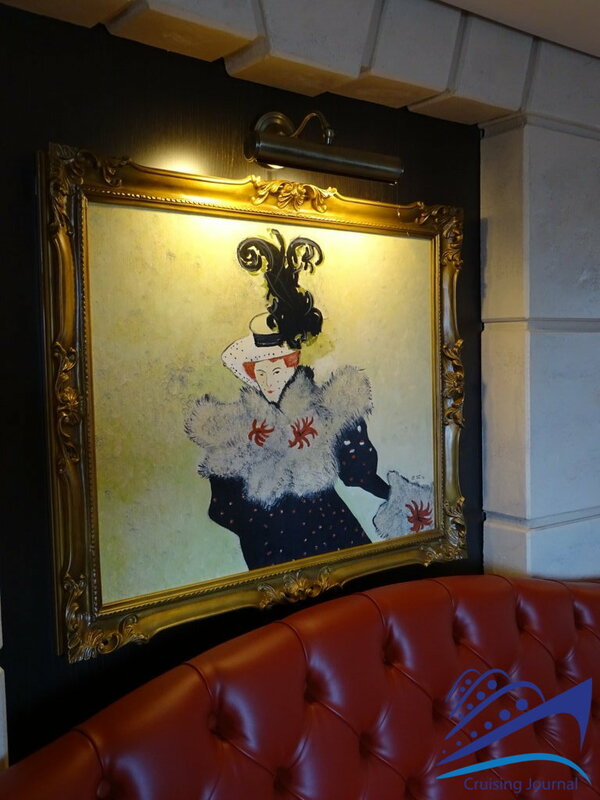 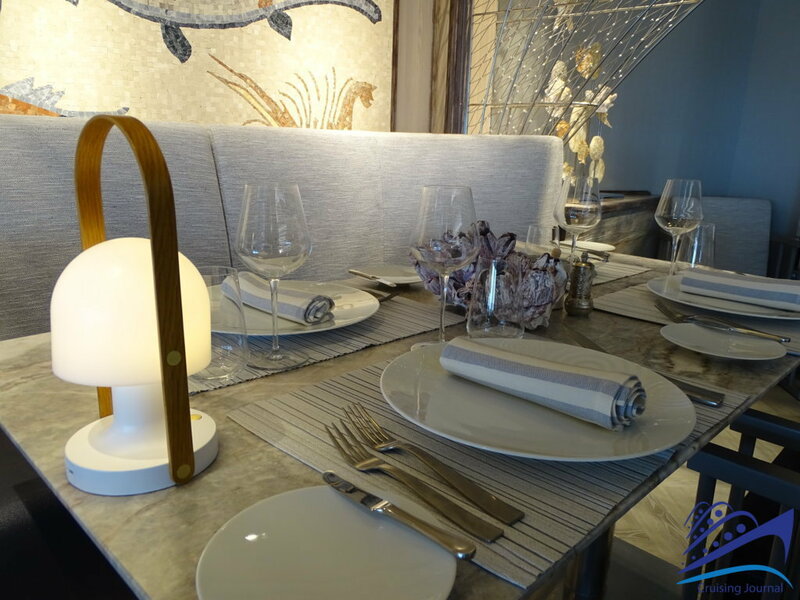 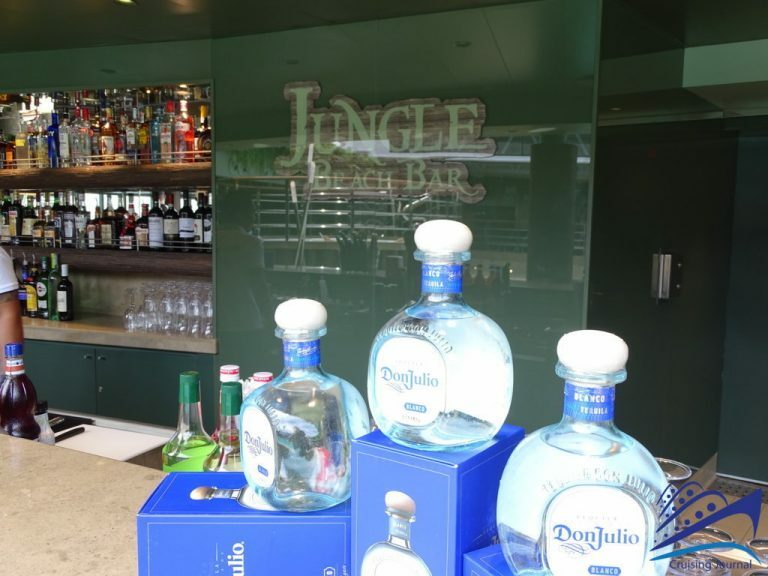 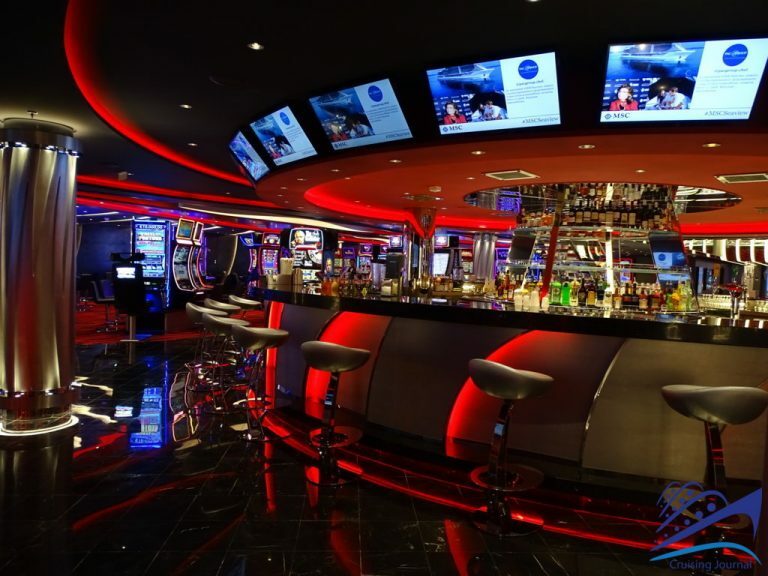 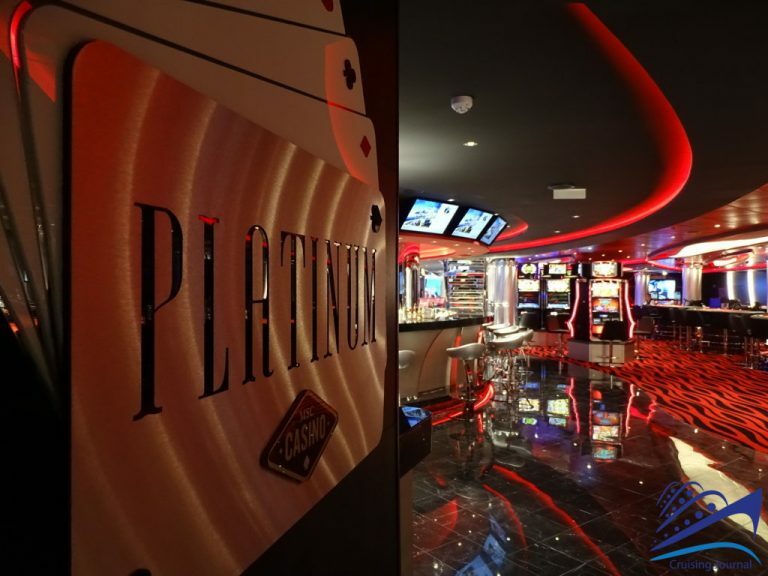 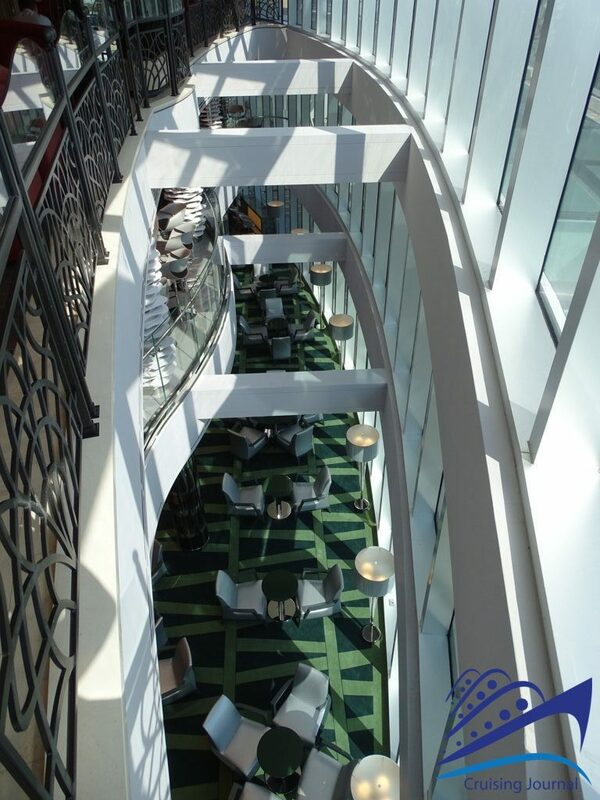 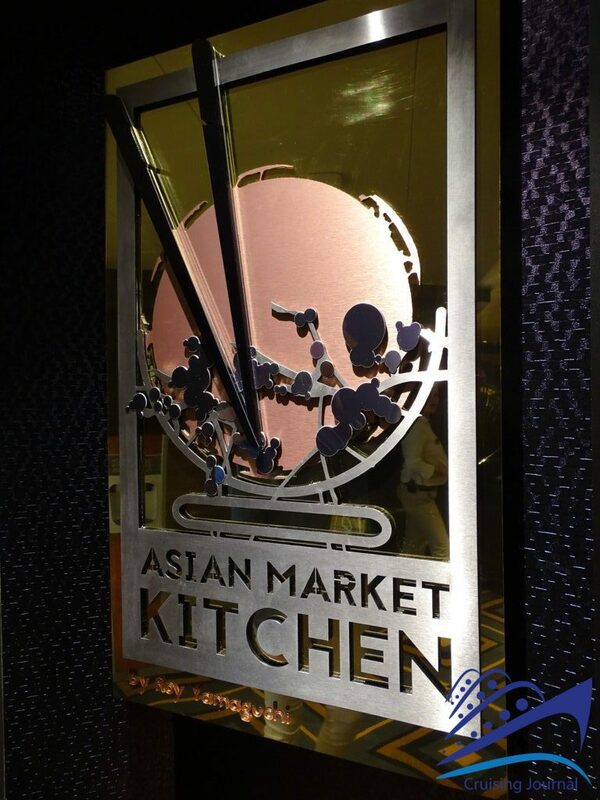 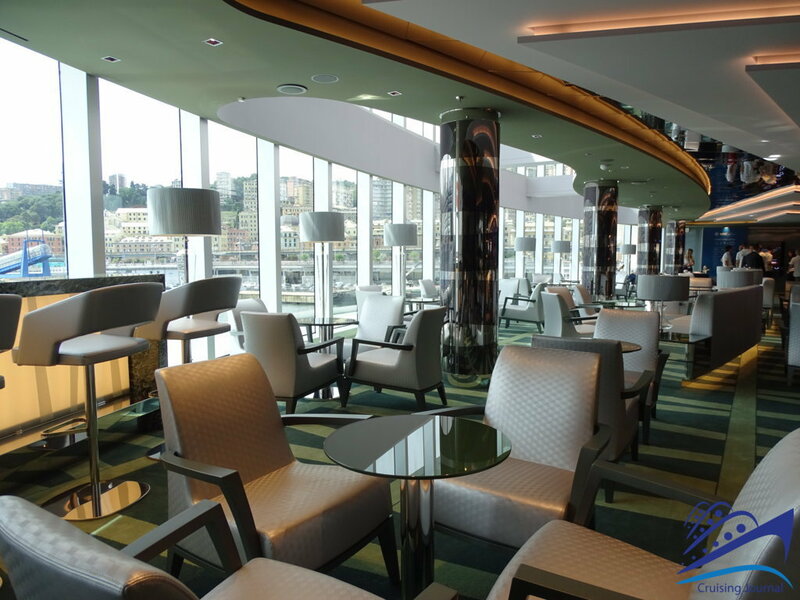 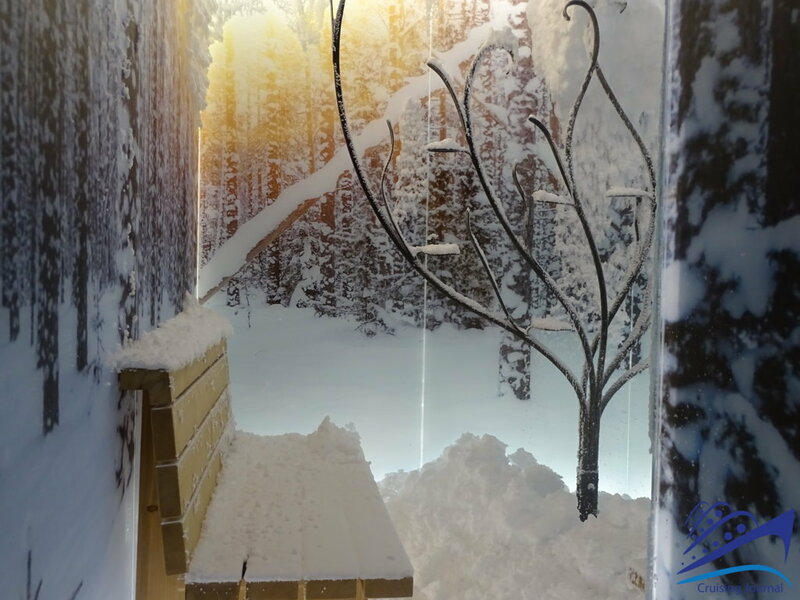 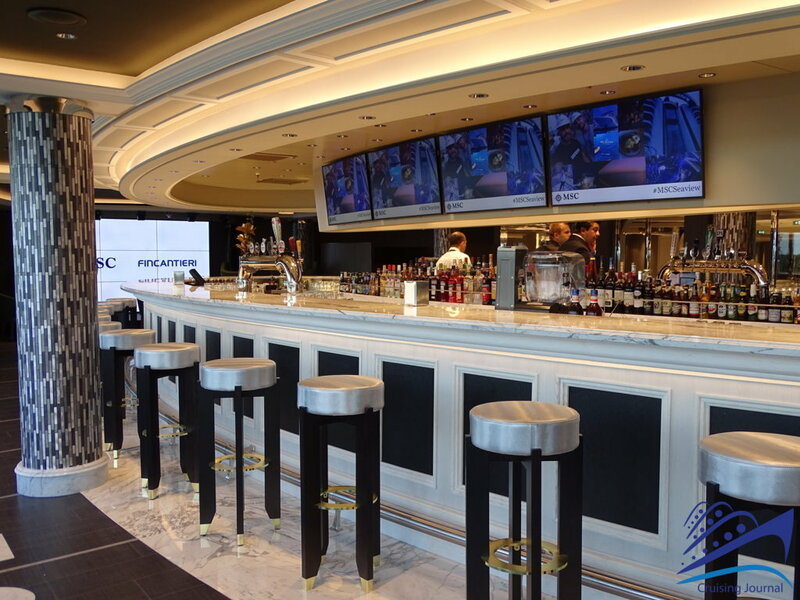 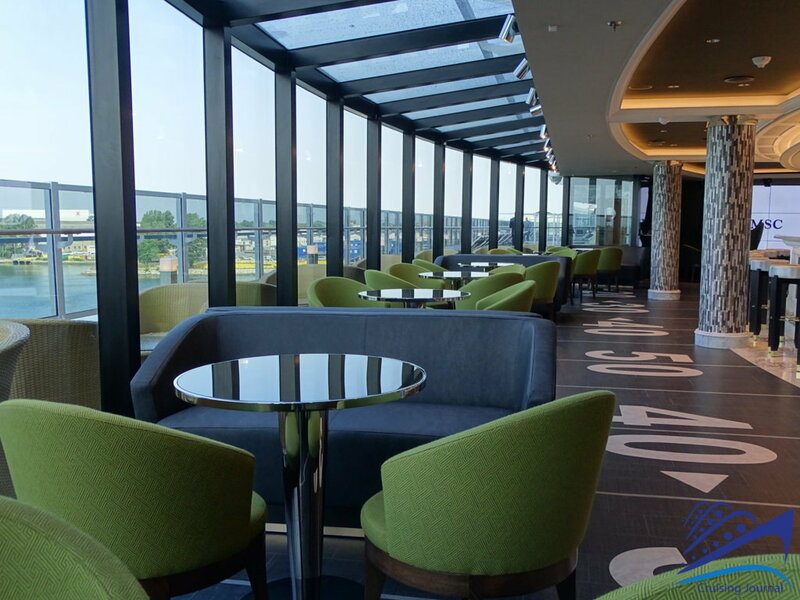 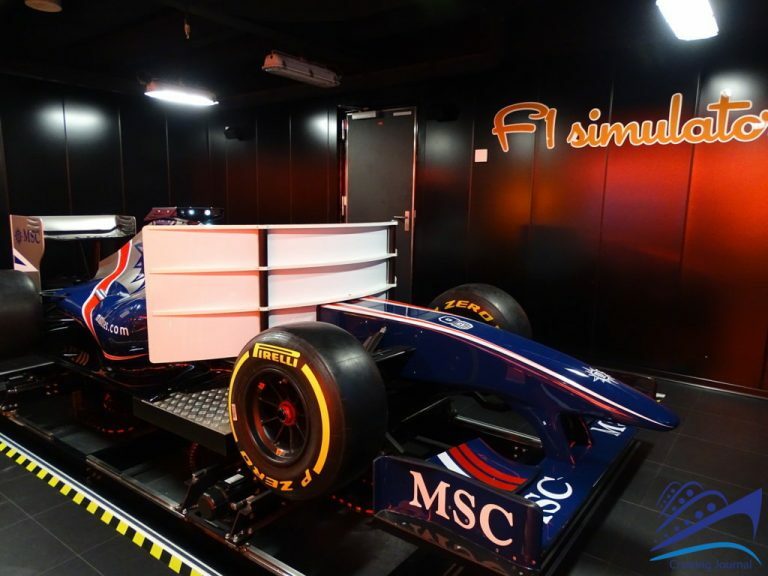 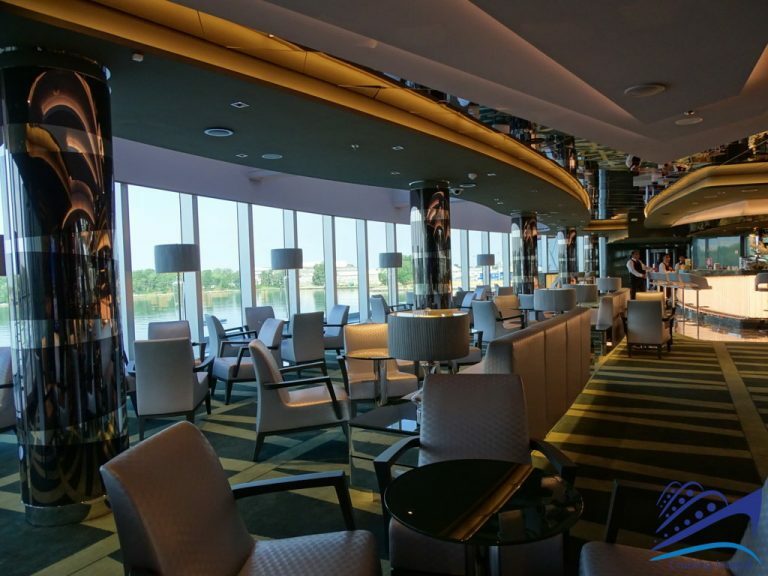 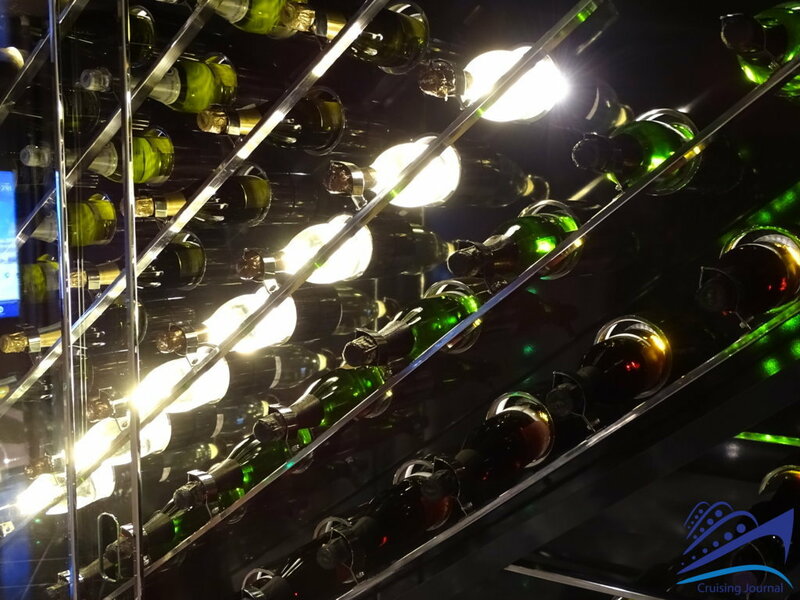 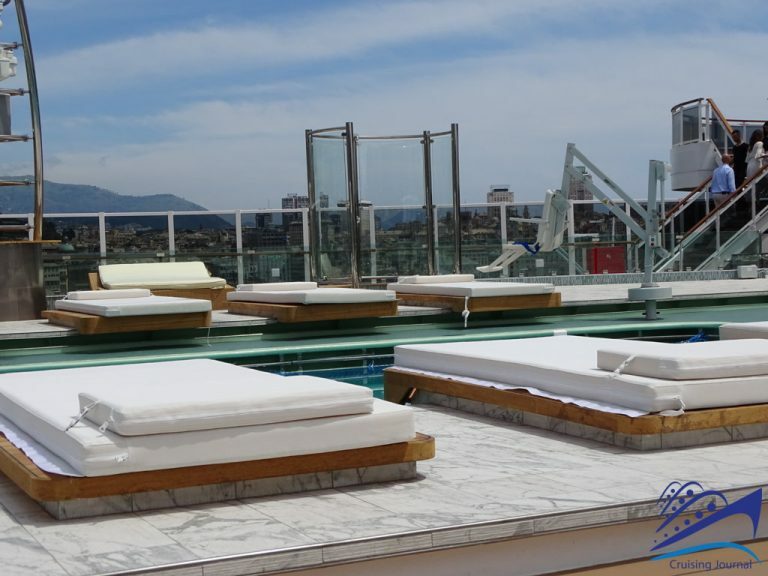 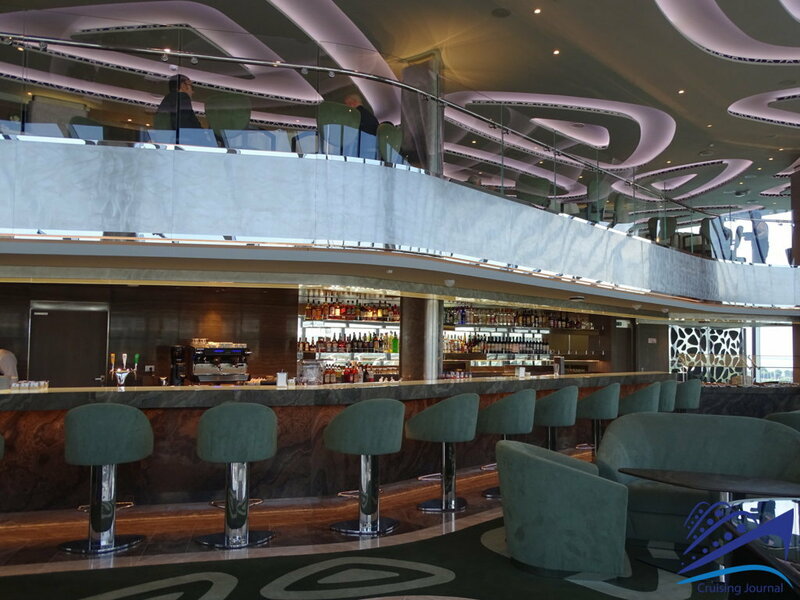 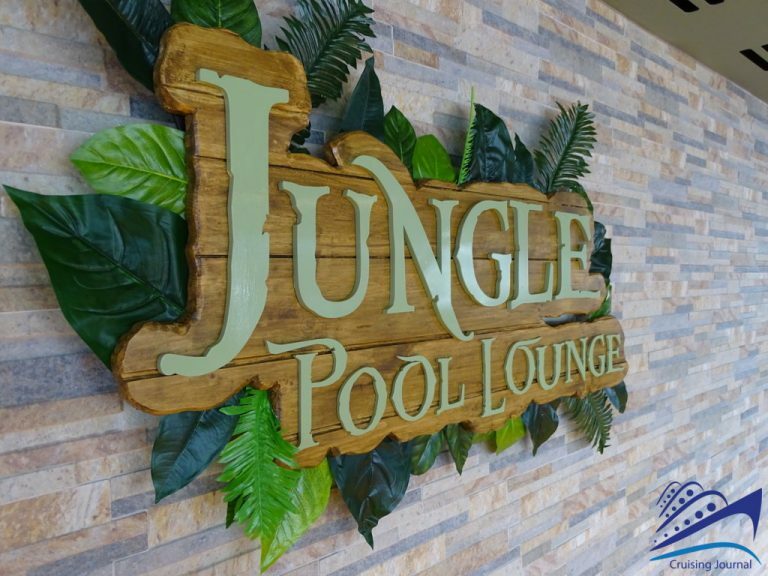 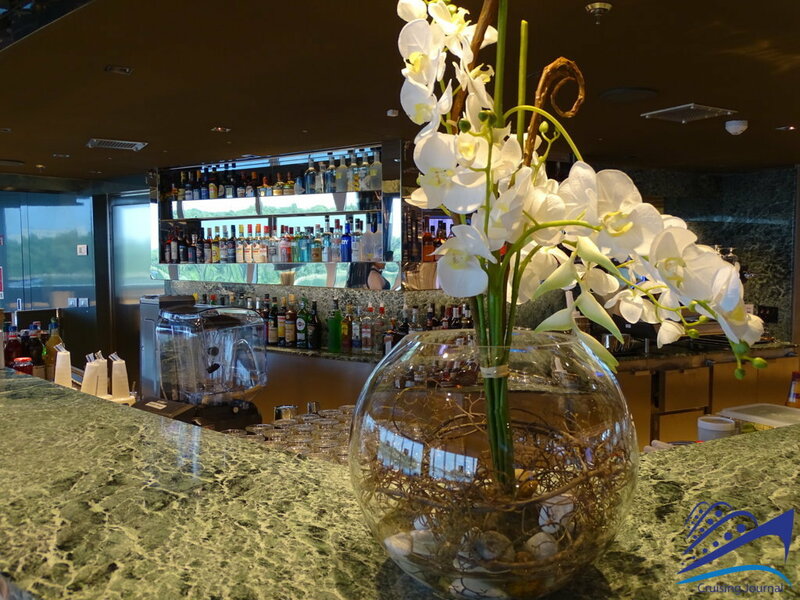 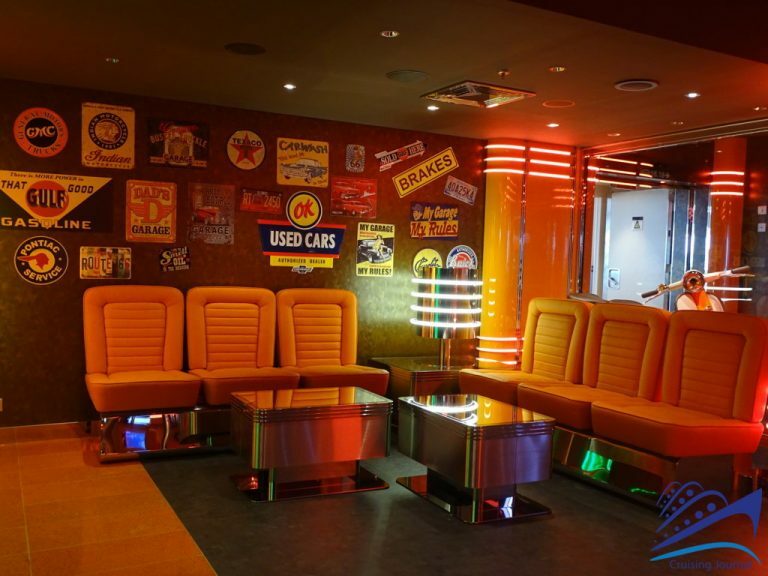 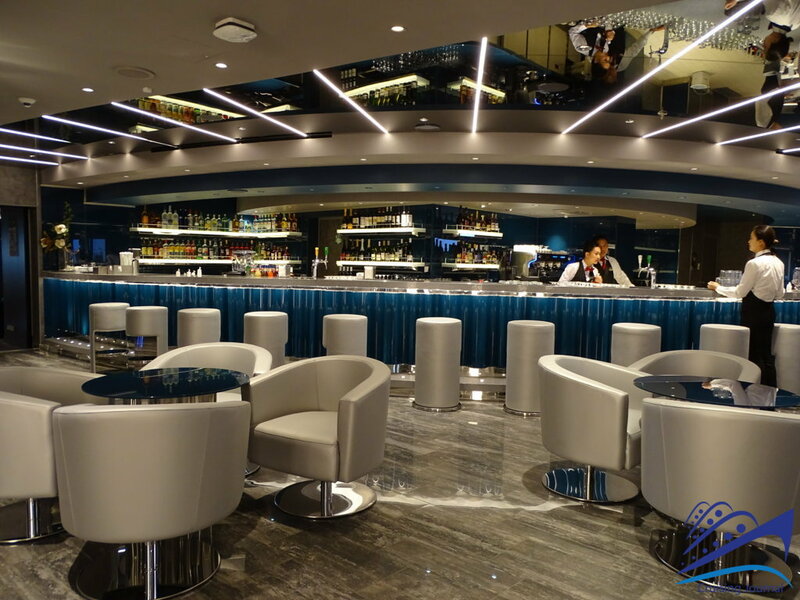 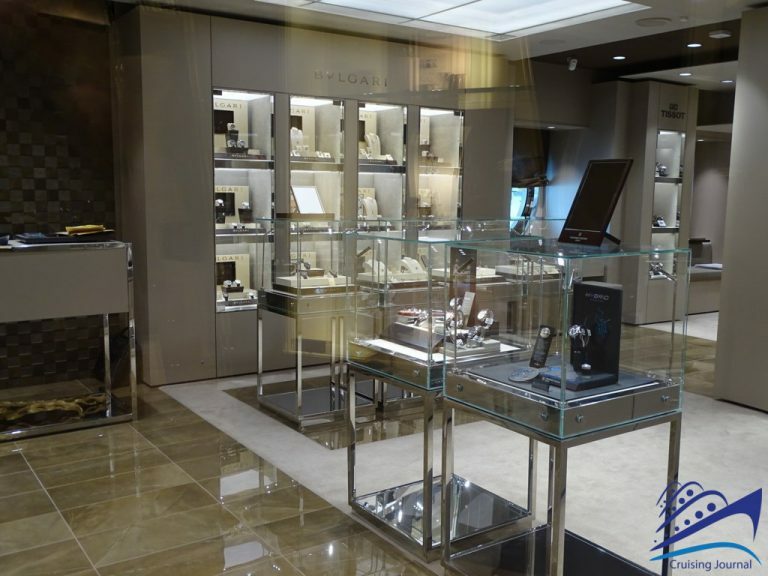 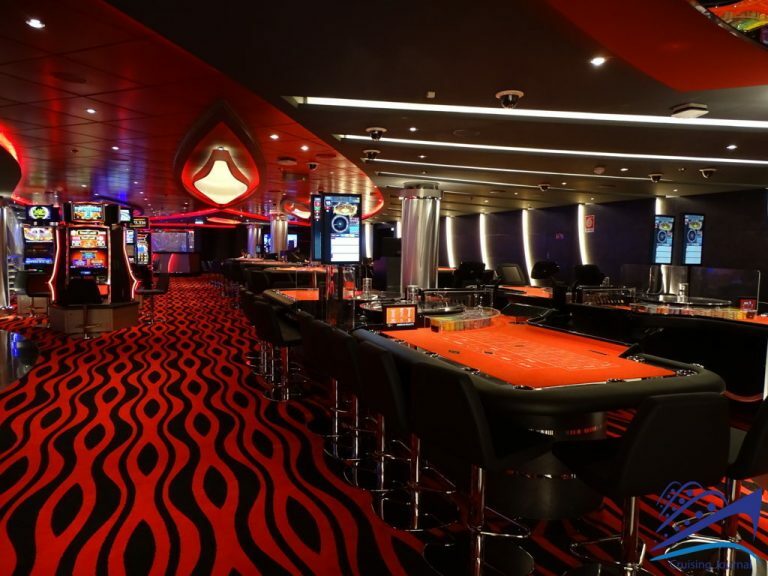 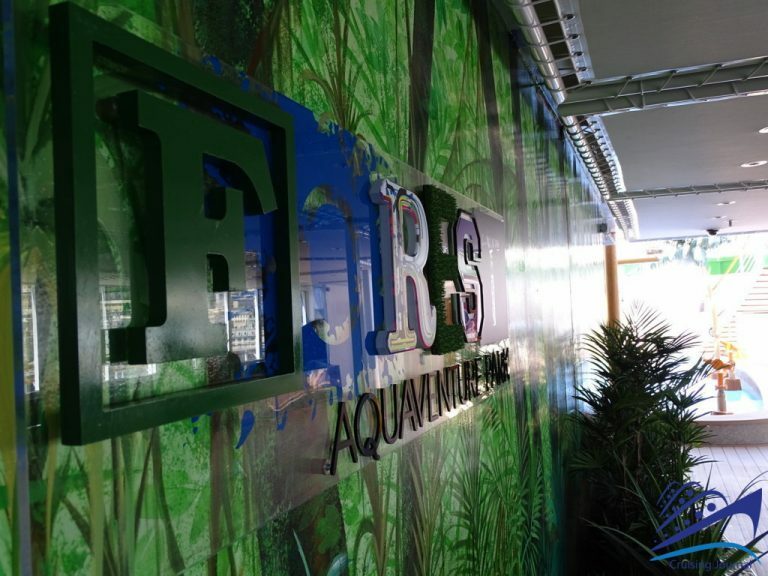 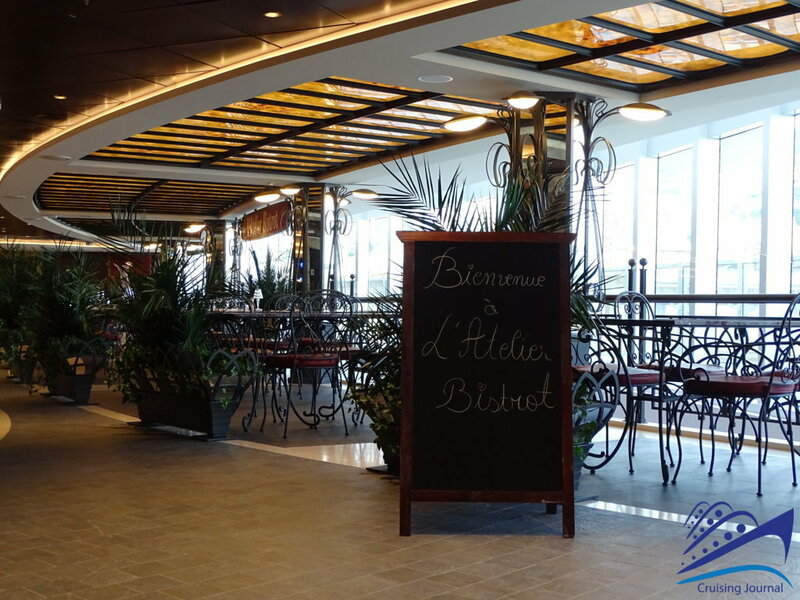 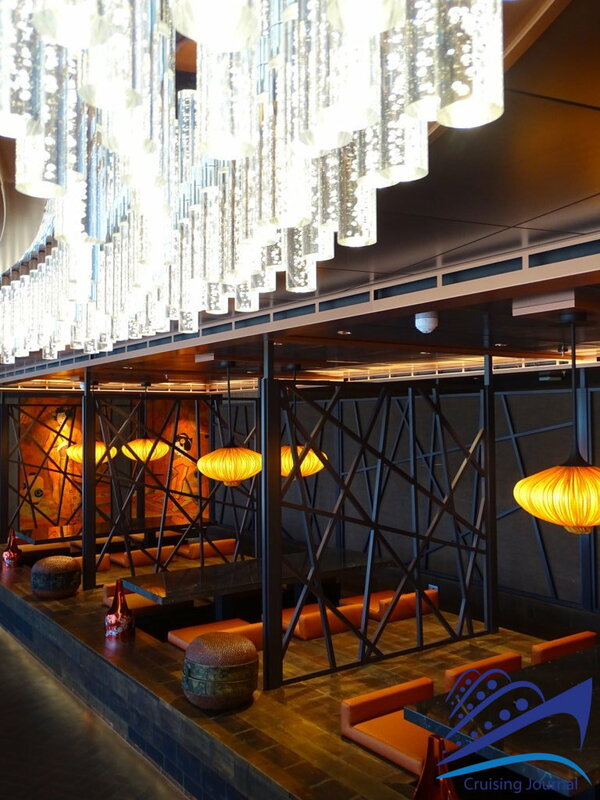 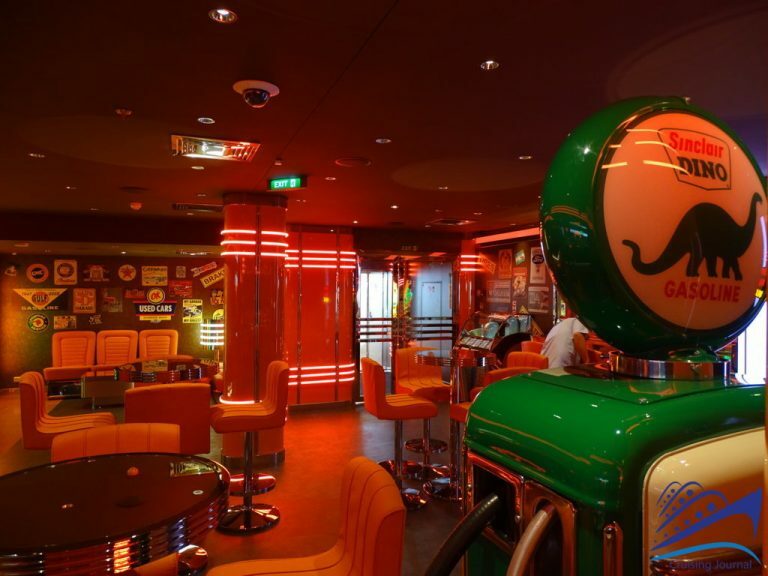 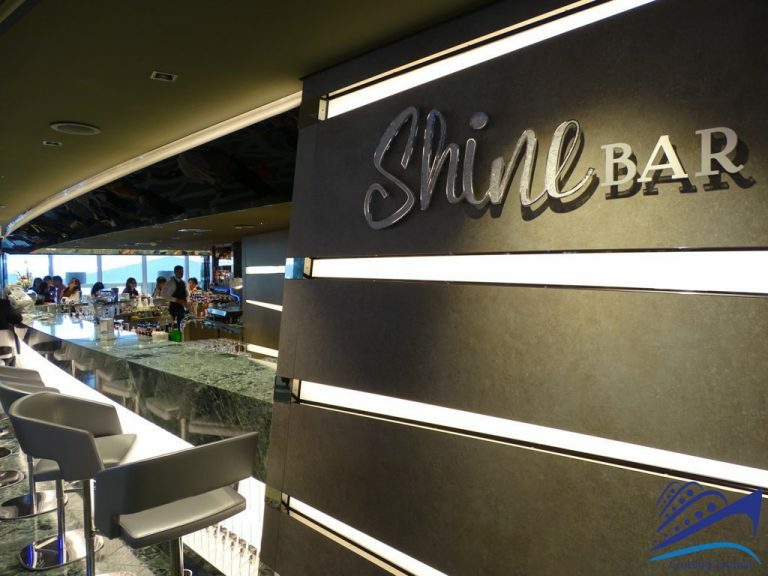 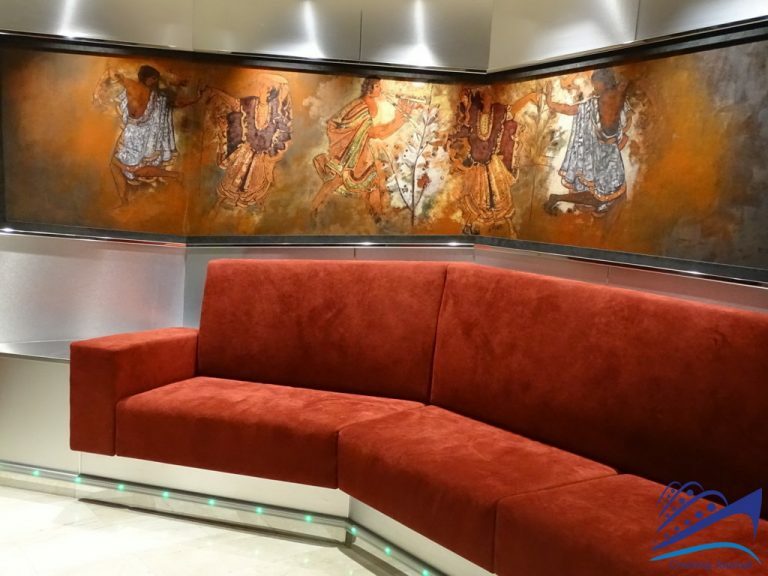 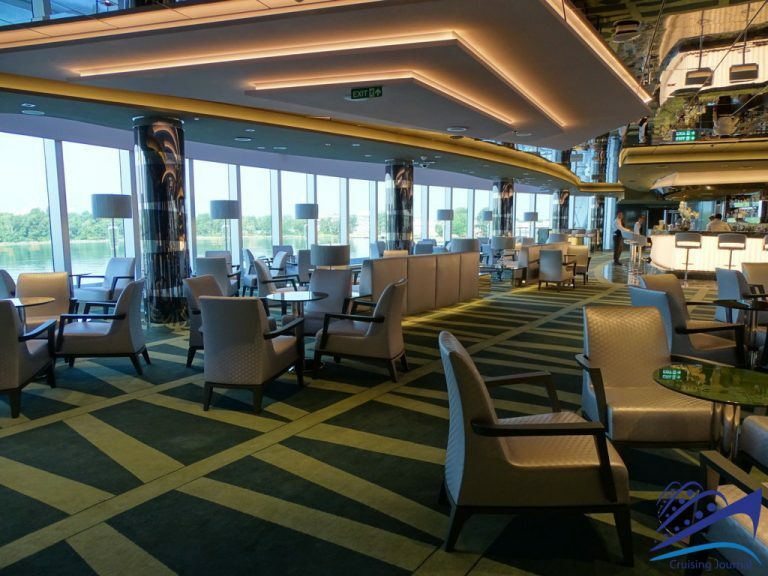 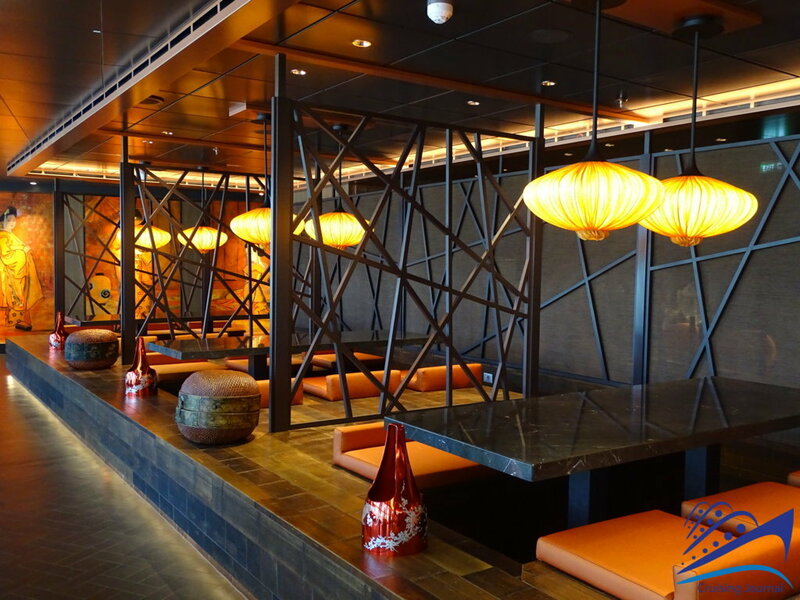 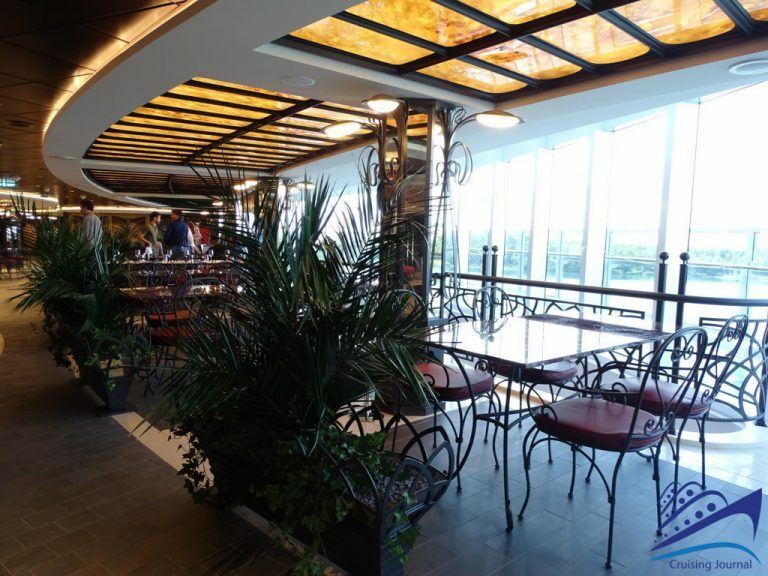 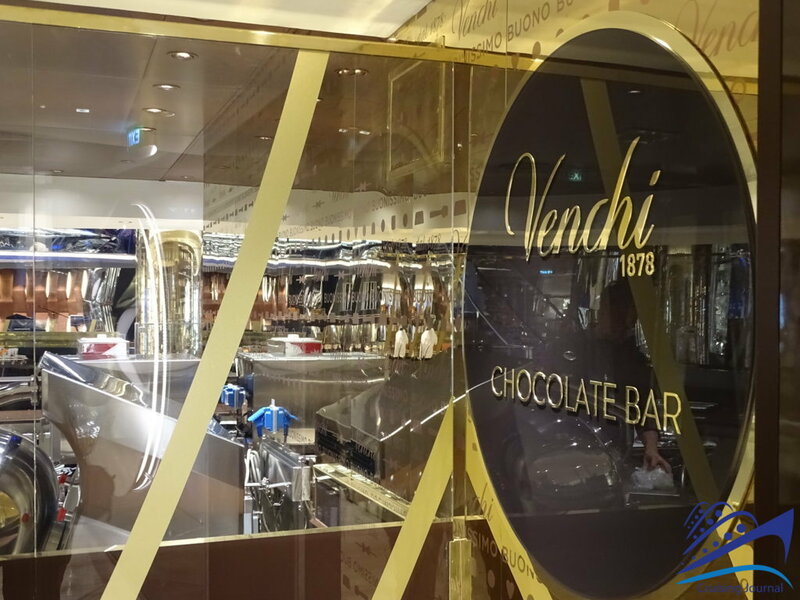 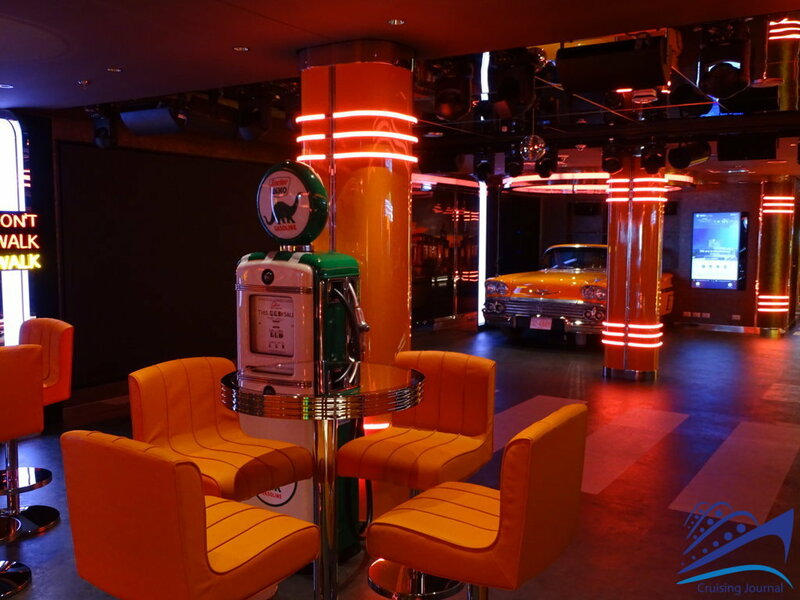 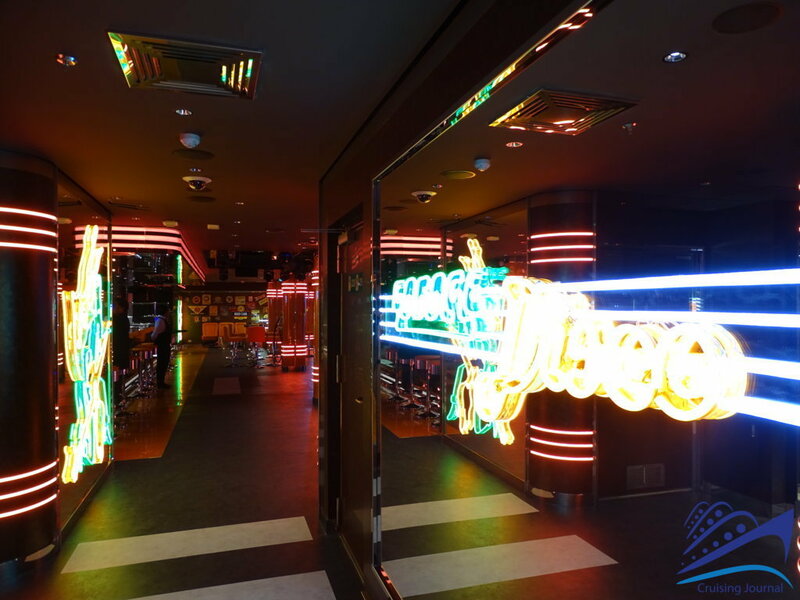 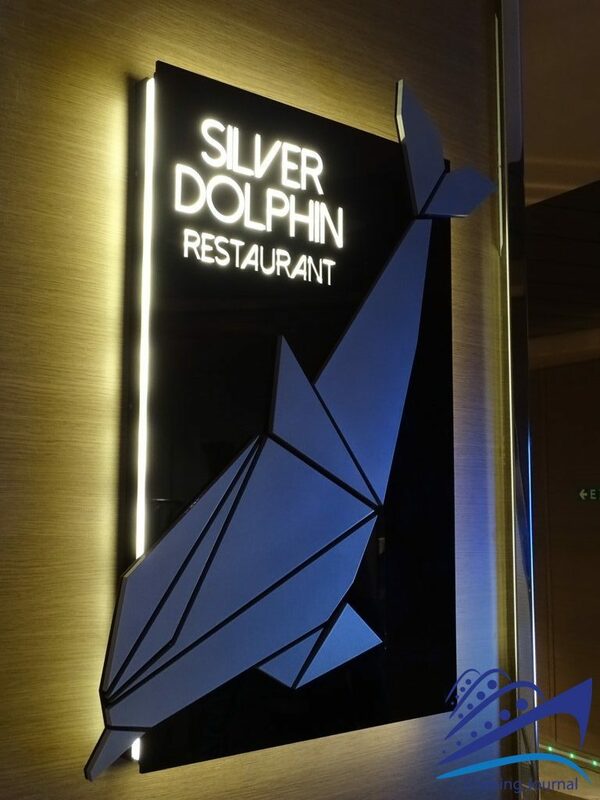 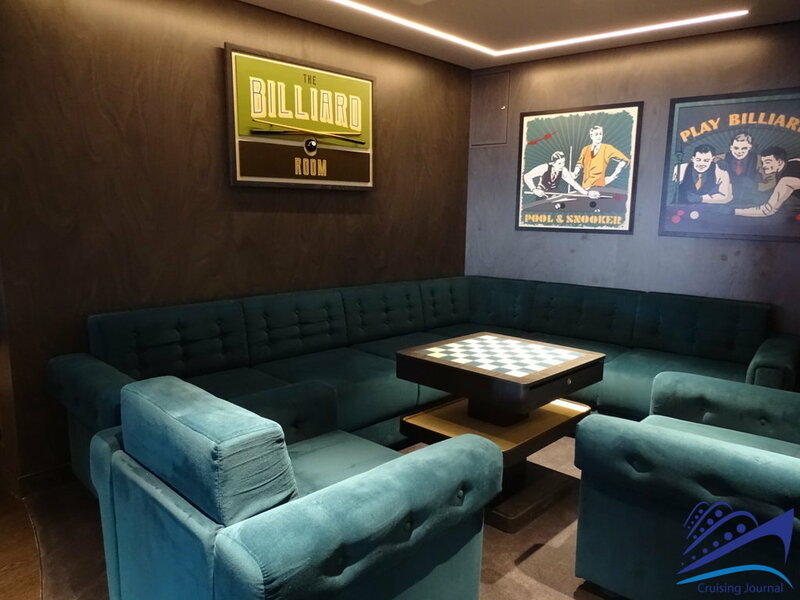 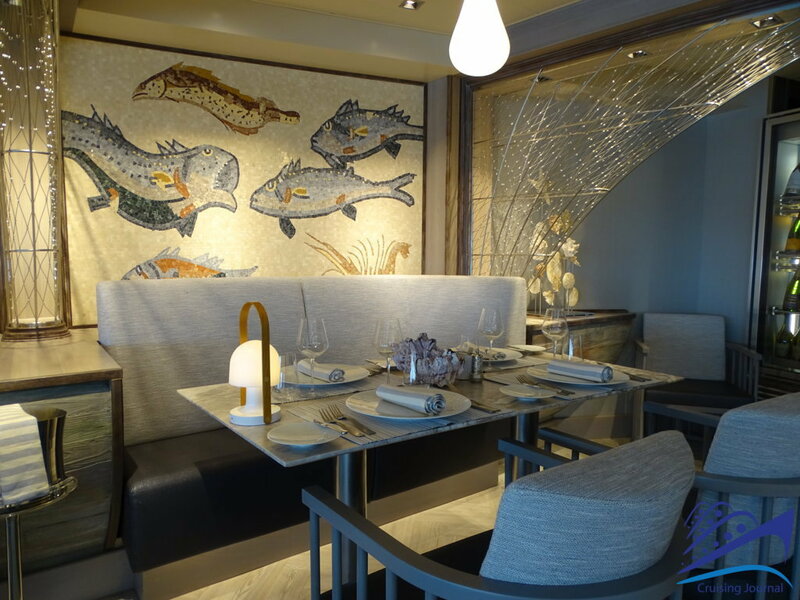 Elegant interiors, many restaurants, lounges and bars for all tastes. 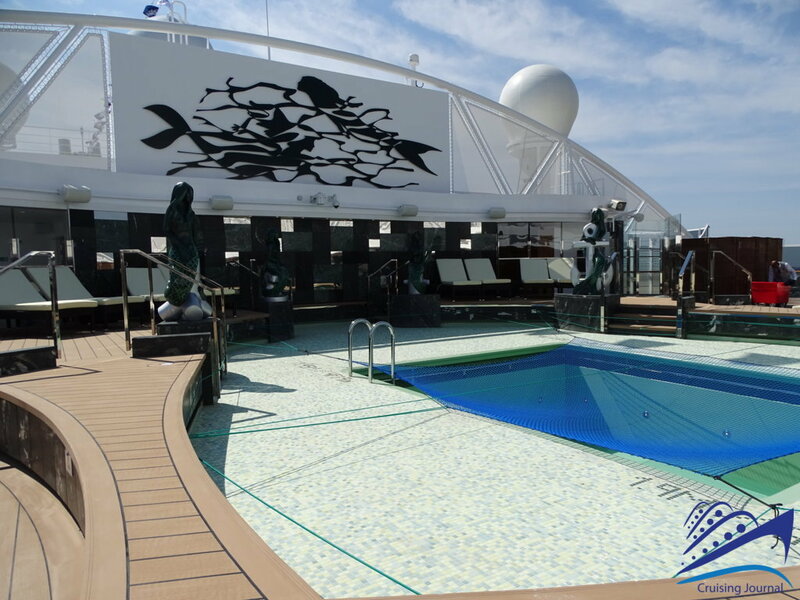 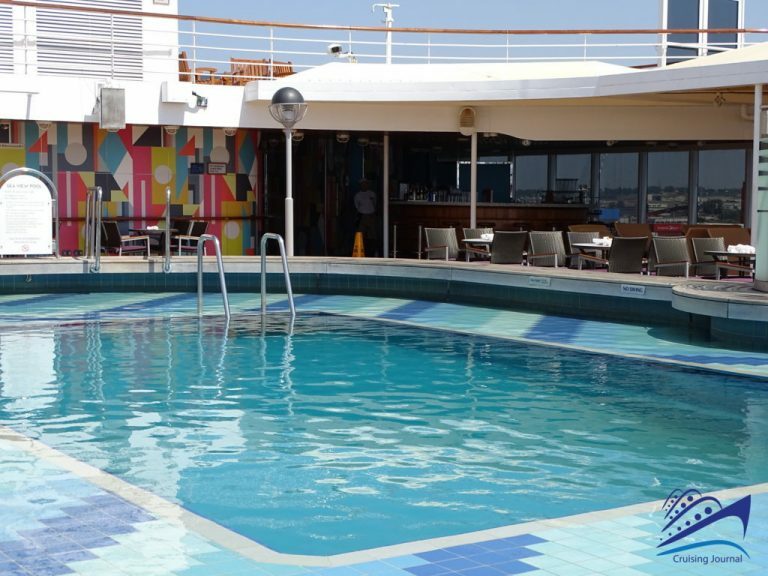 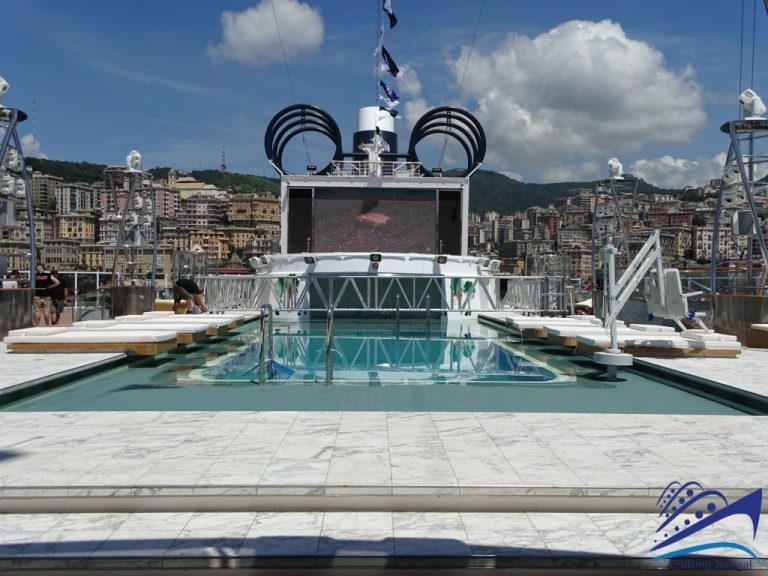 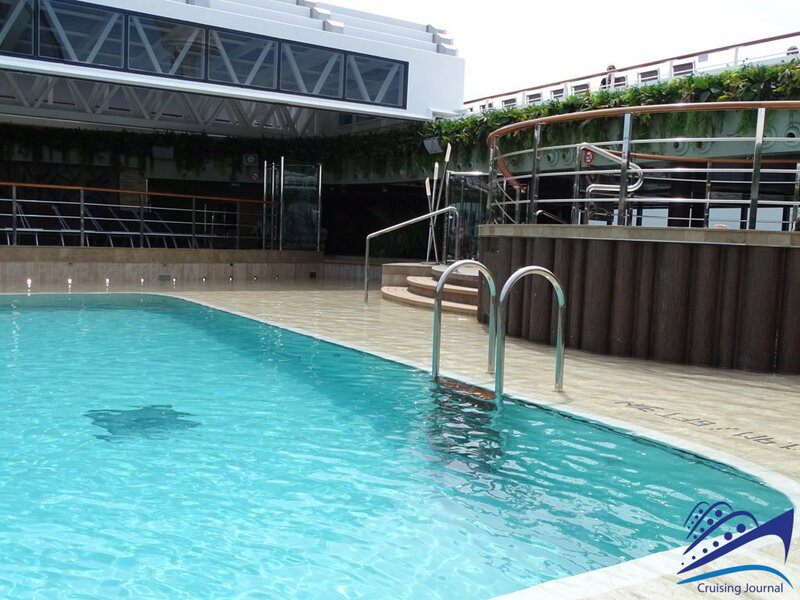 But also the open decks, with swimming pools and solarium. 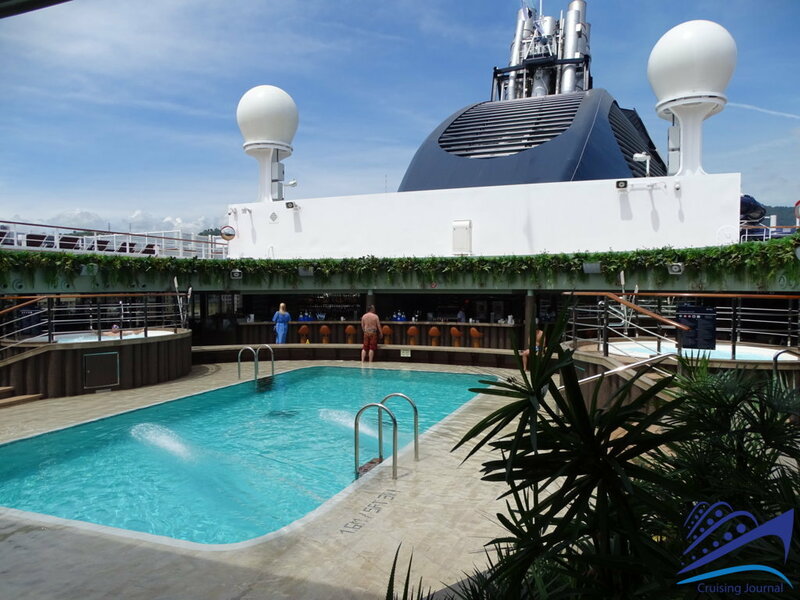 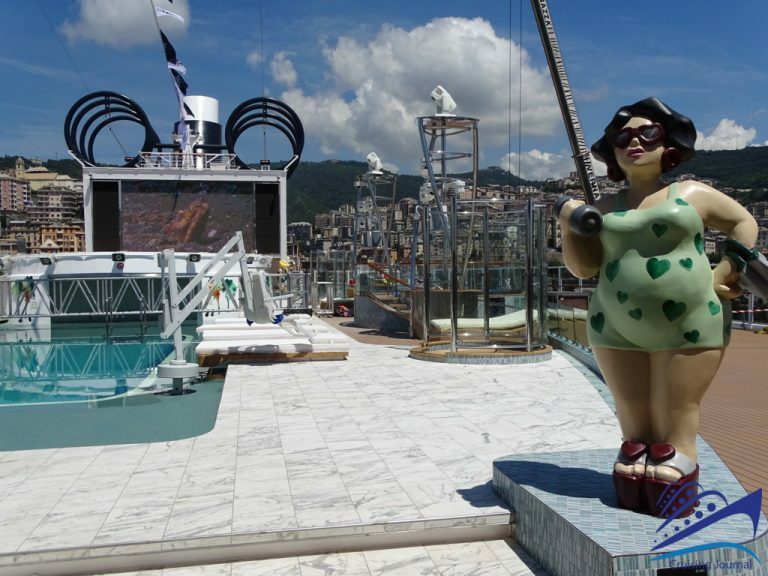 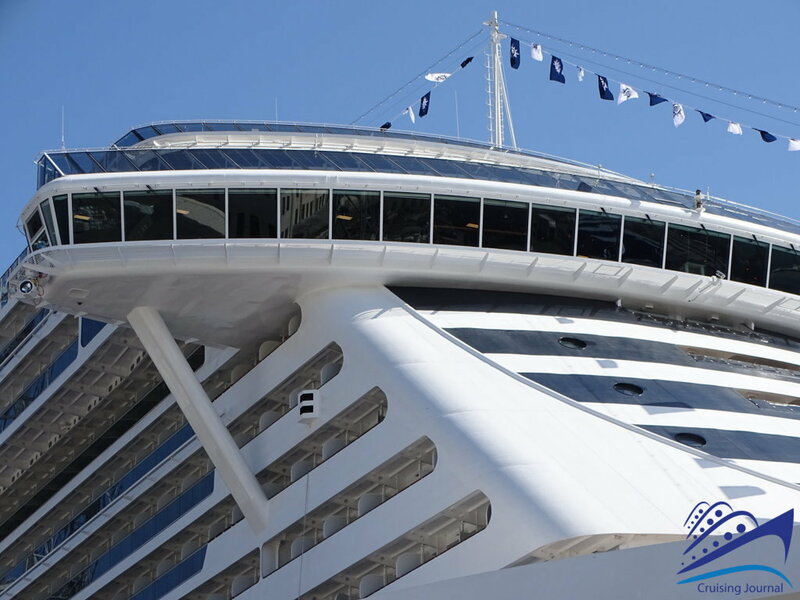 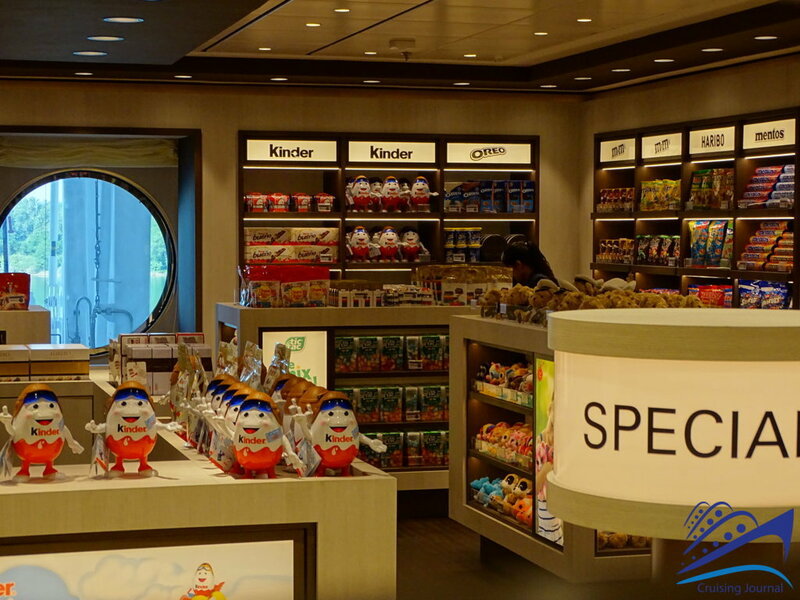 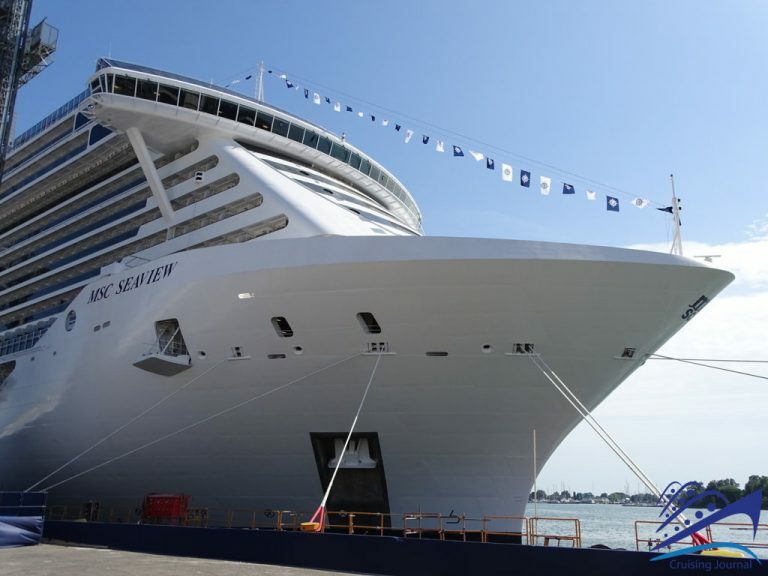 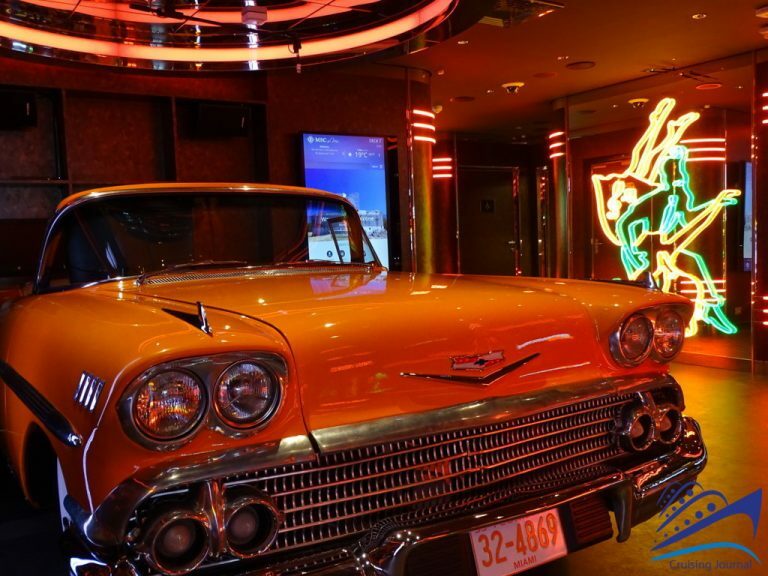 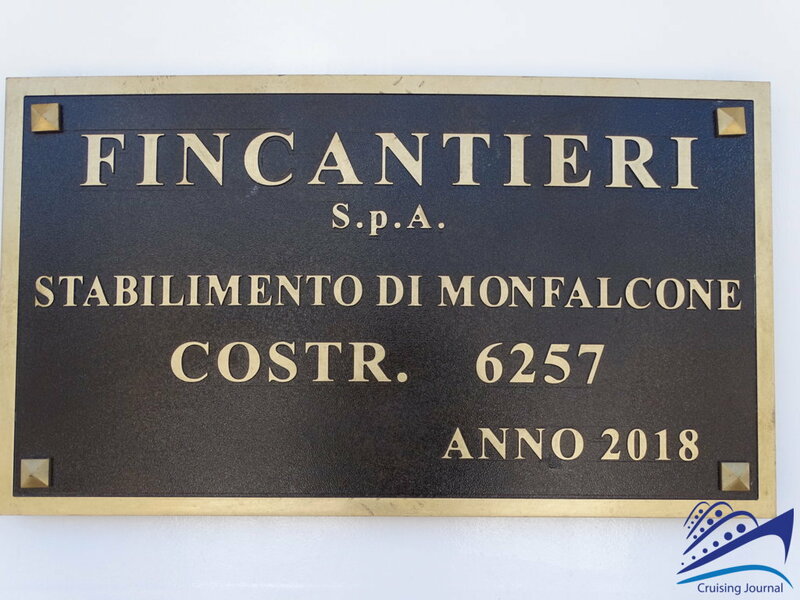 Don’t miss the complete Reportage, with Videos and other Photos, and all the Reviews and Opinions from cruisers.